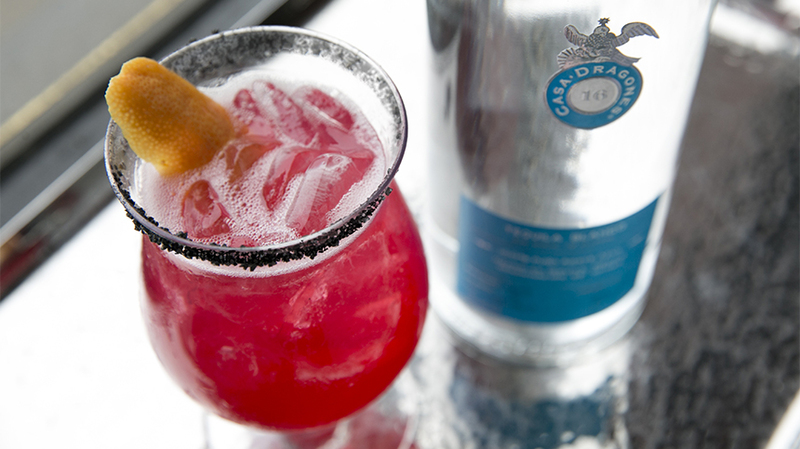 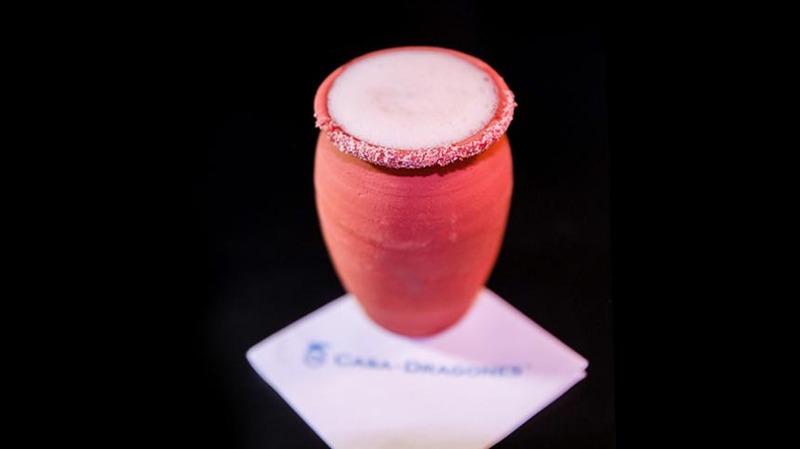 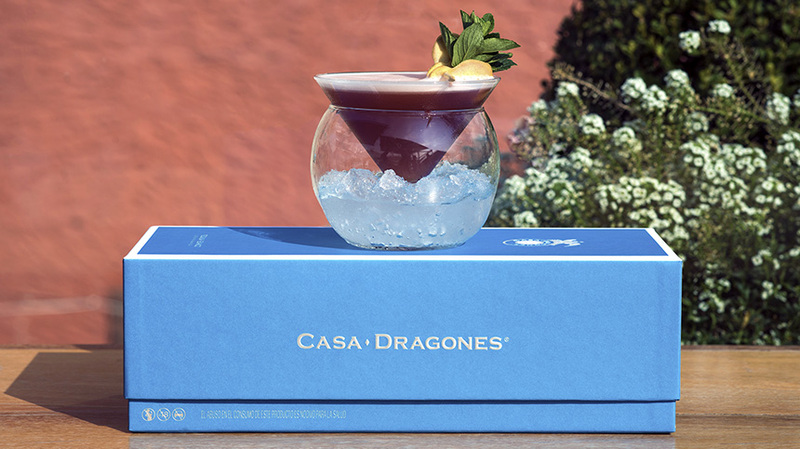 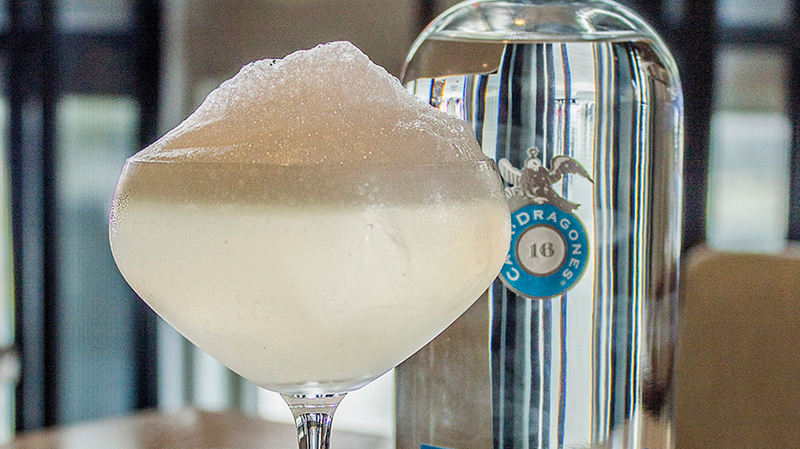 From behind the bar at the Casa Dragones Tasting Room in San Miguel de Allende, Rodolfo Domínguez of the popular cocktail bar in Mexico City, Xaman, crafted a unique cocktail with Tequila Casa Dragones Blanco inspired by the traditions and flavors of Mexico. 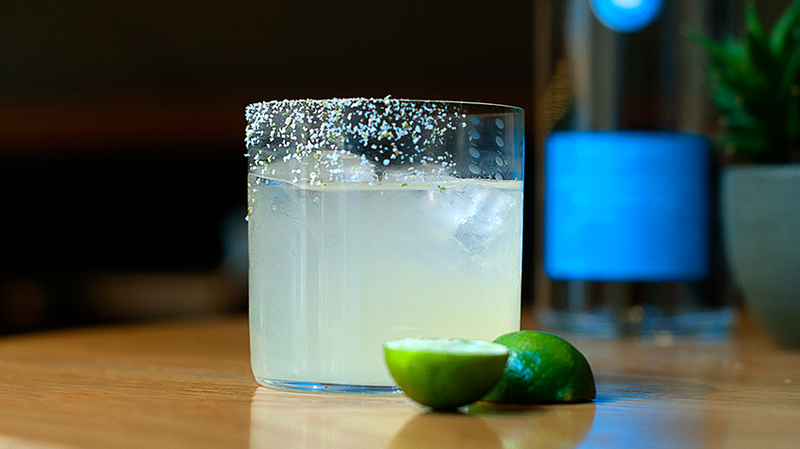 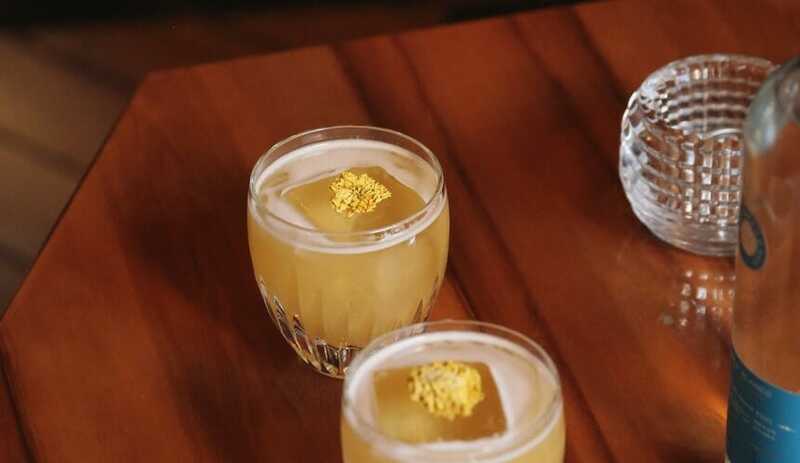 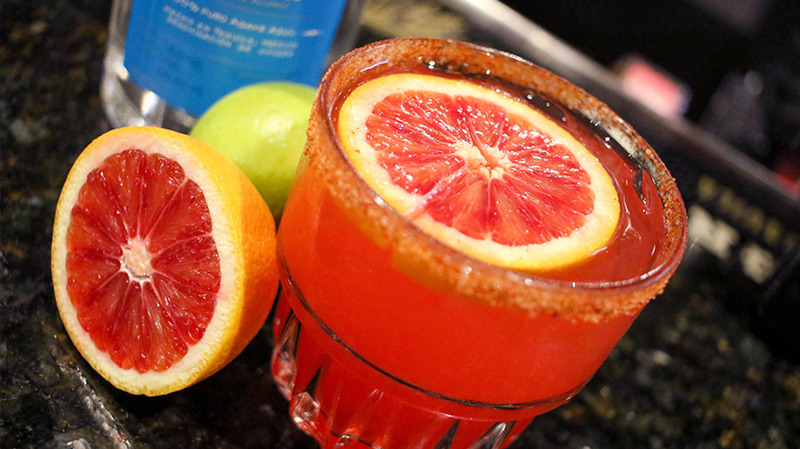 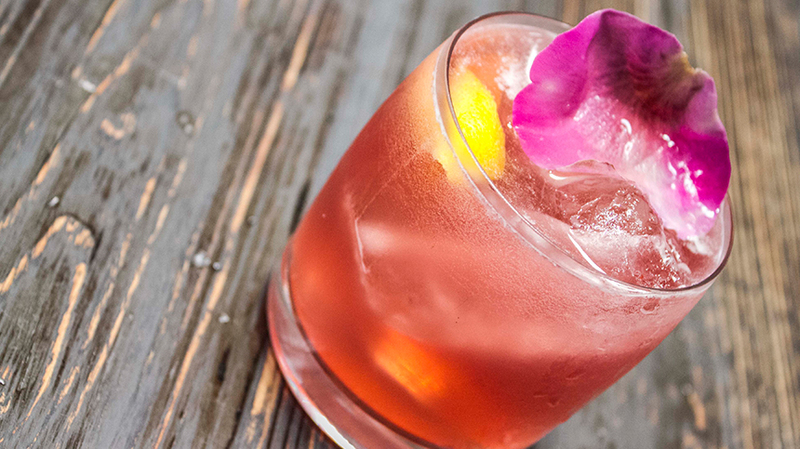 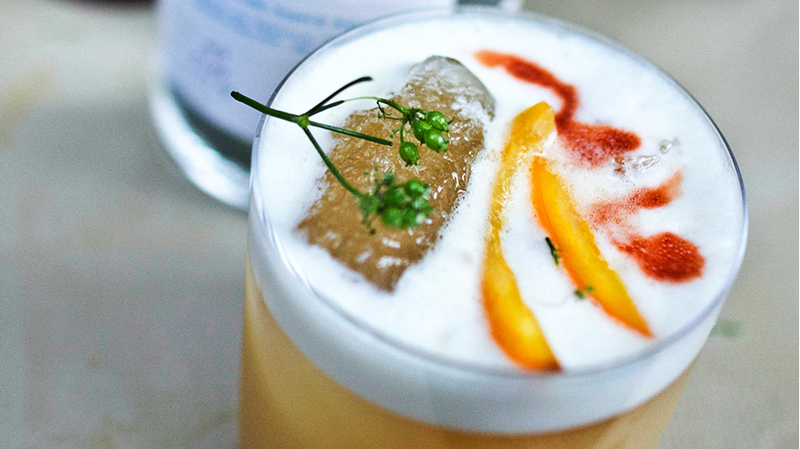 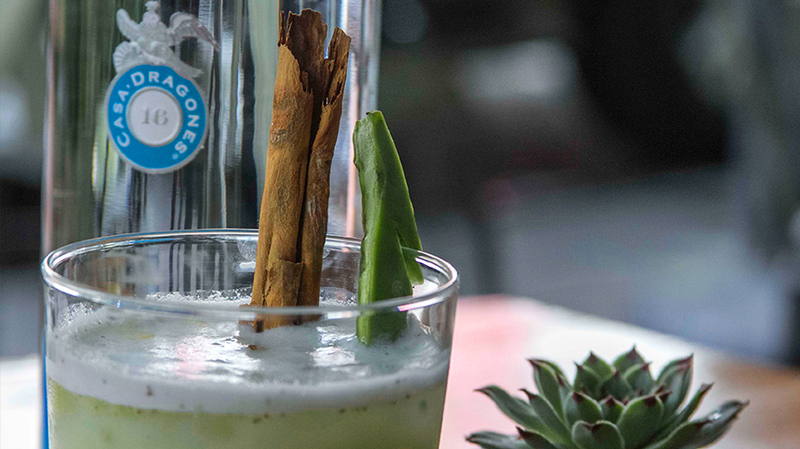 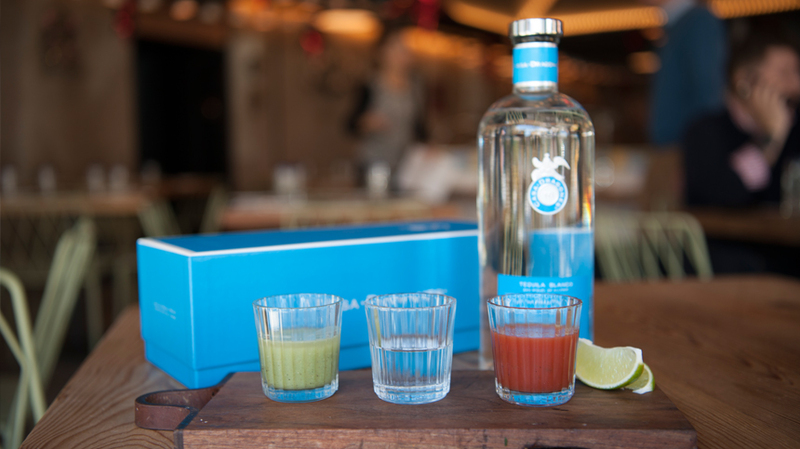 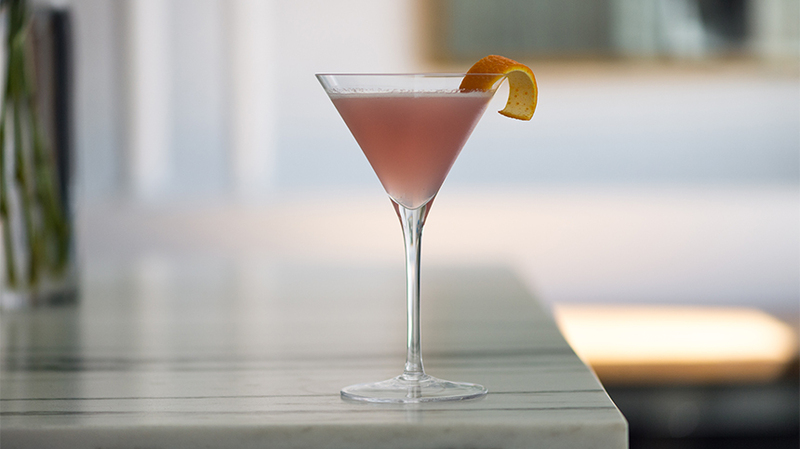 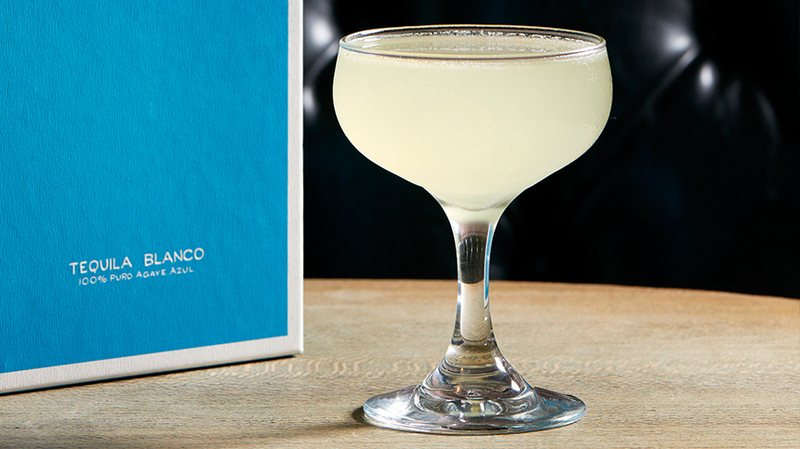 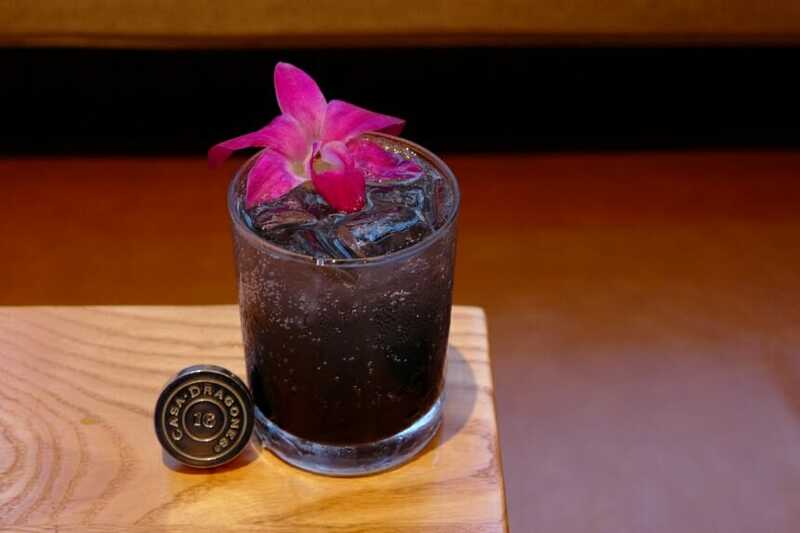 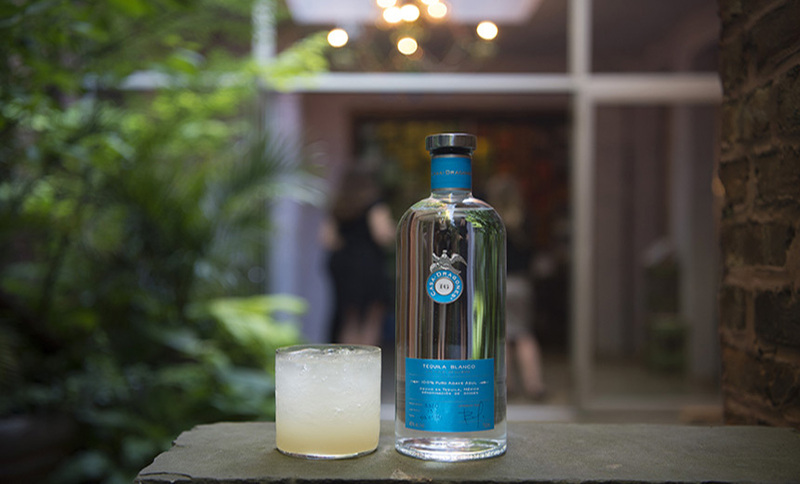 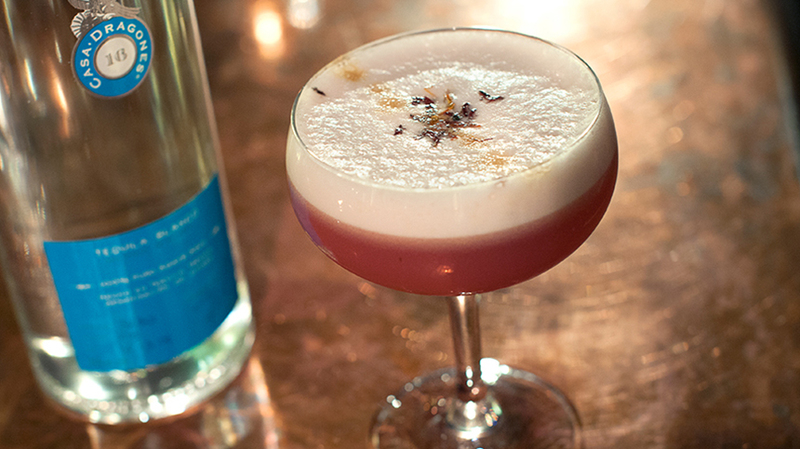 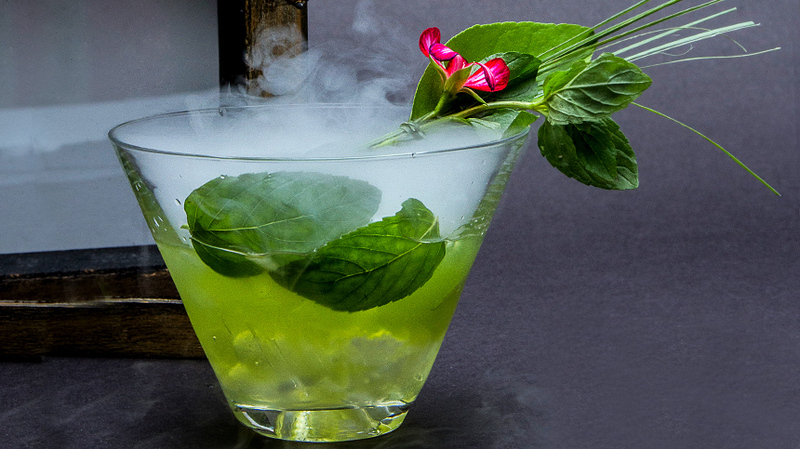 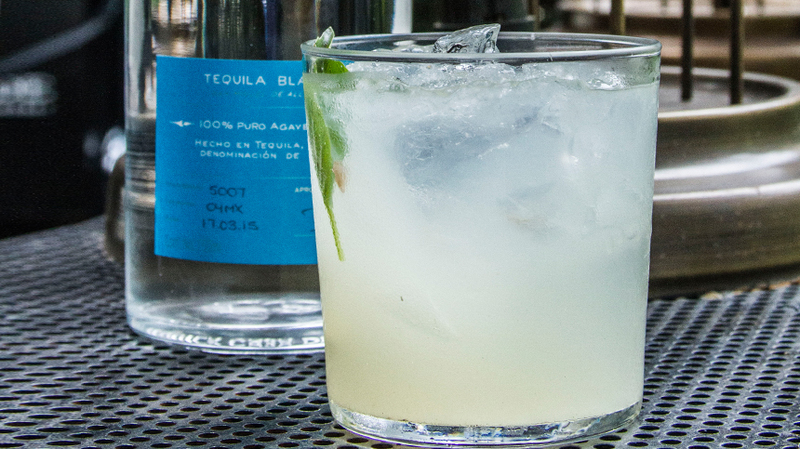 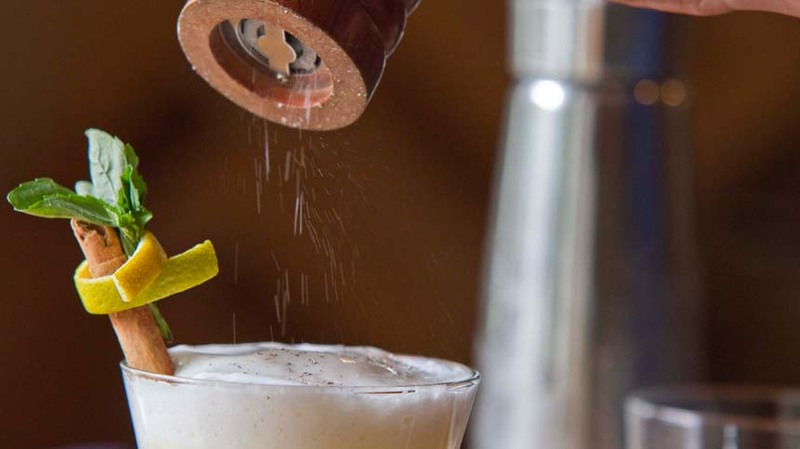 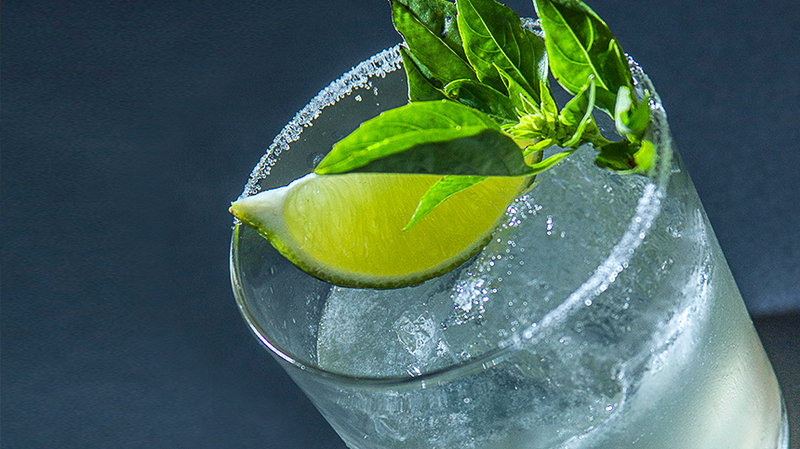 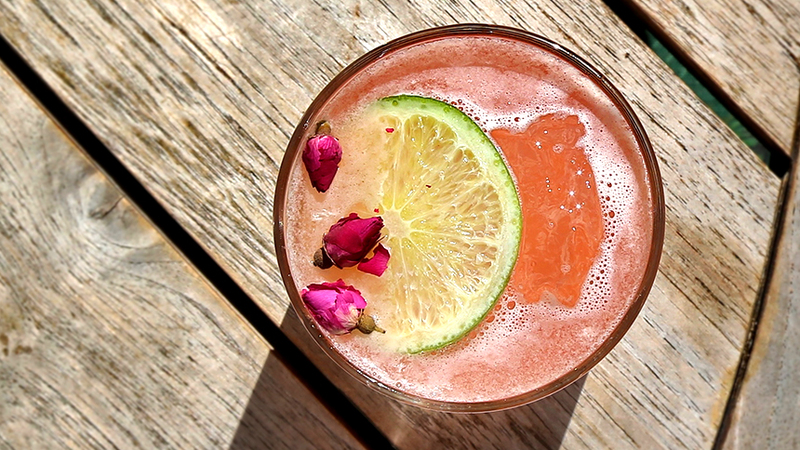 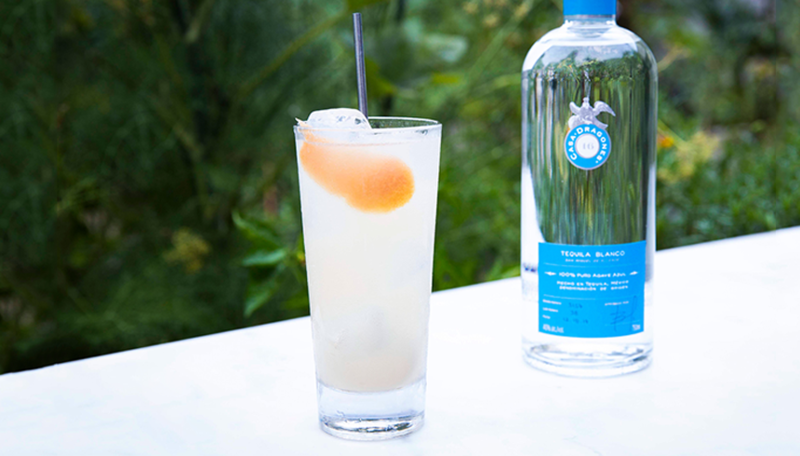 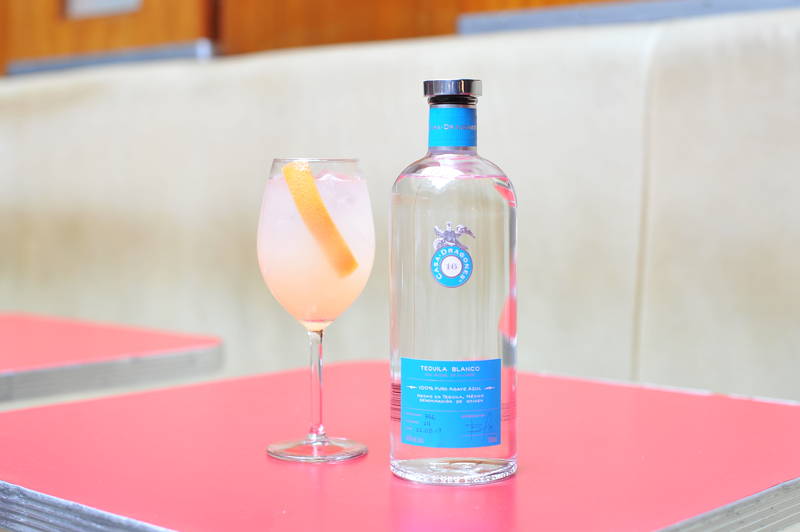 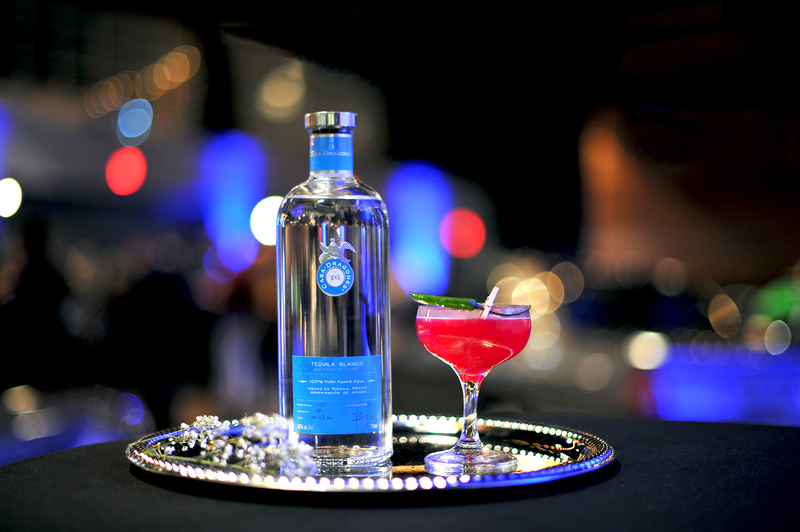 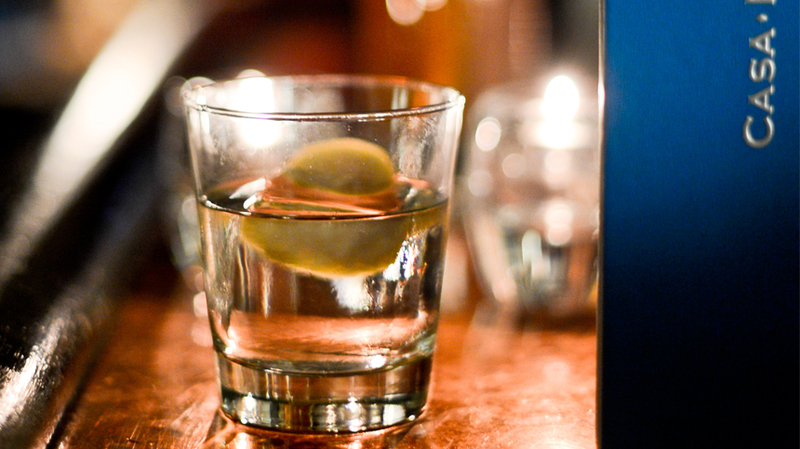 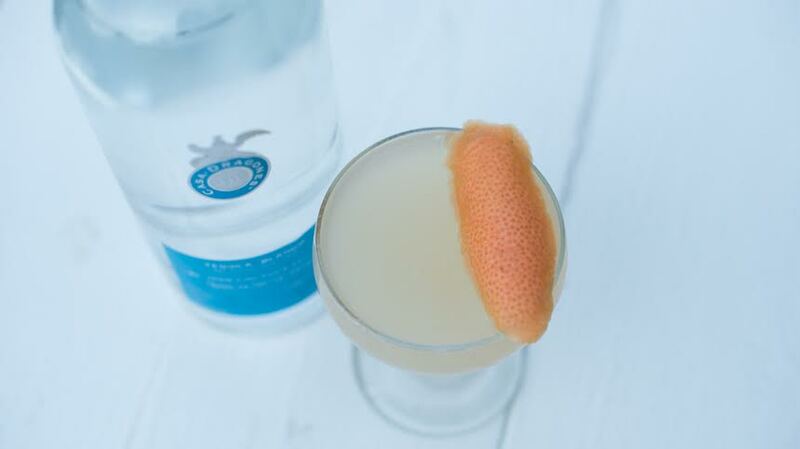 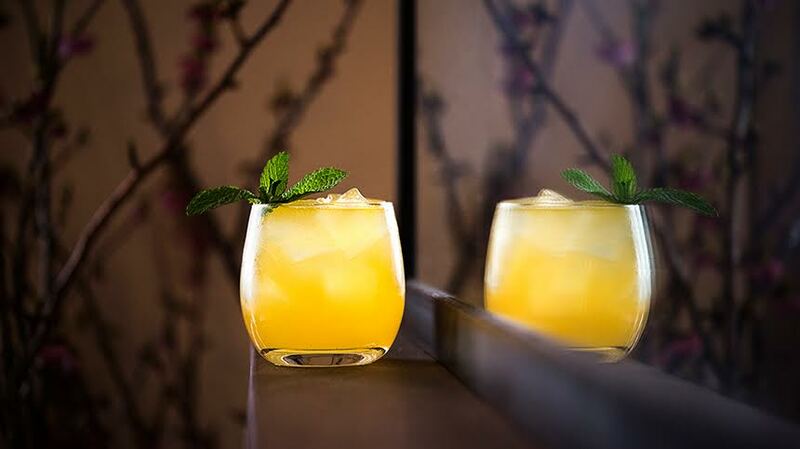 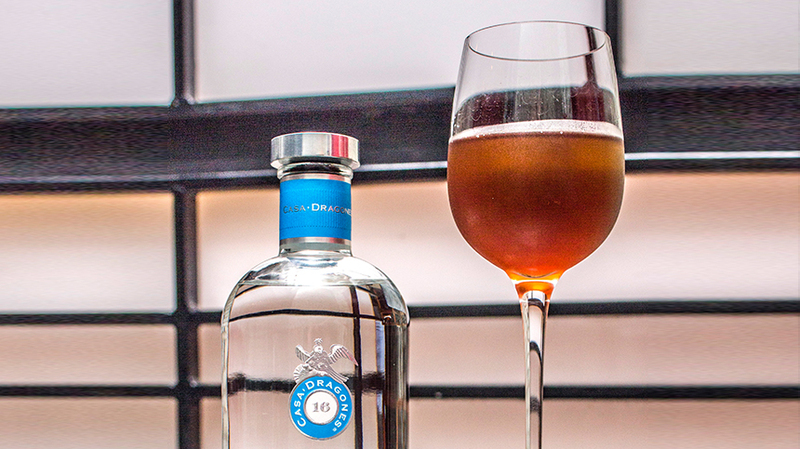 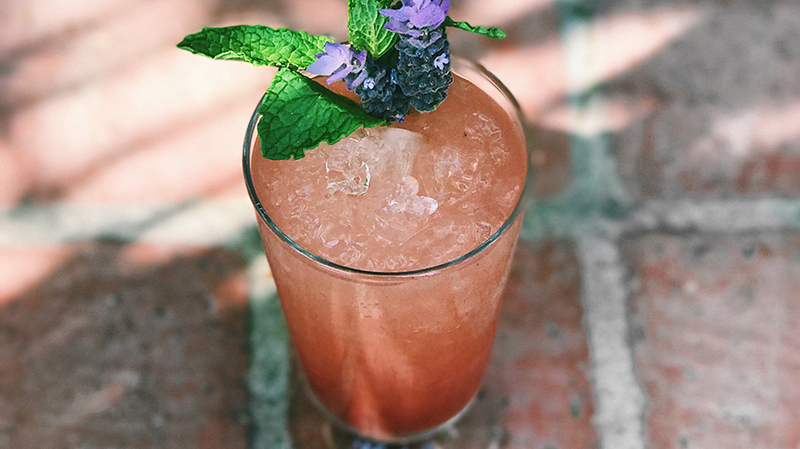 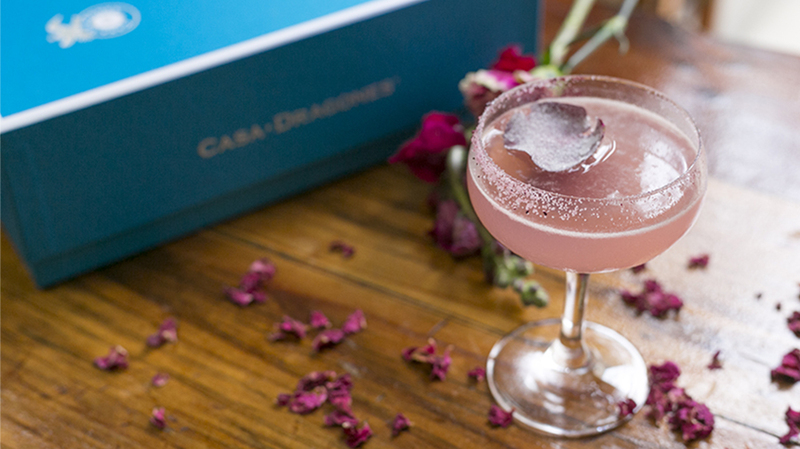 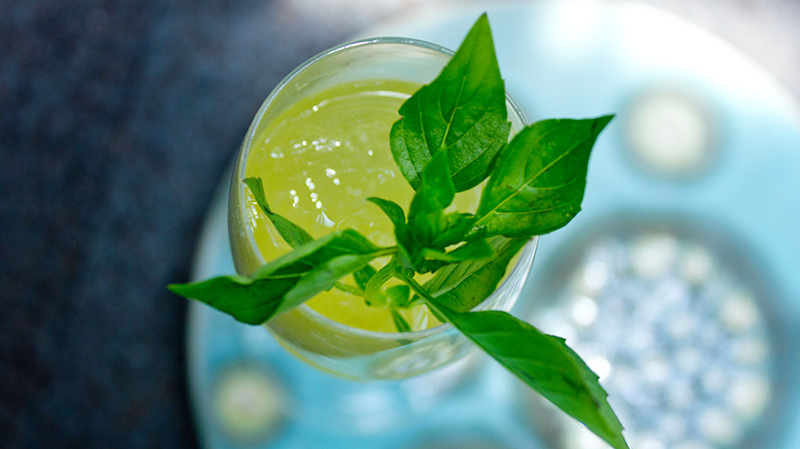 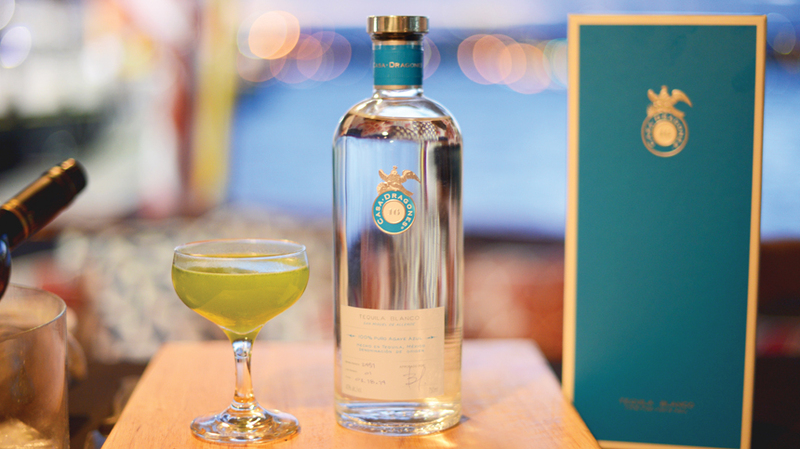 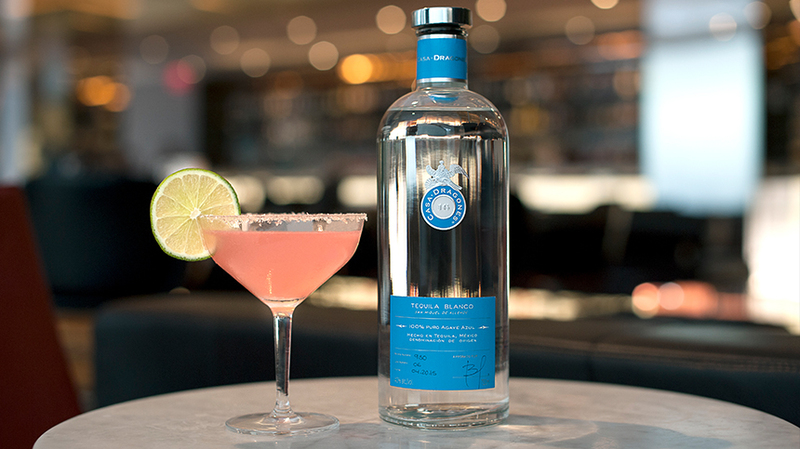 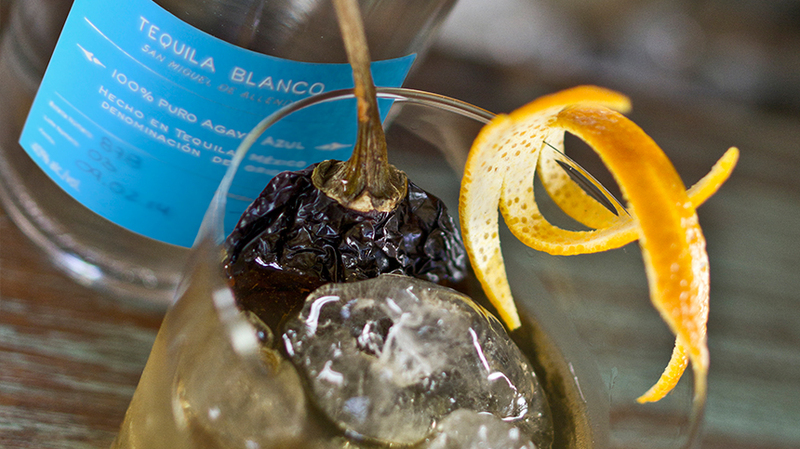 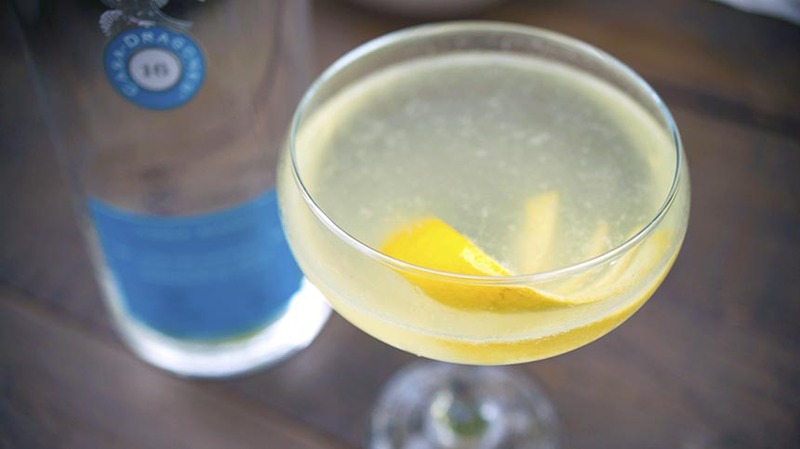 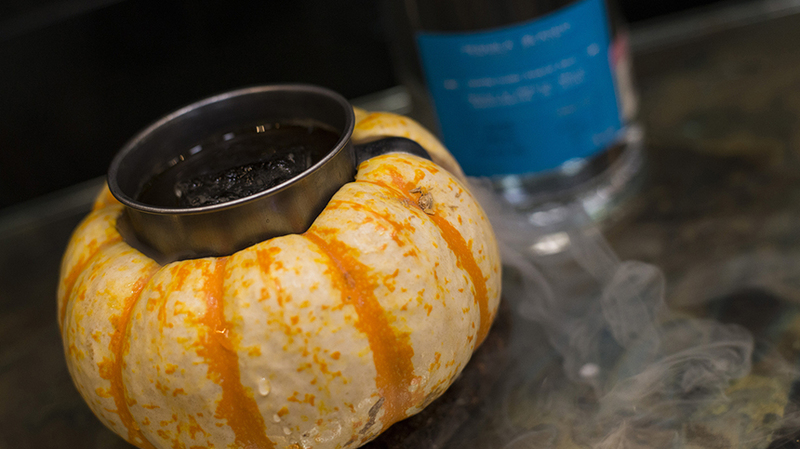 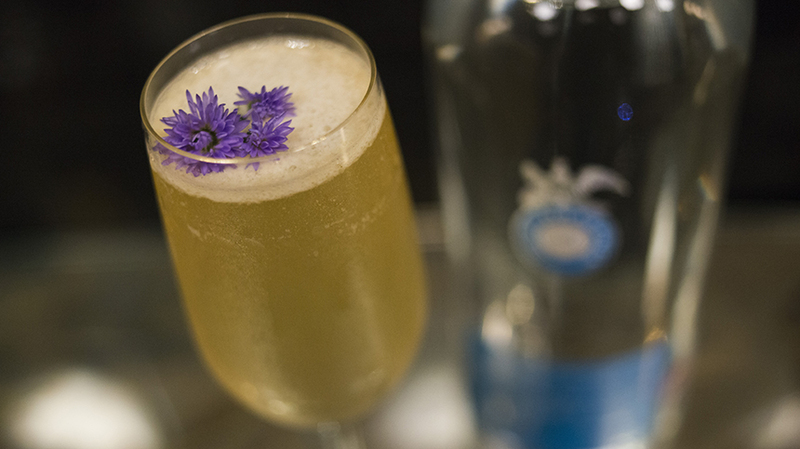 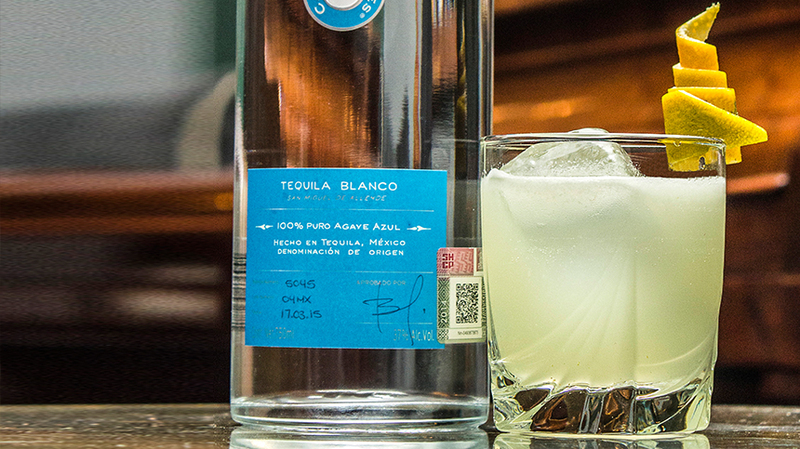 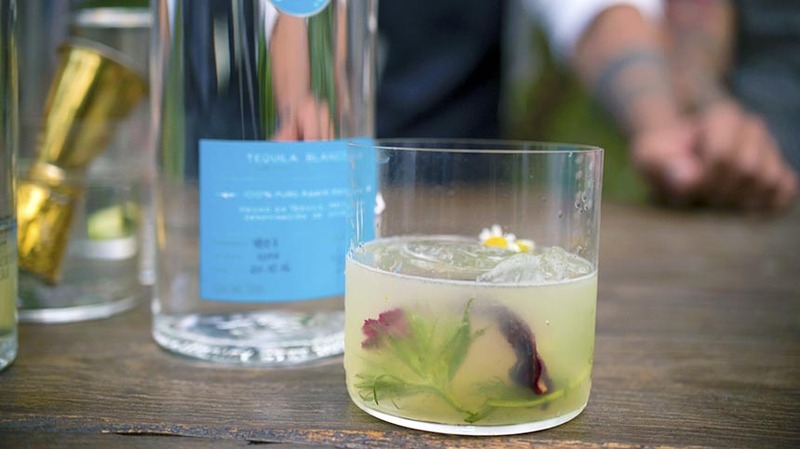 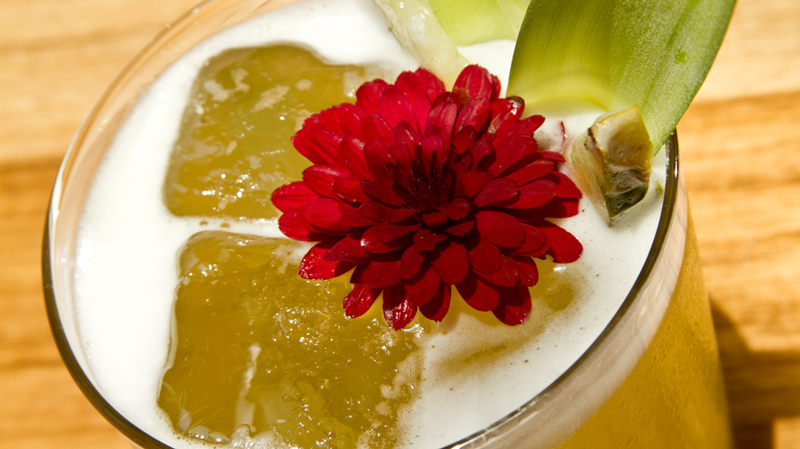 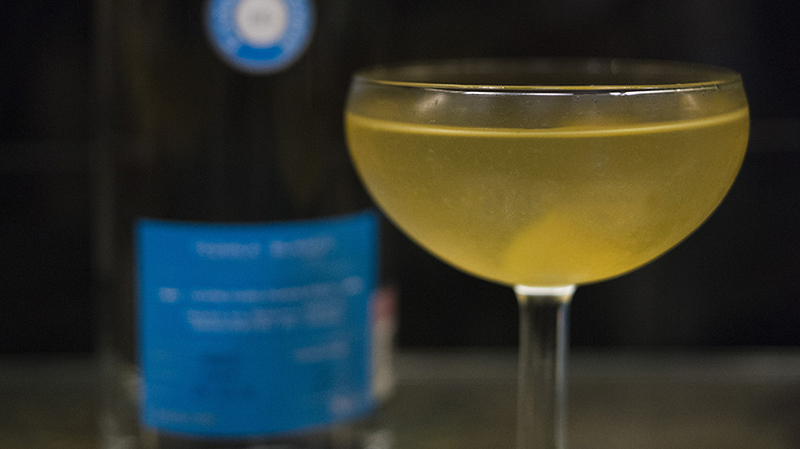 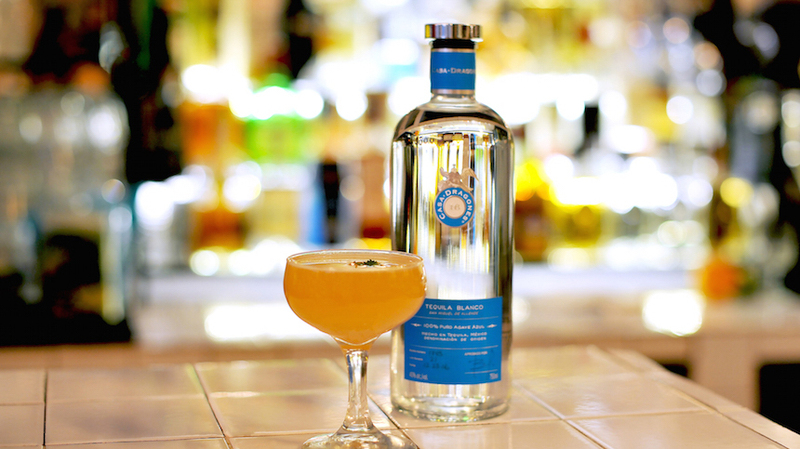 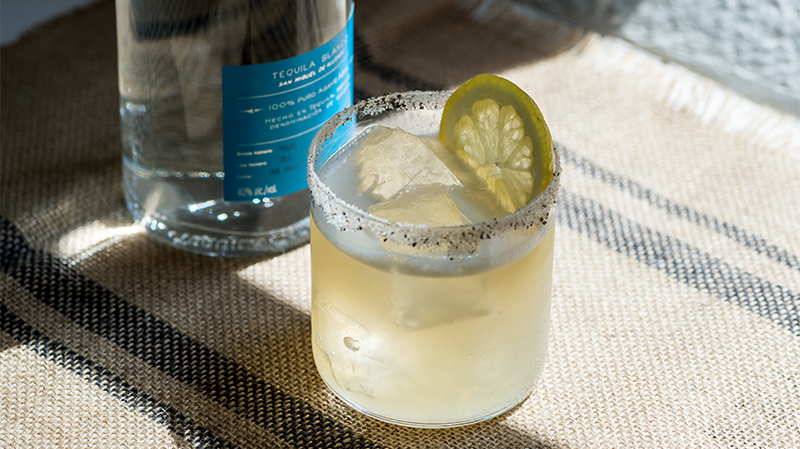 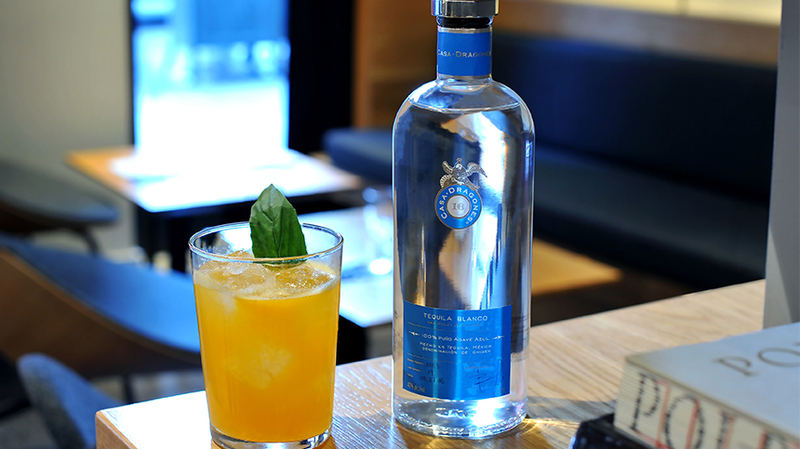 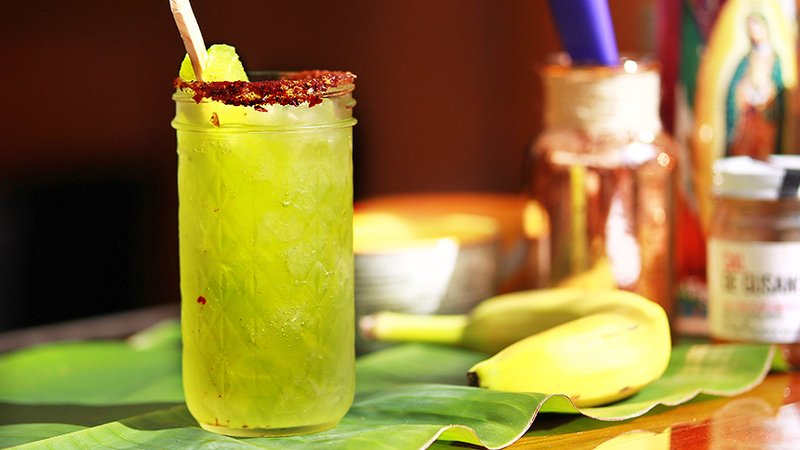 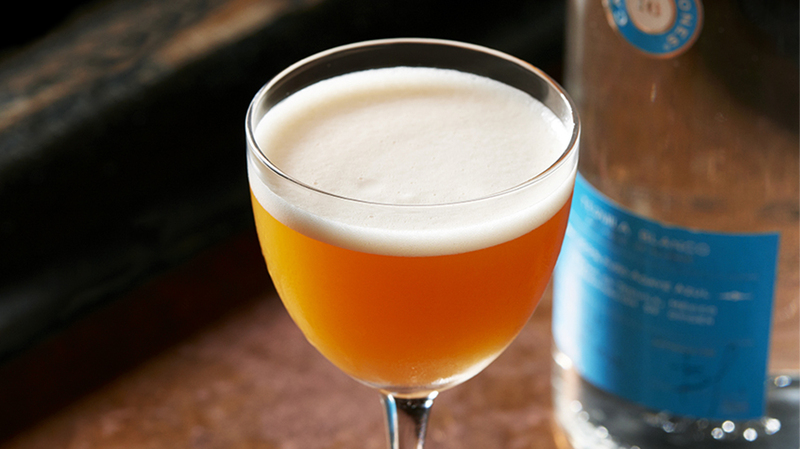 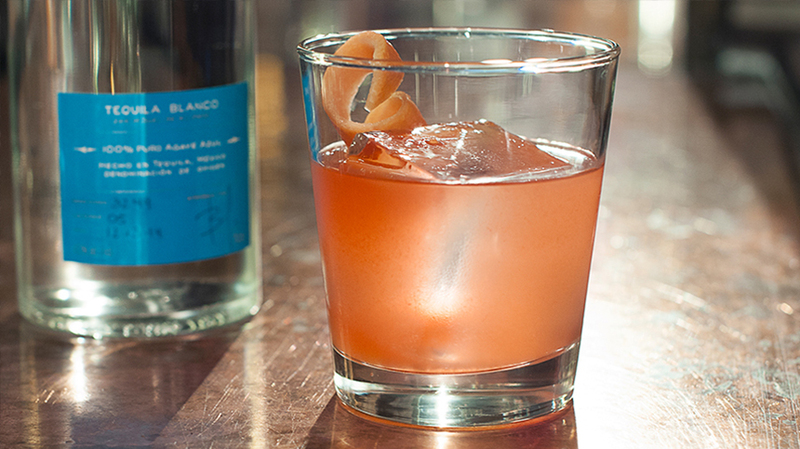 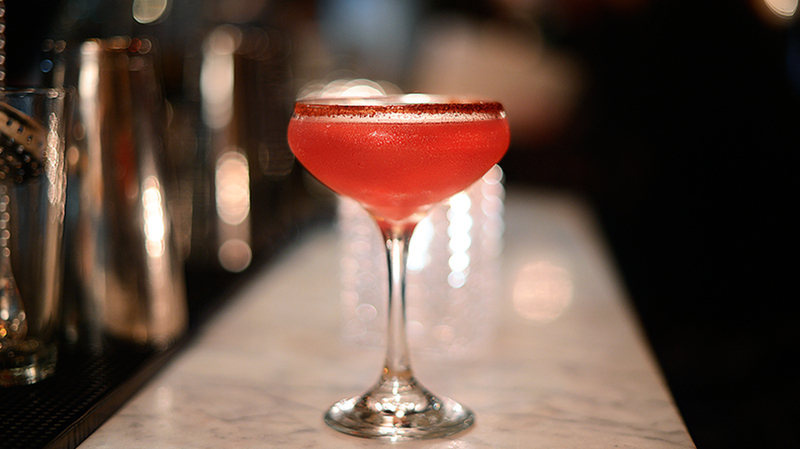 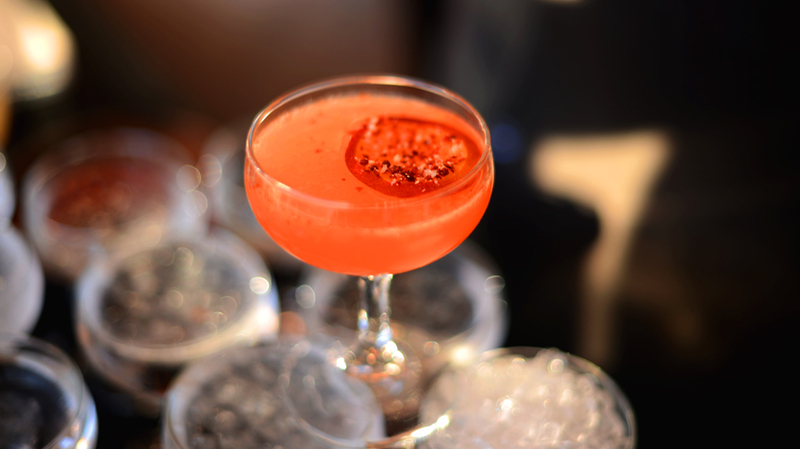 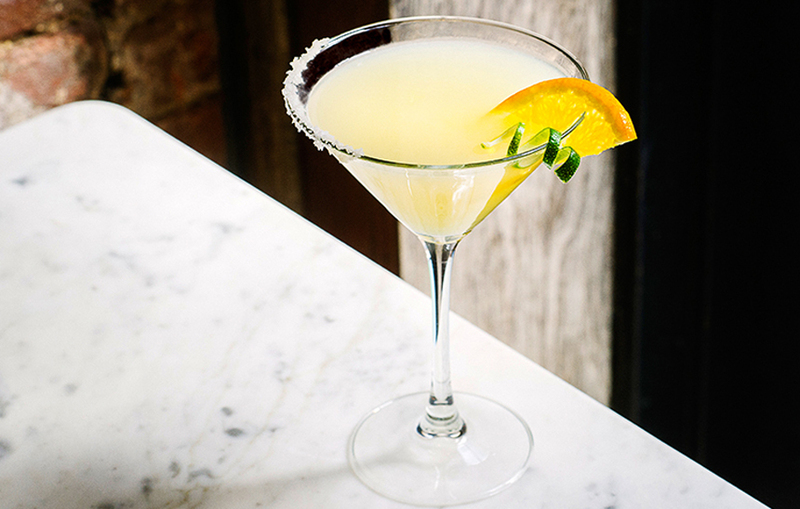 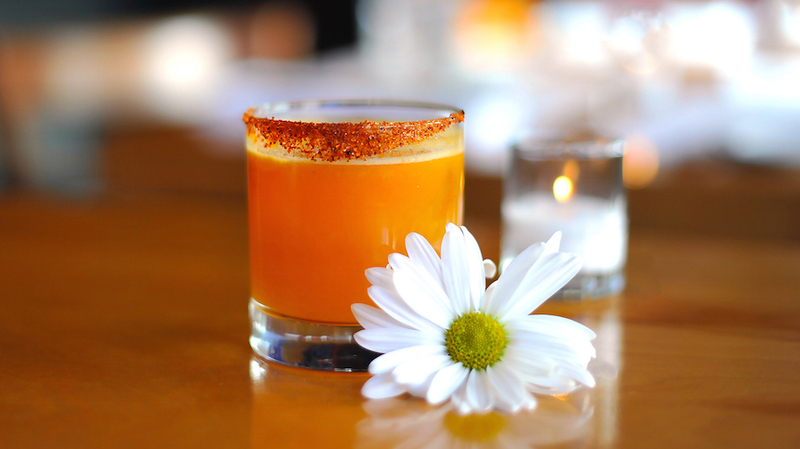 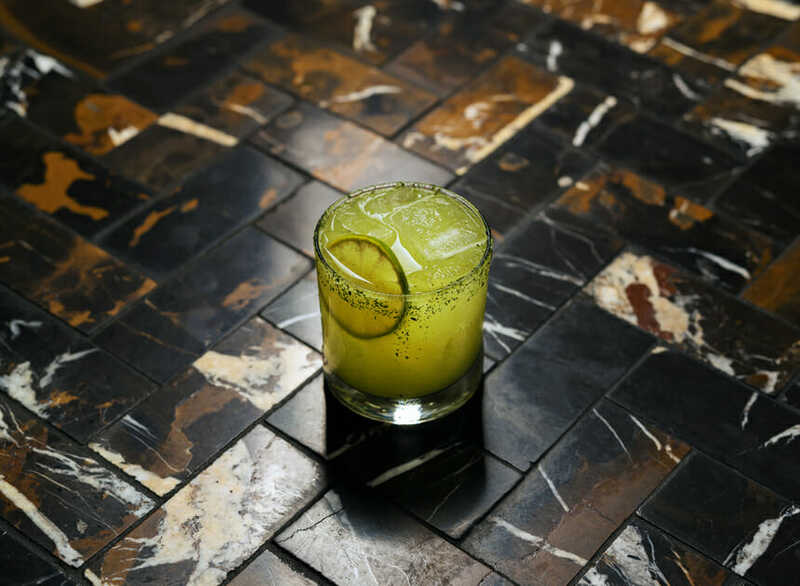 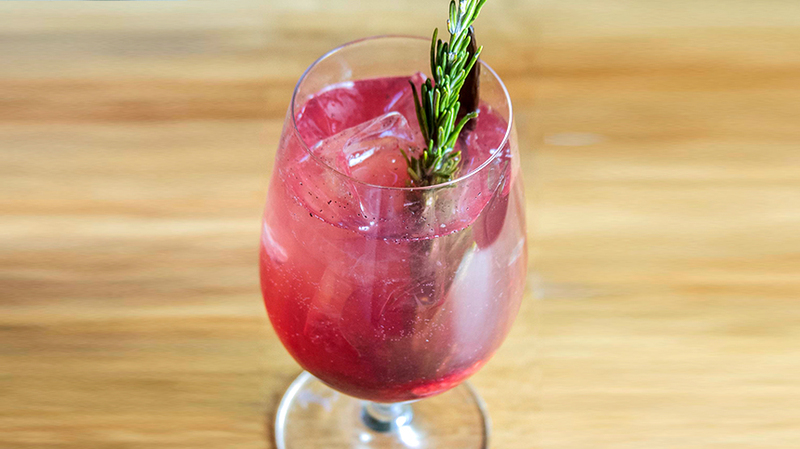 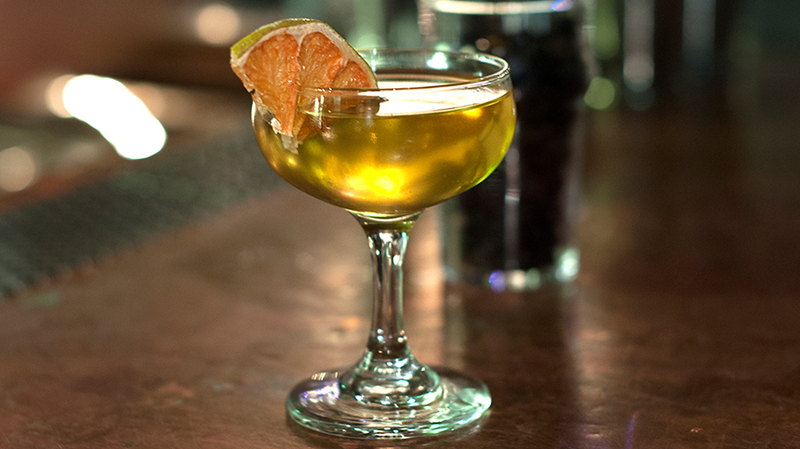 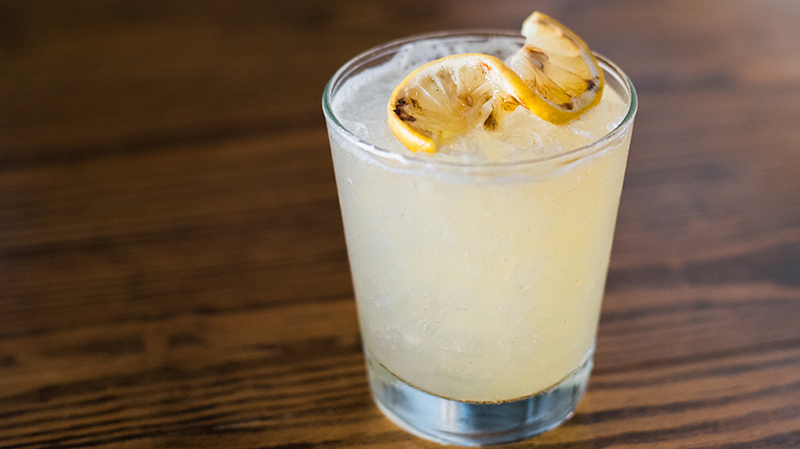 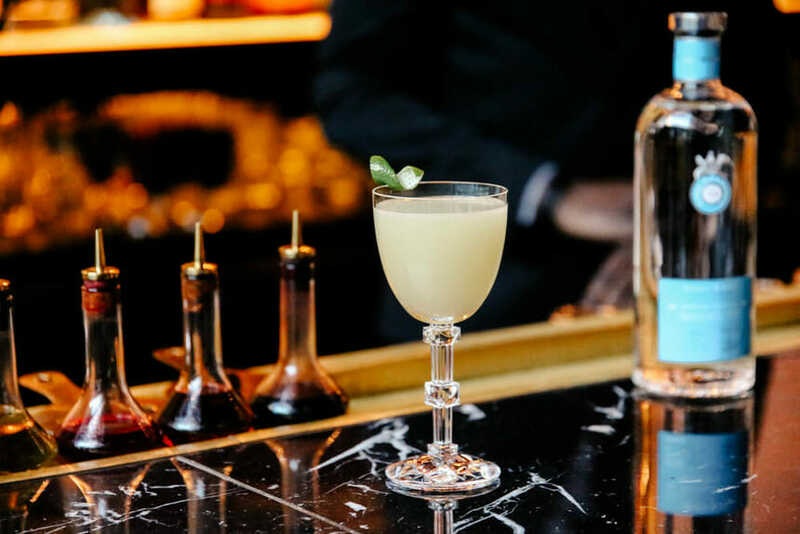 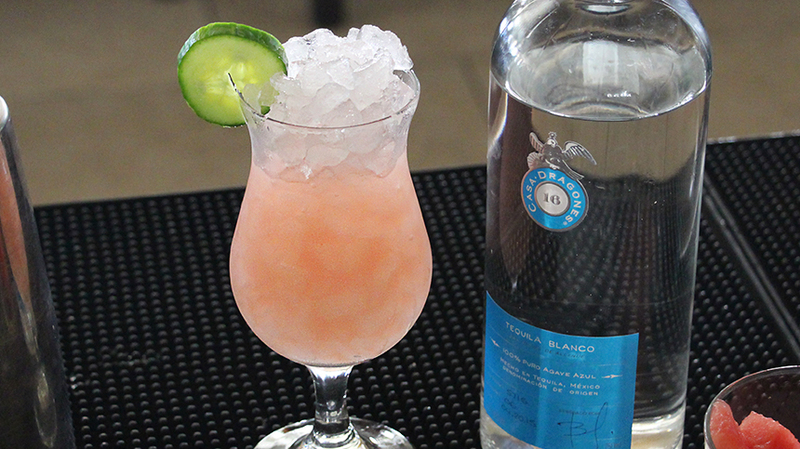 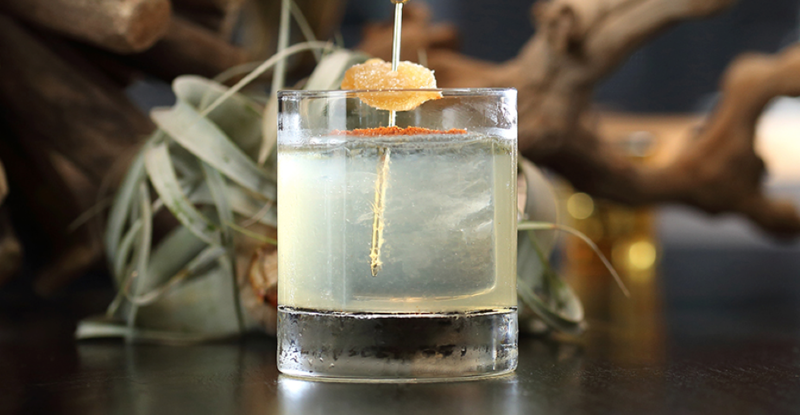 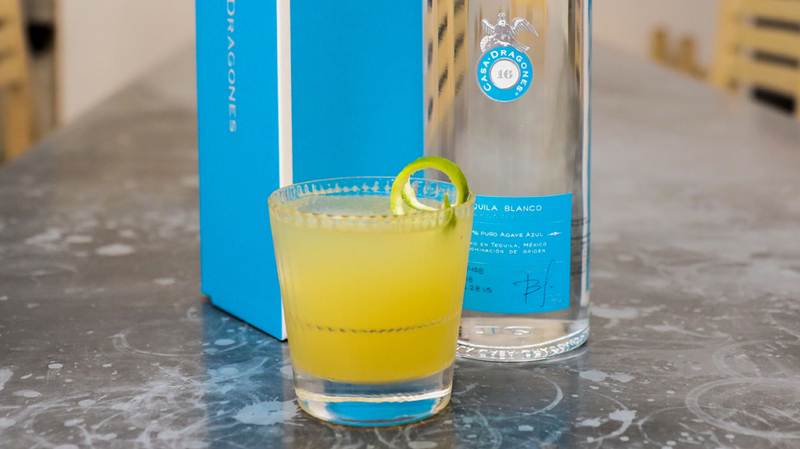 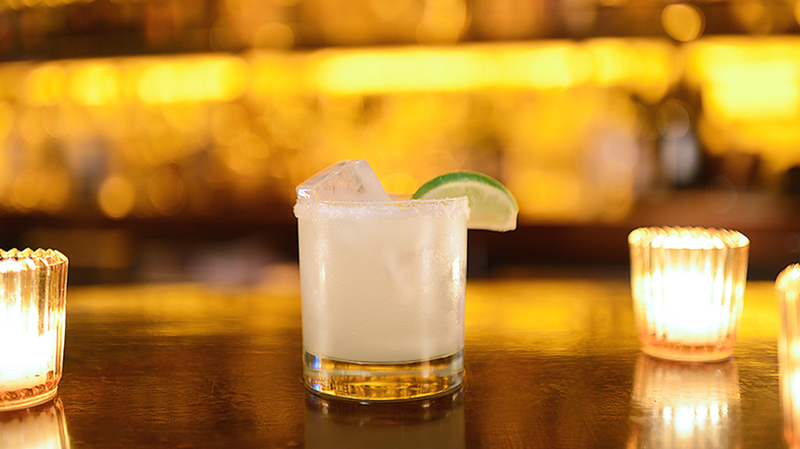 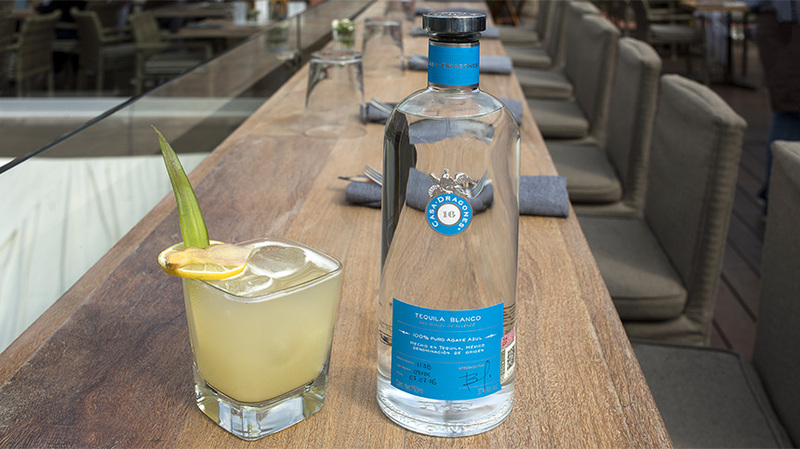 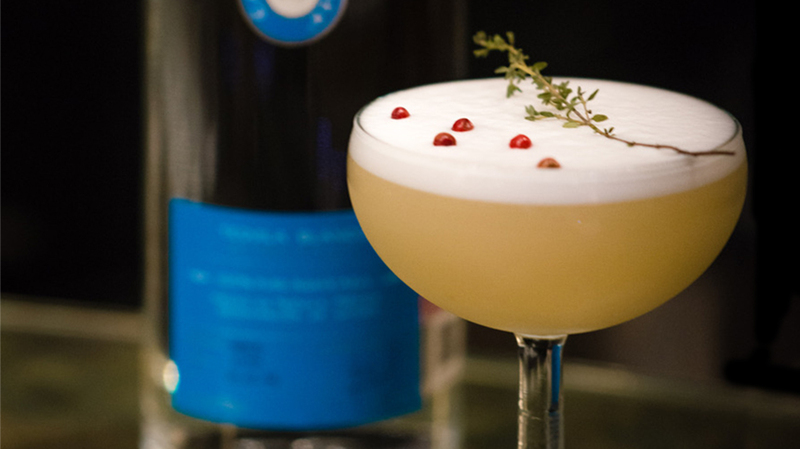 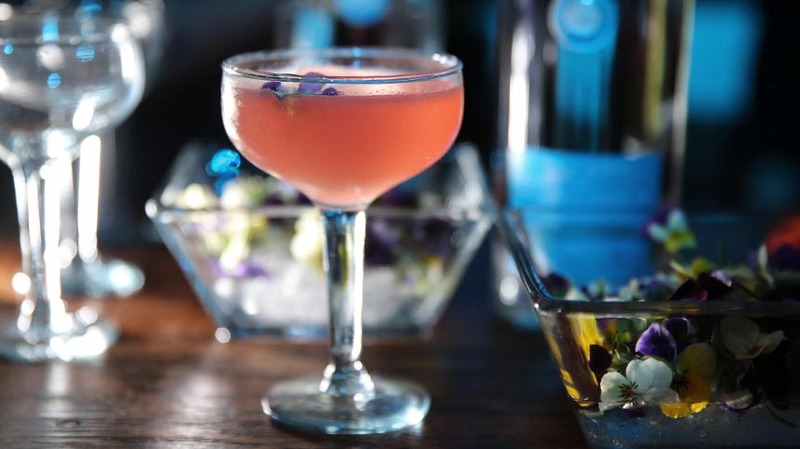 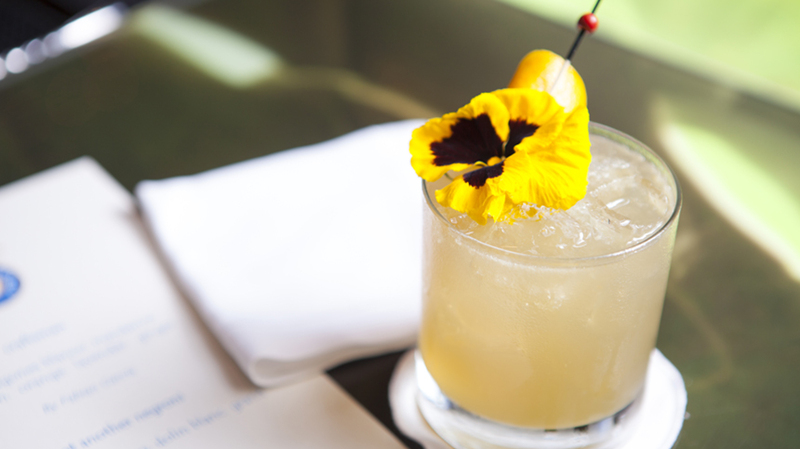 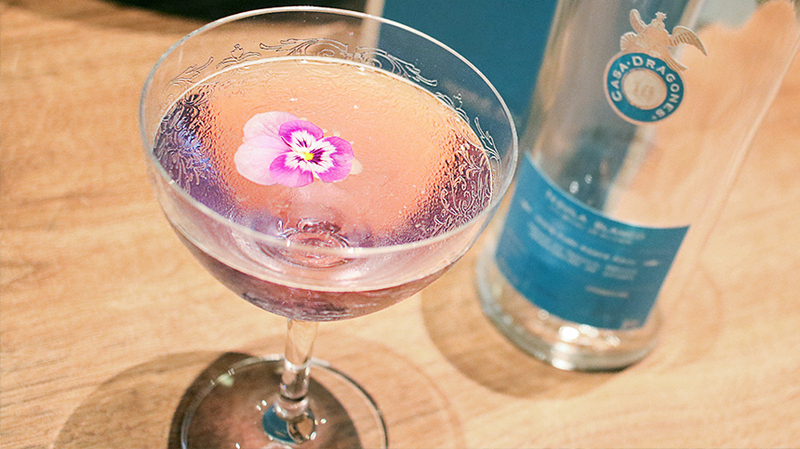 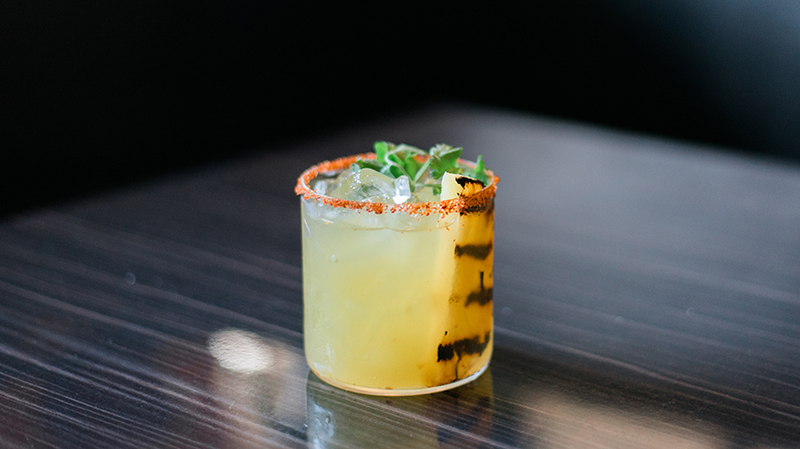 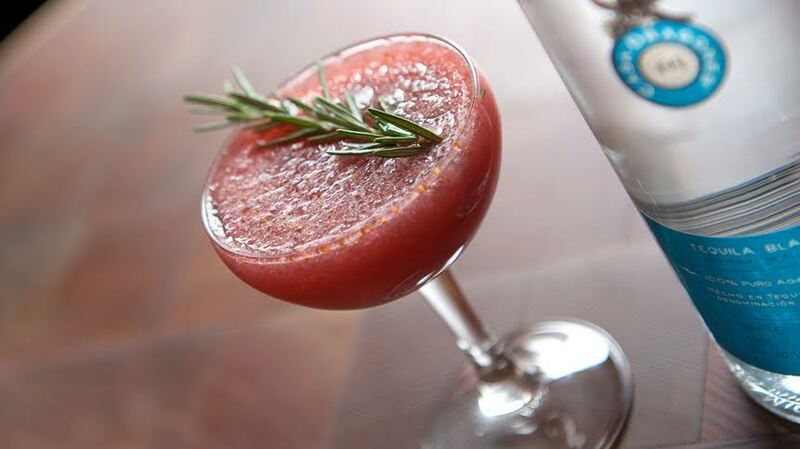 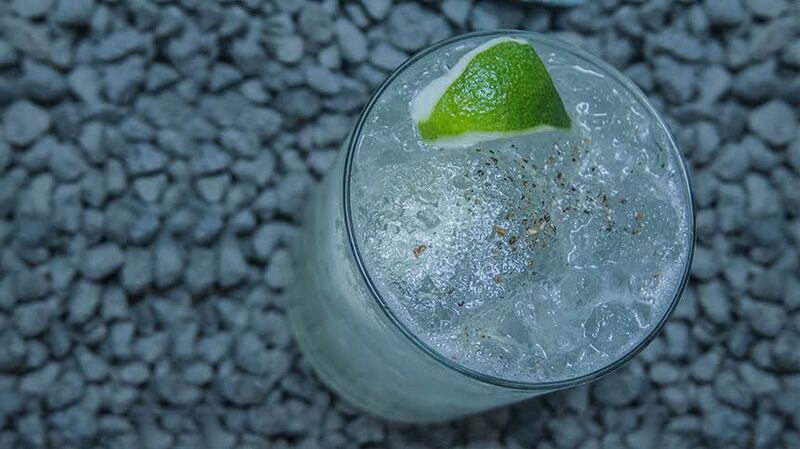 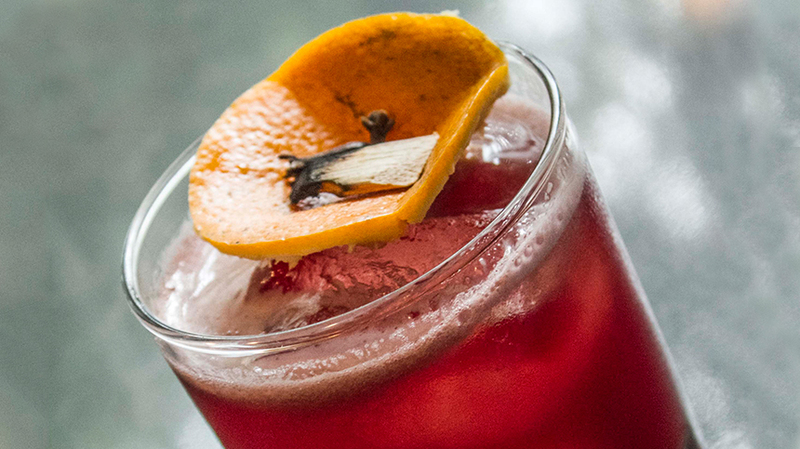 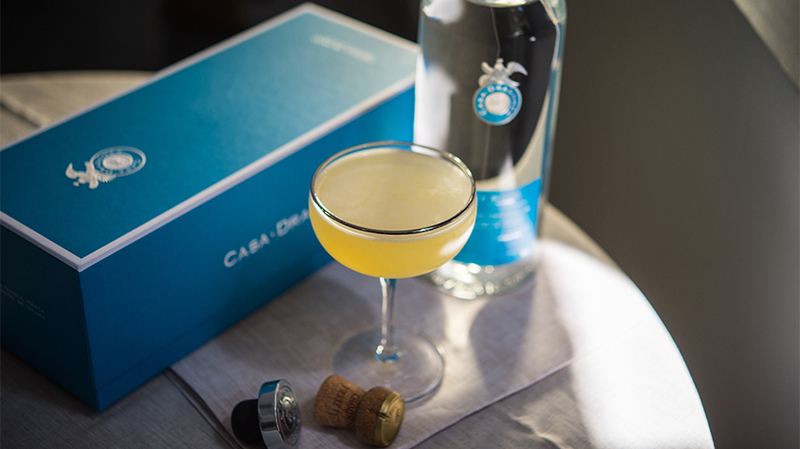 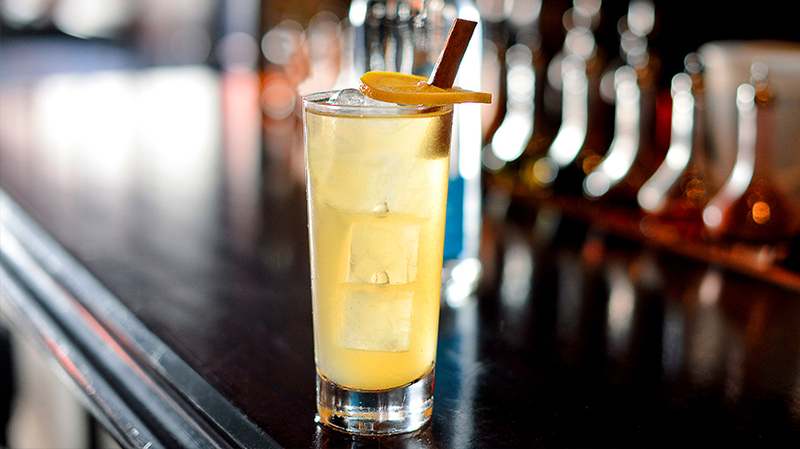 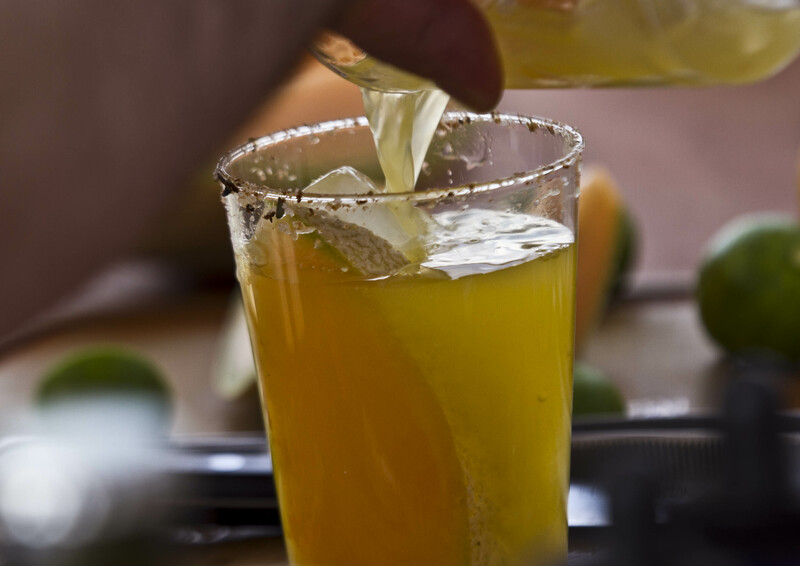 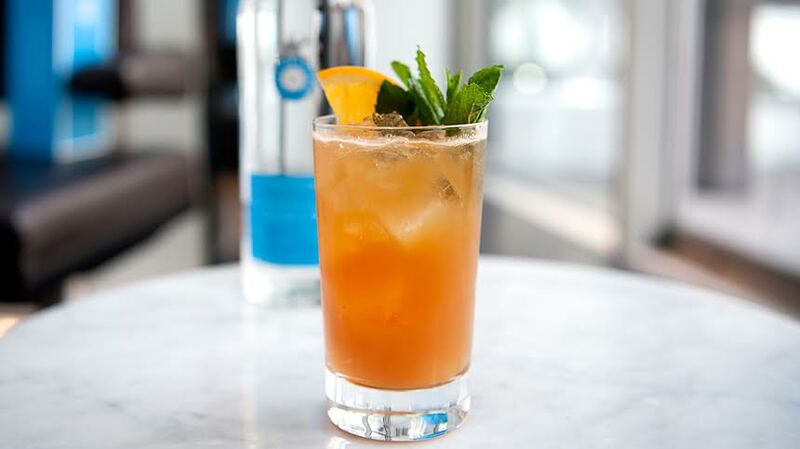 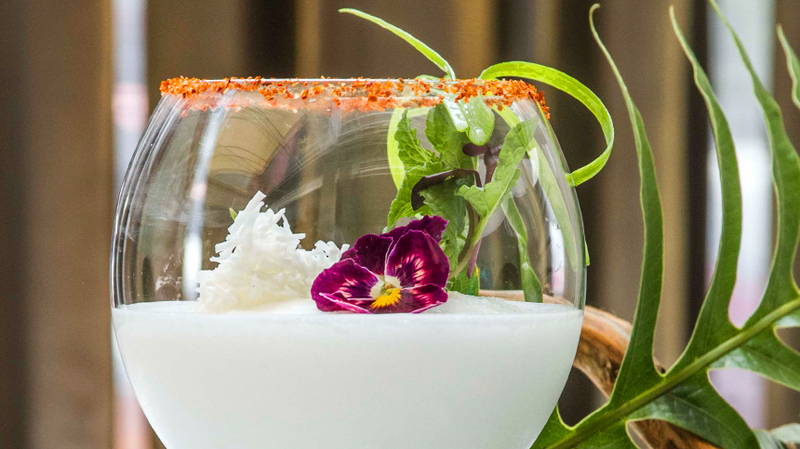 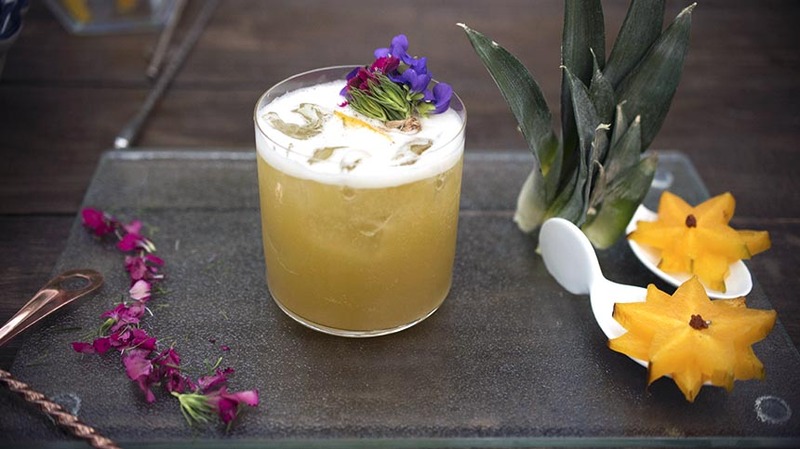 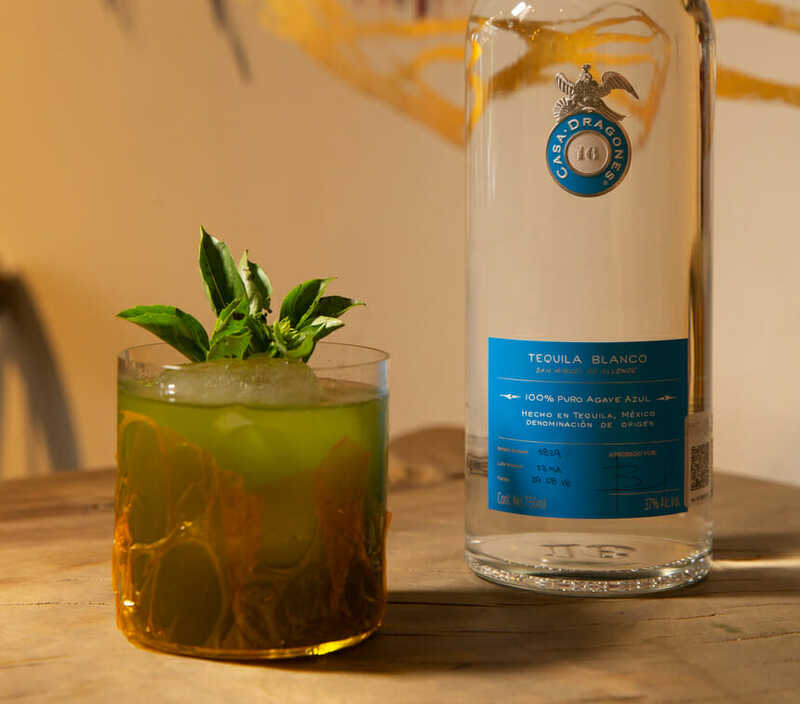 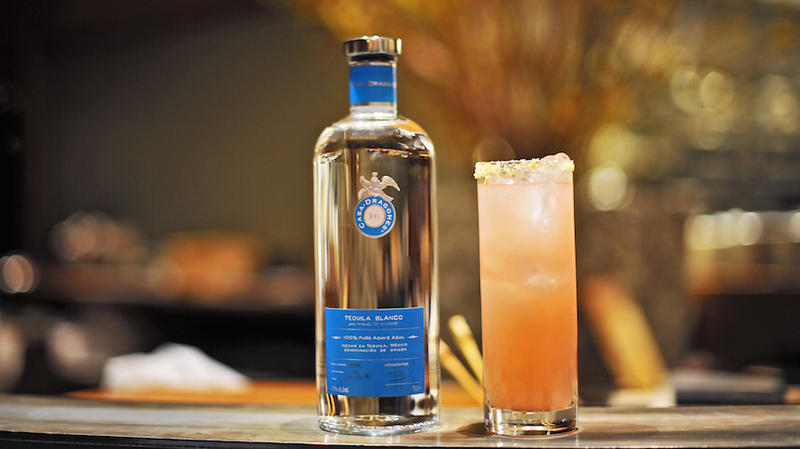 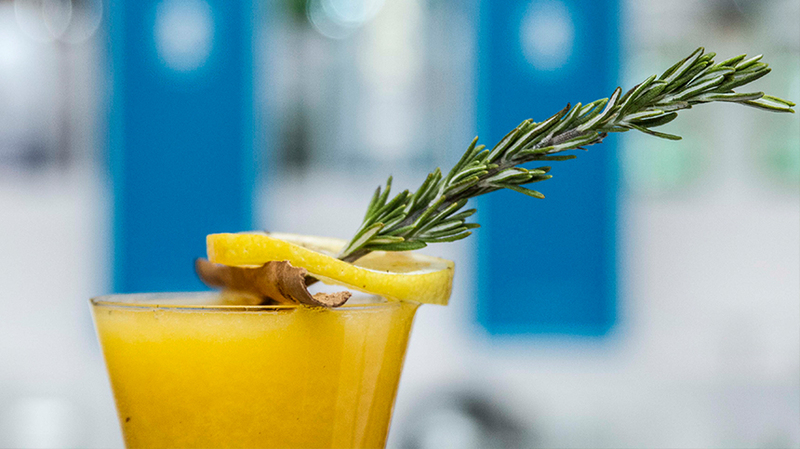 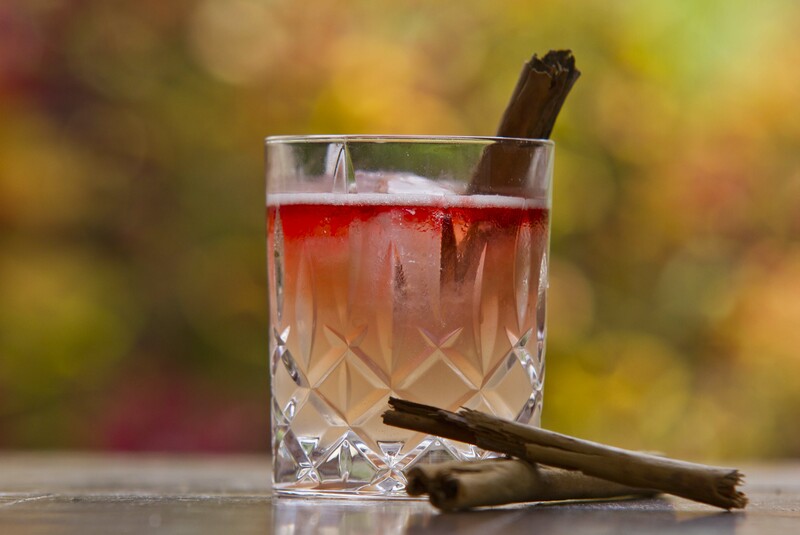 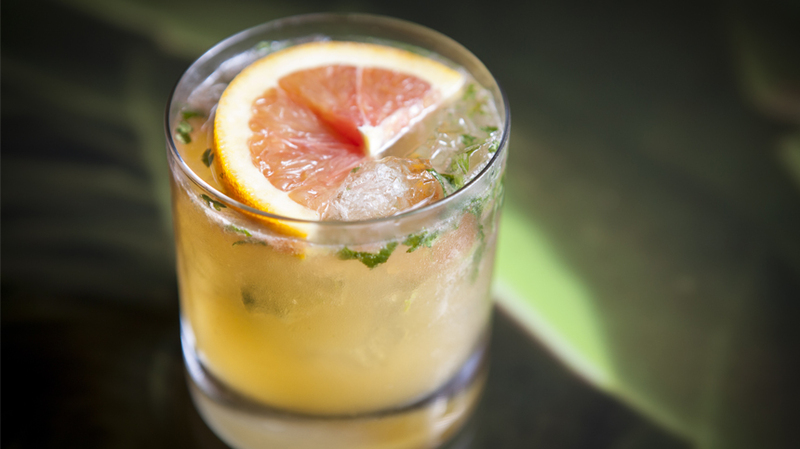 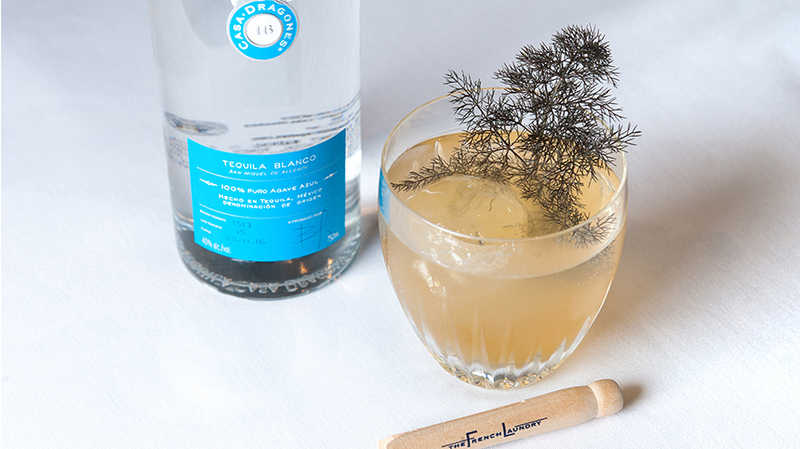 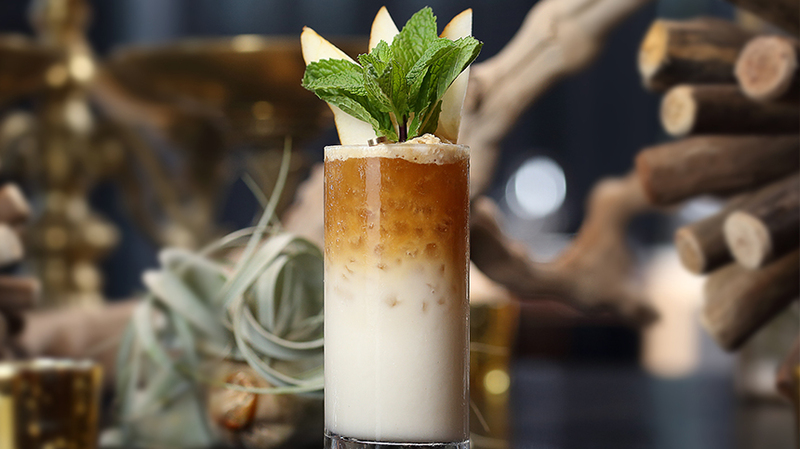 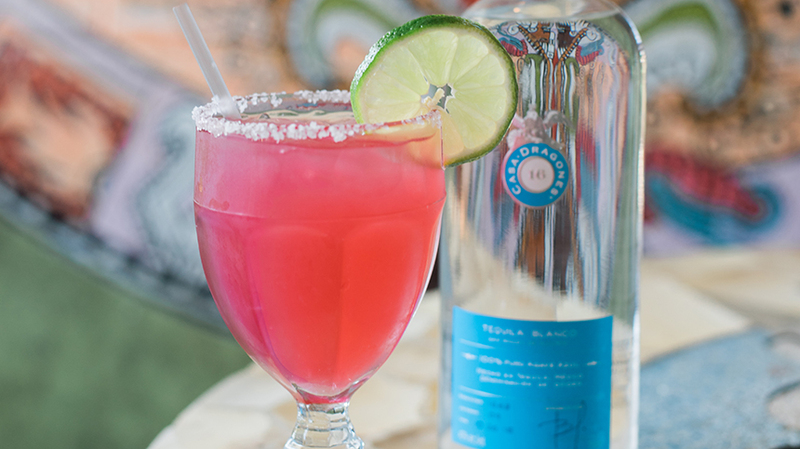 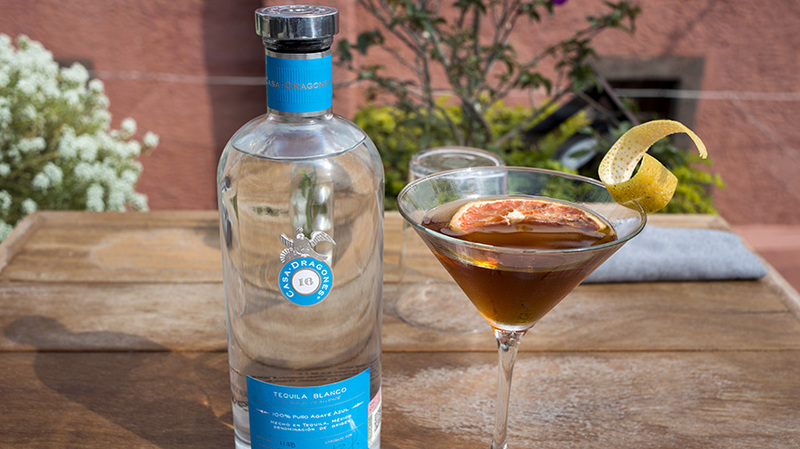 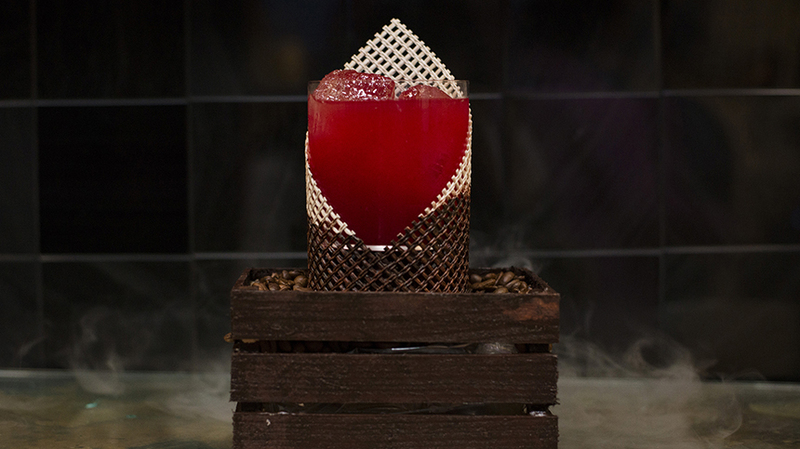 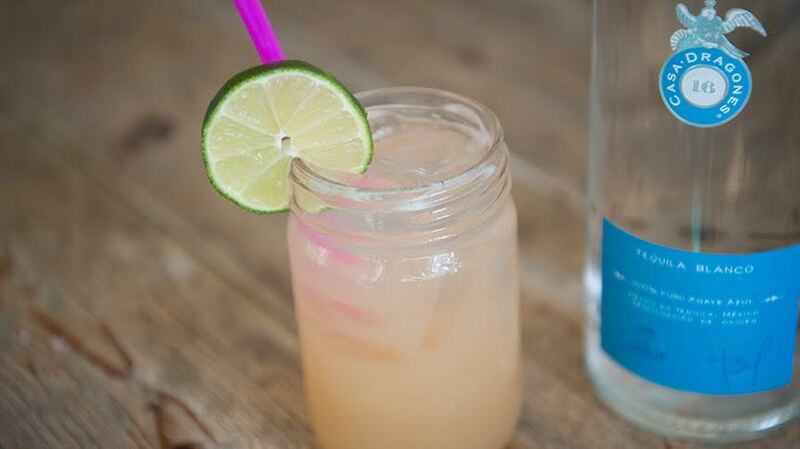 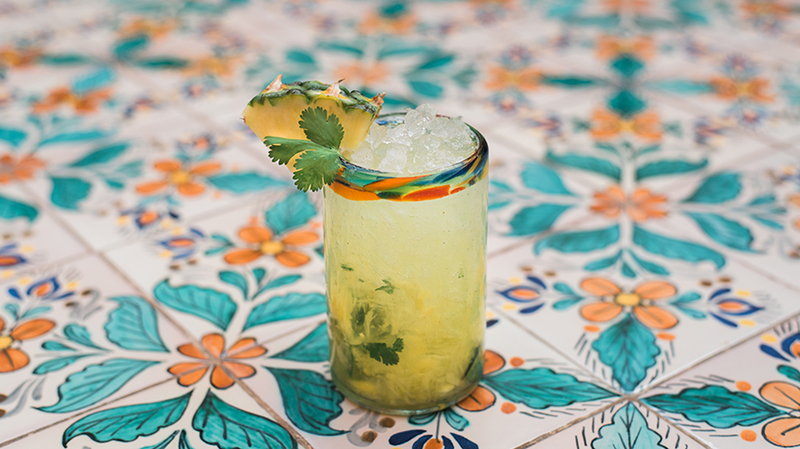 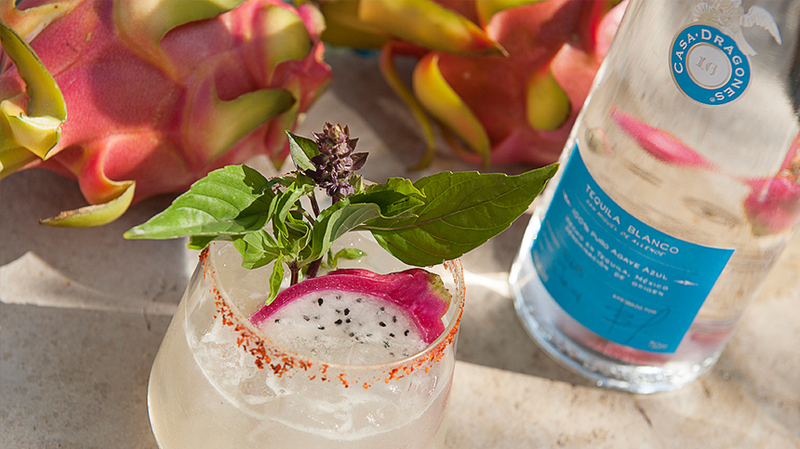 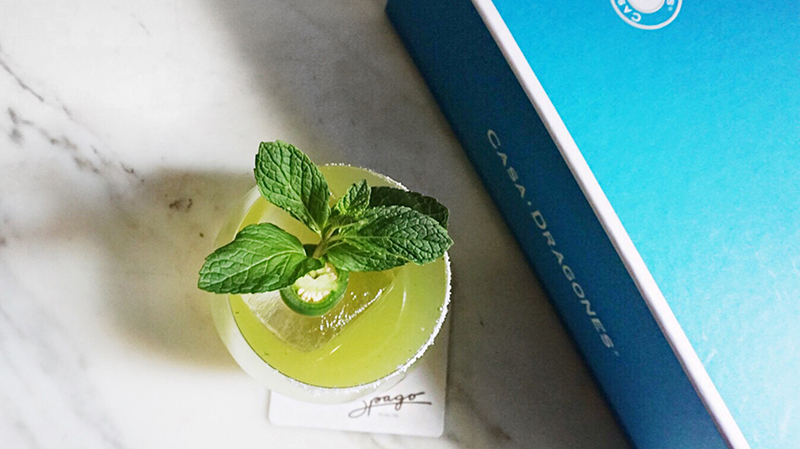 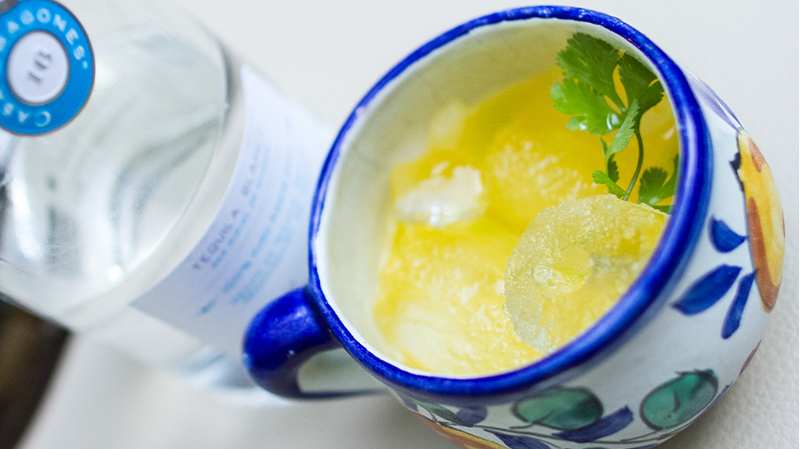 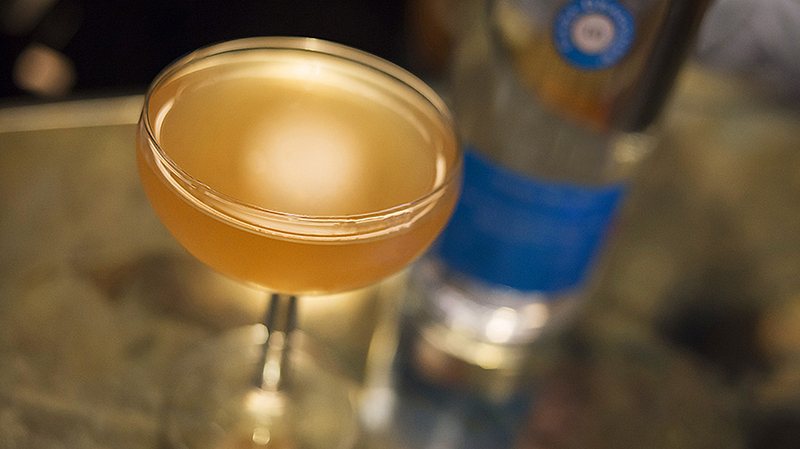 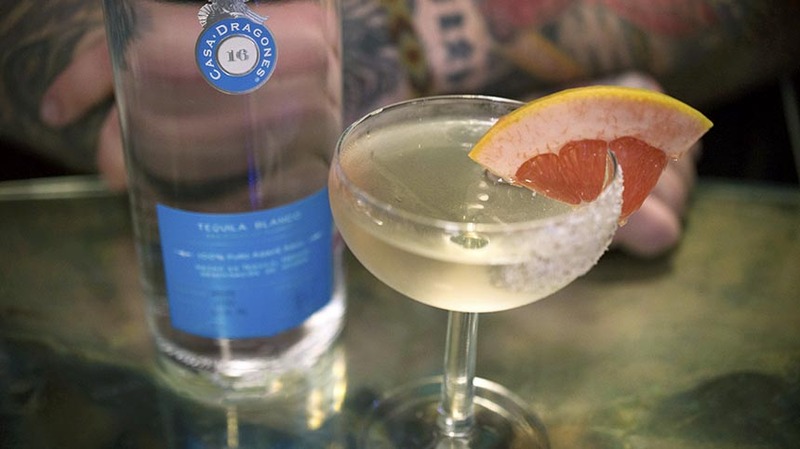 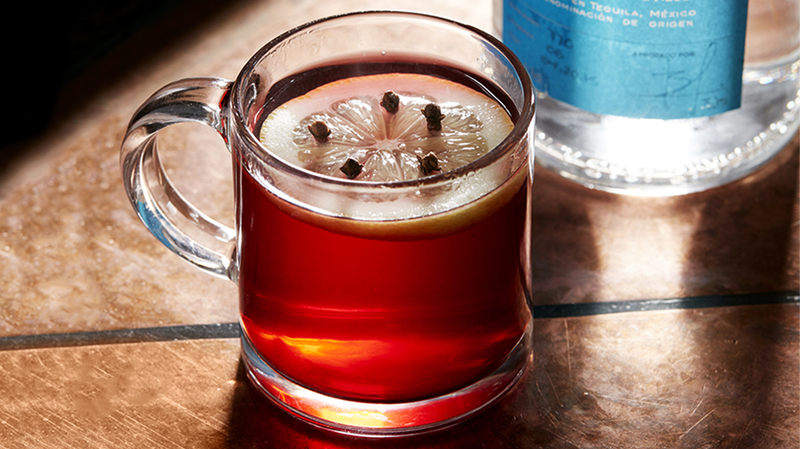 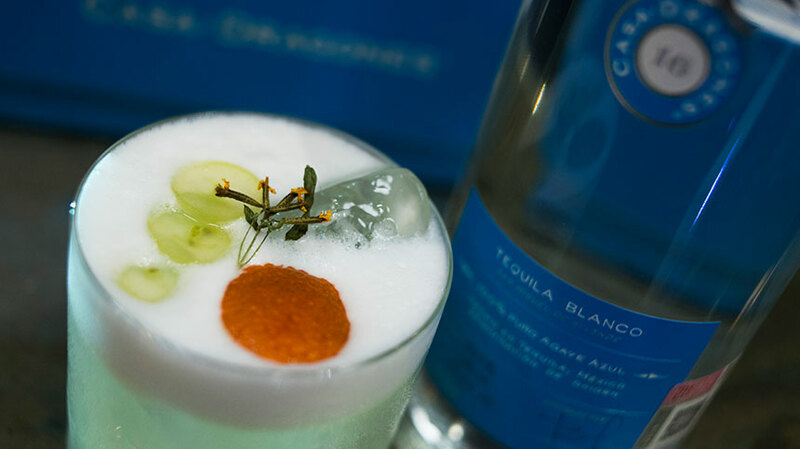 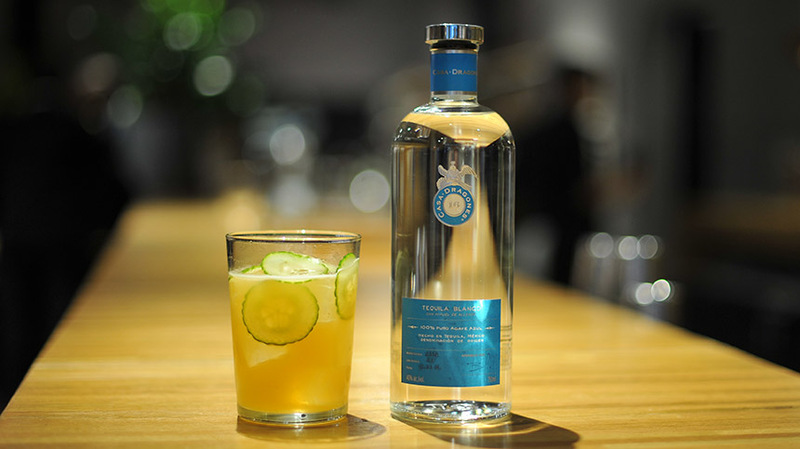 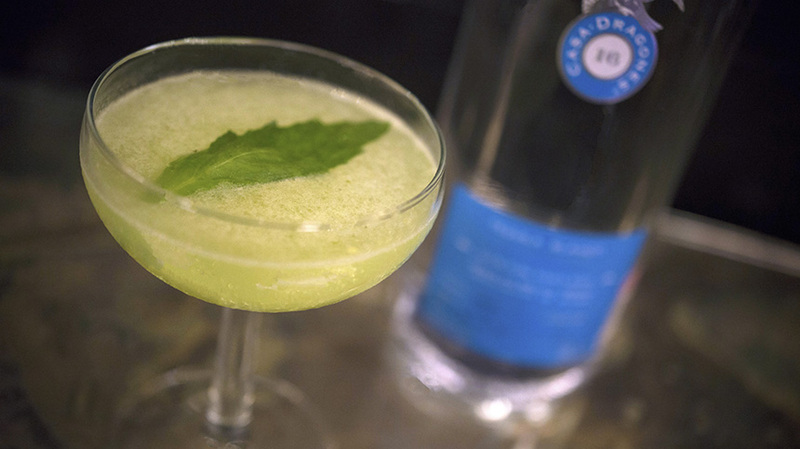 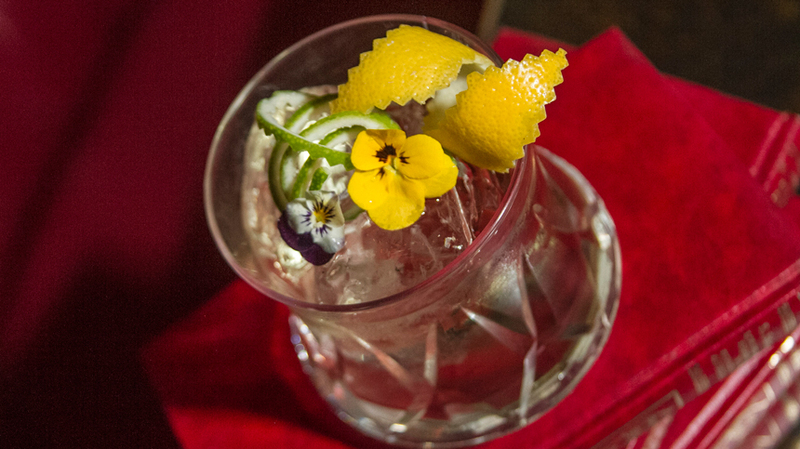 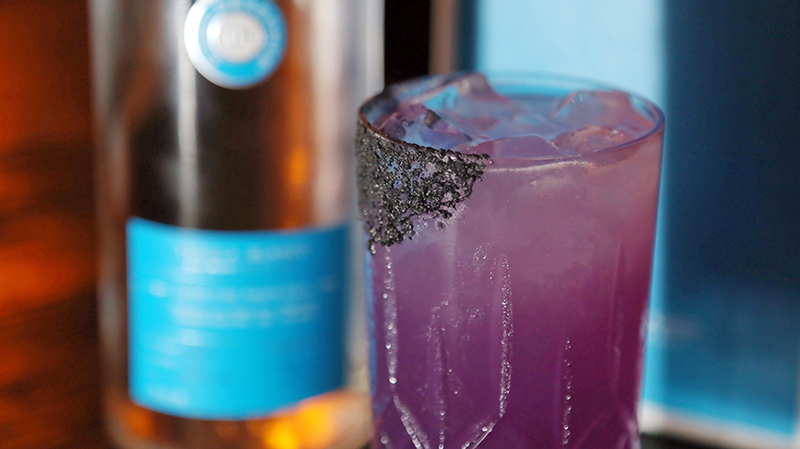 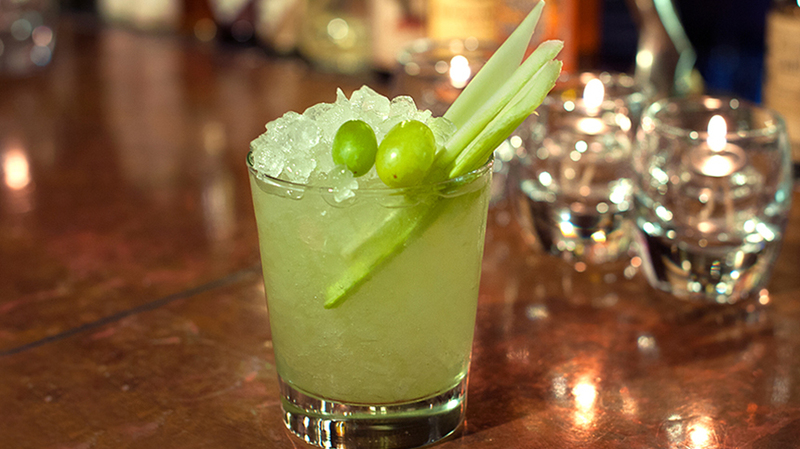 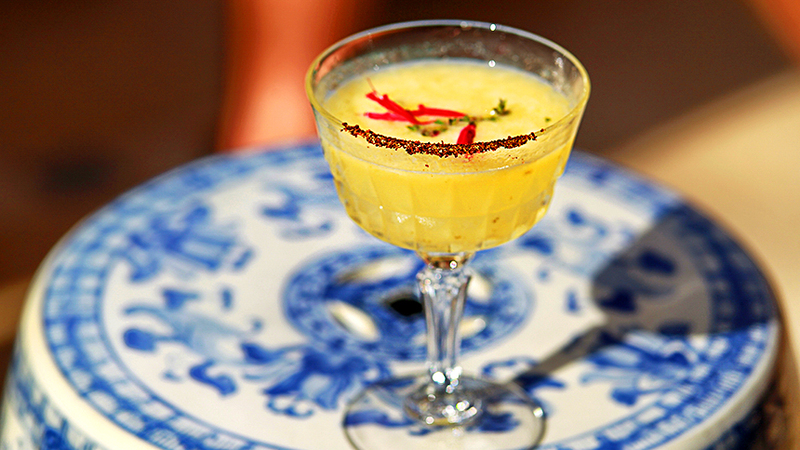 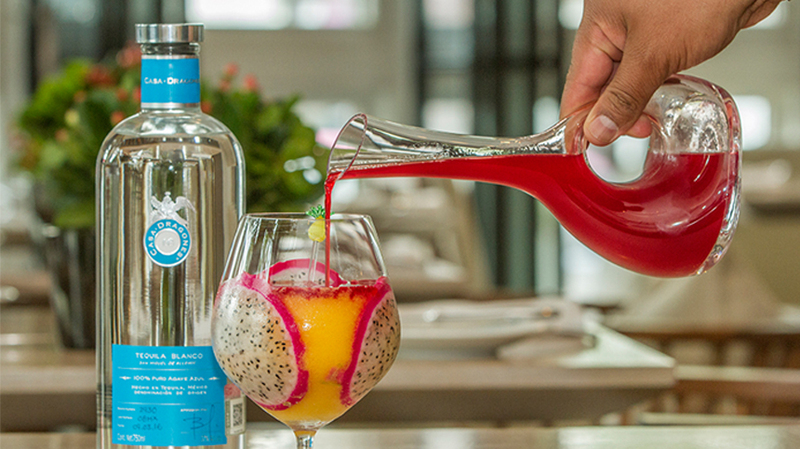 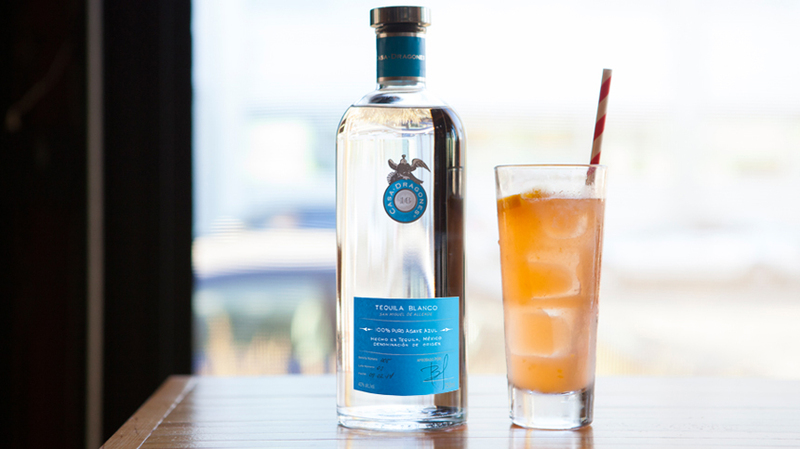 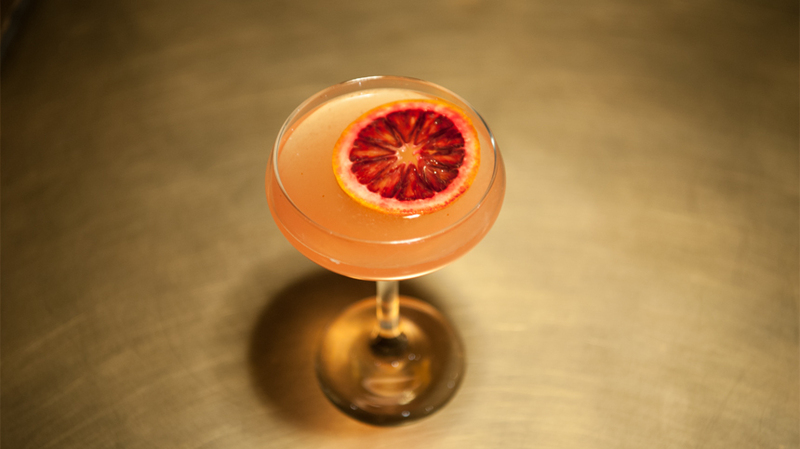 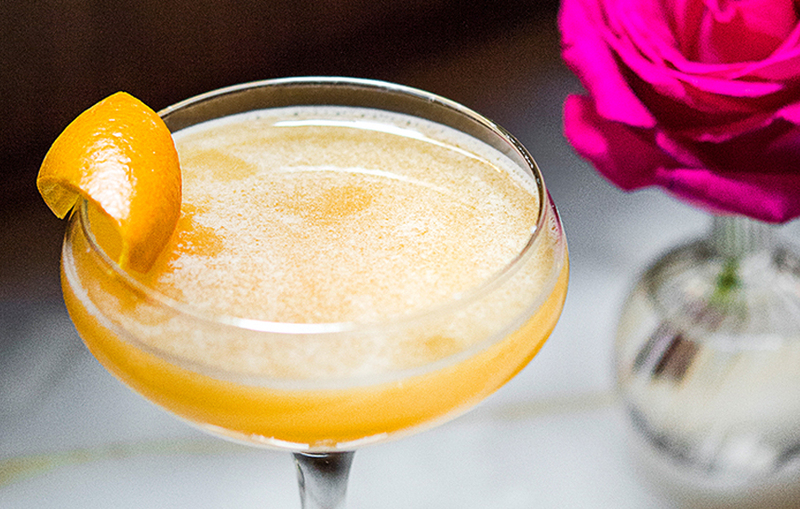 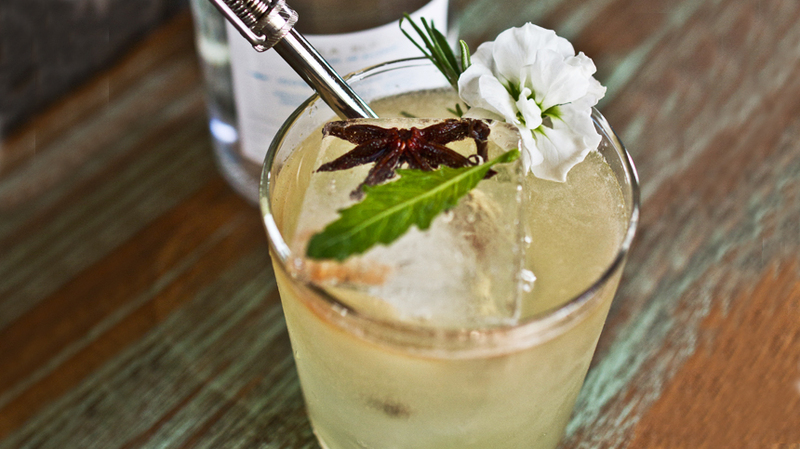 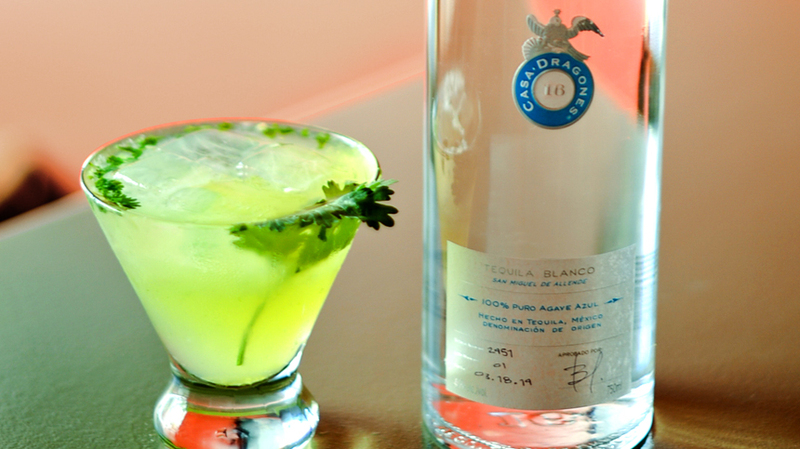 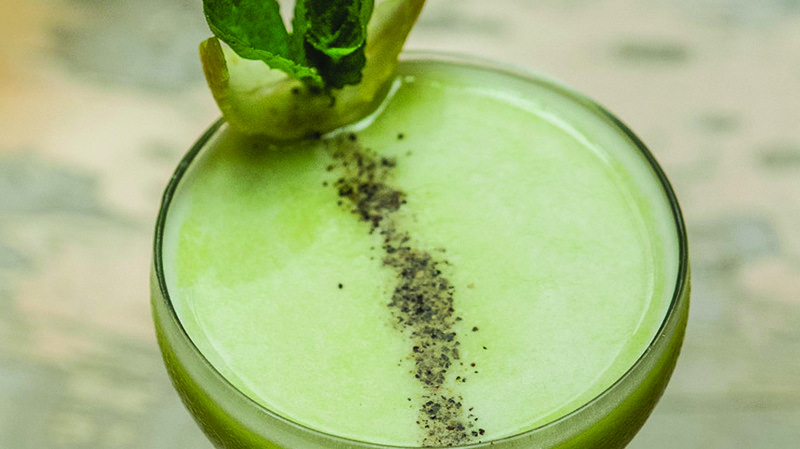 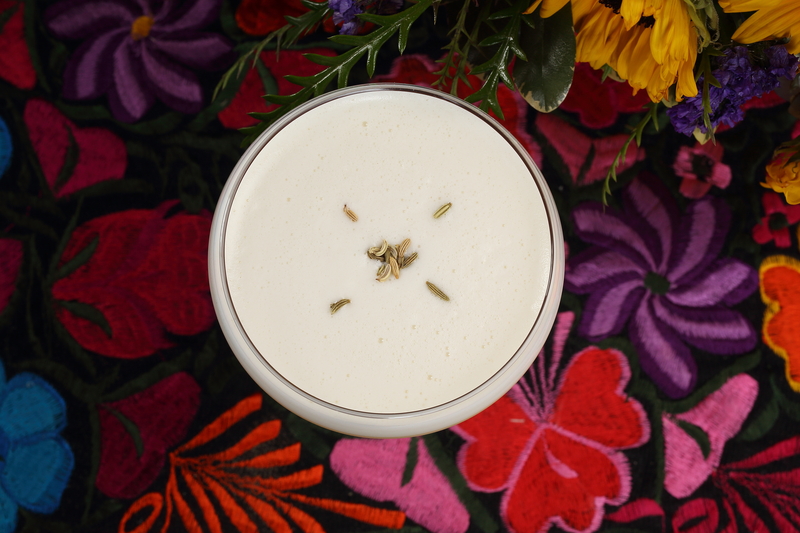 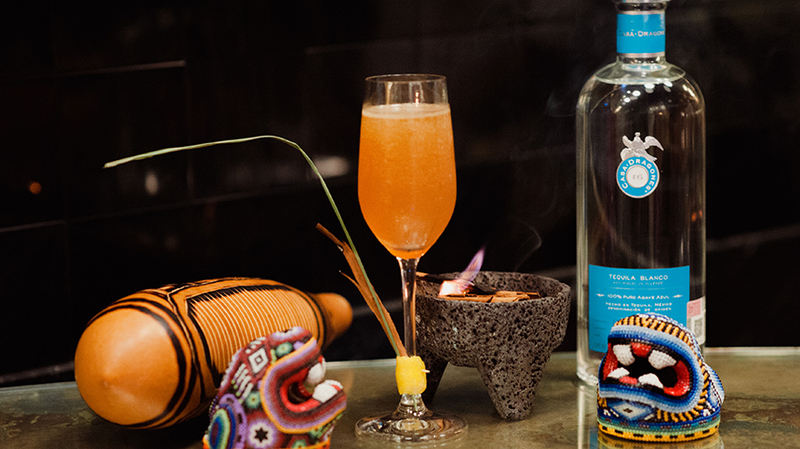 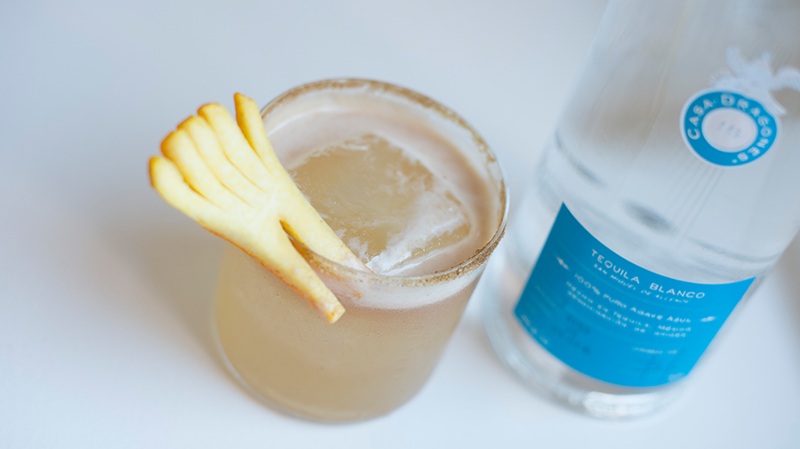 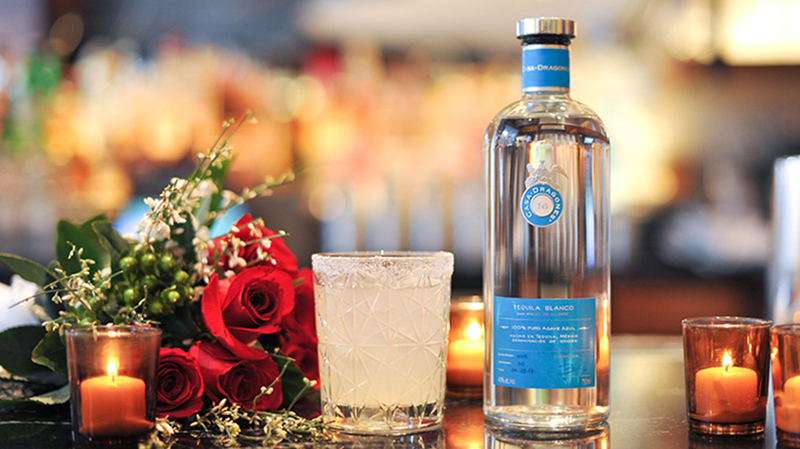 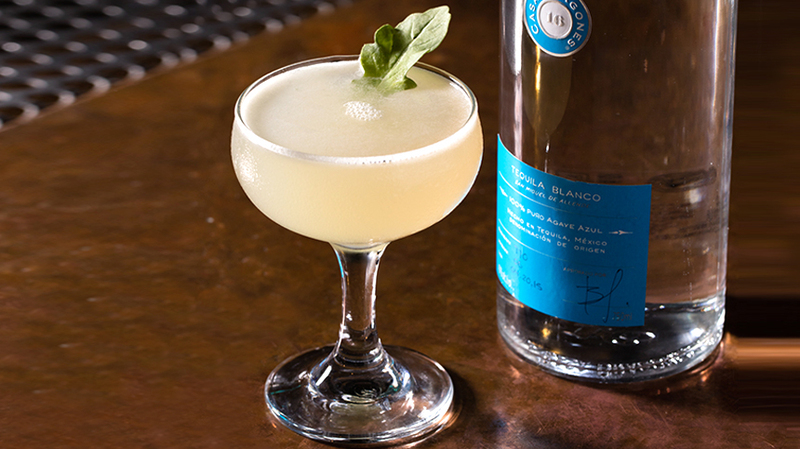 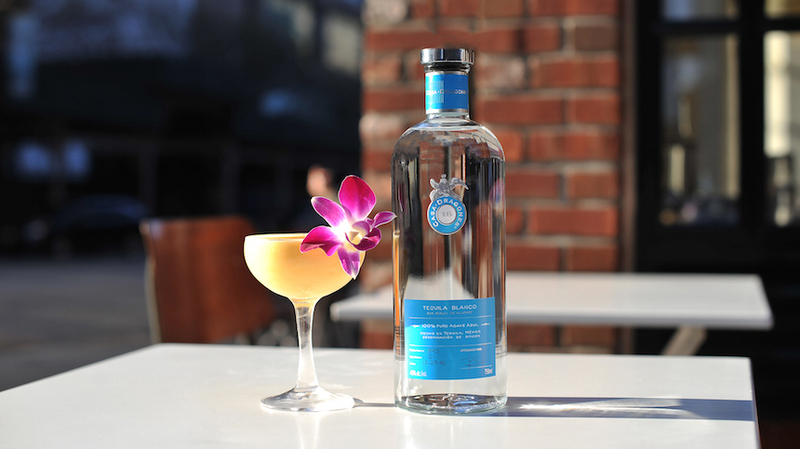 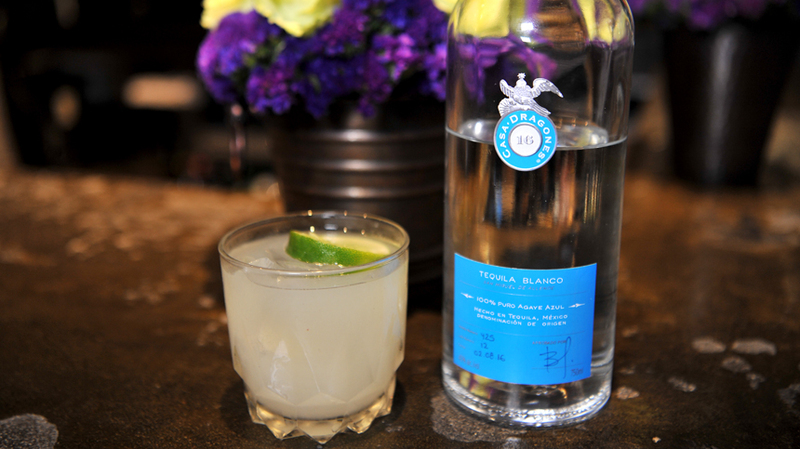 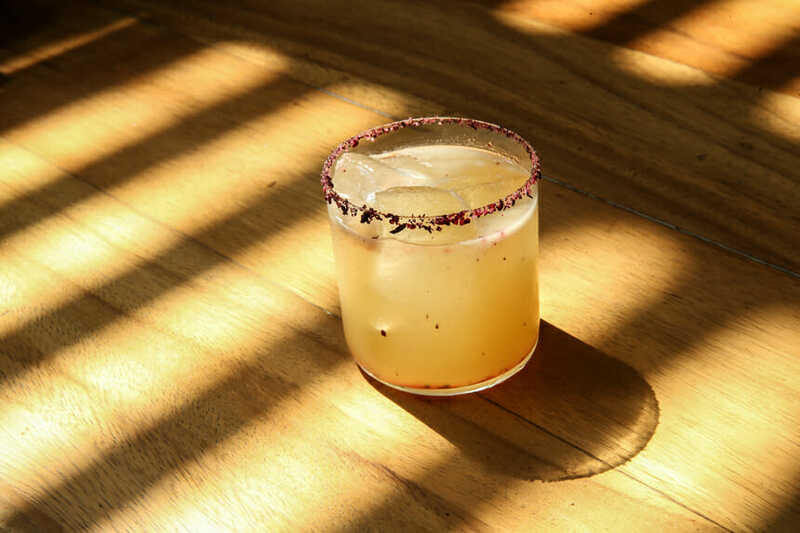 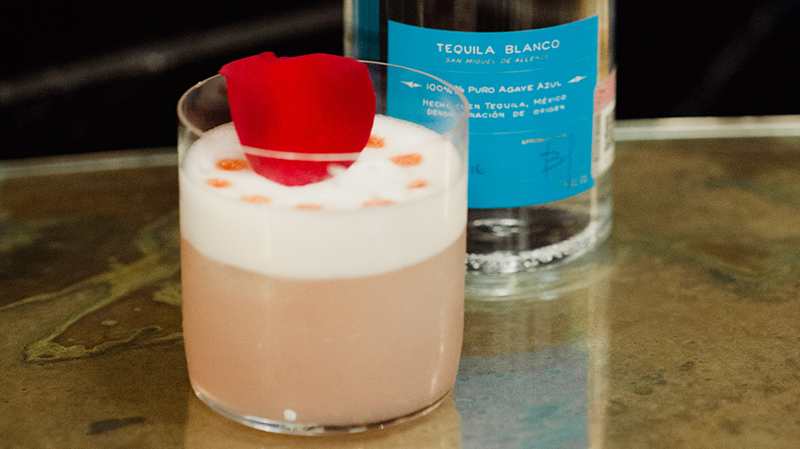 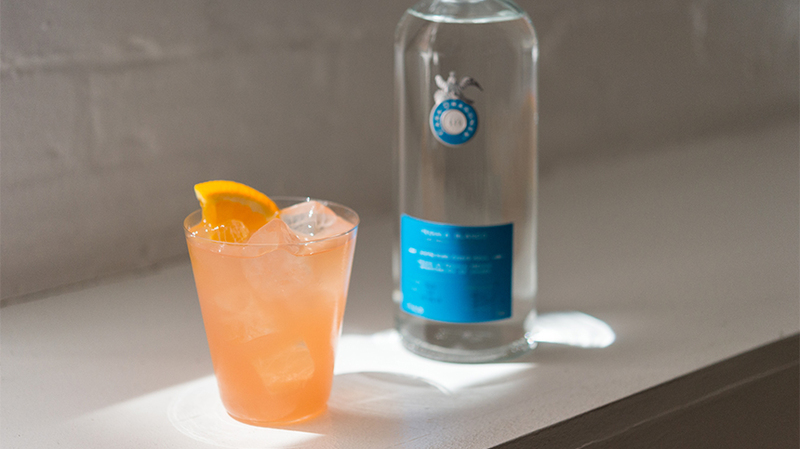 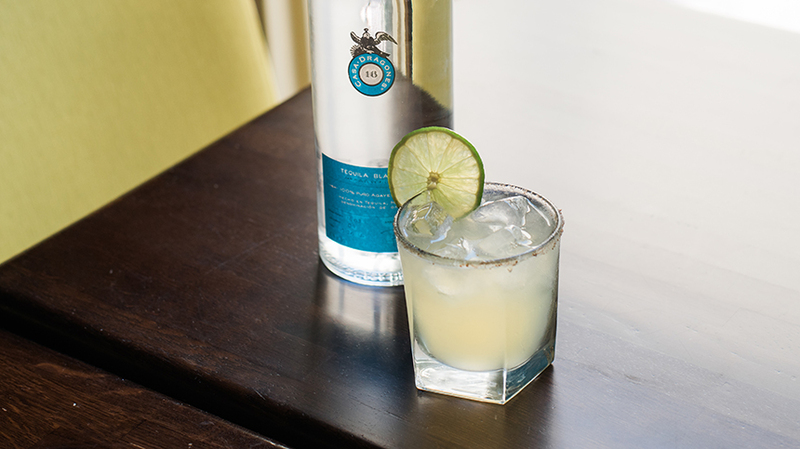 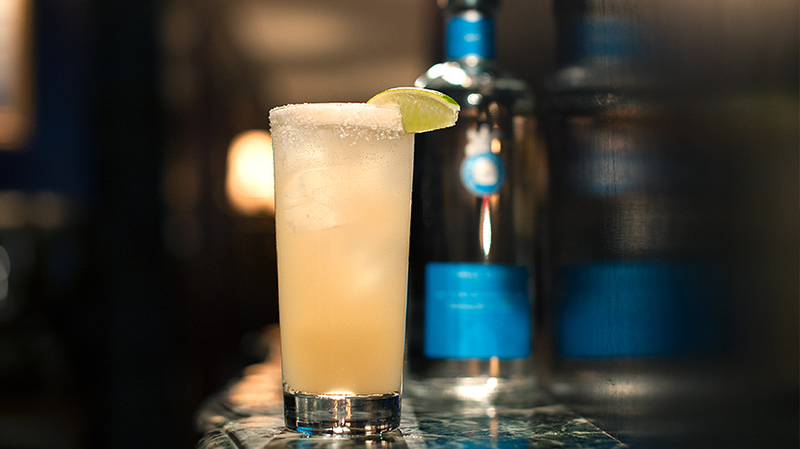 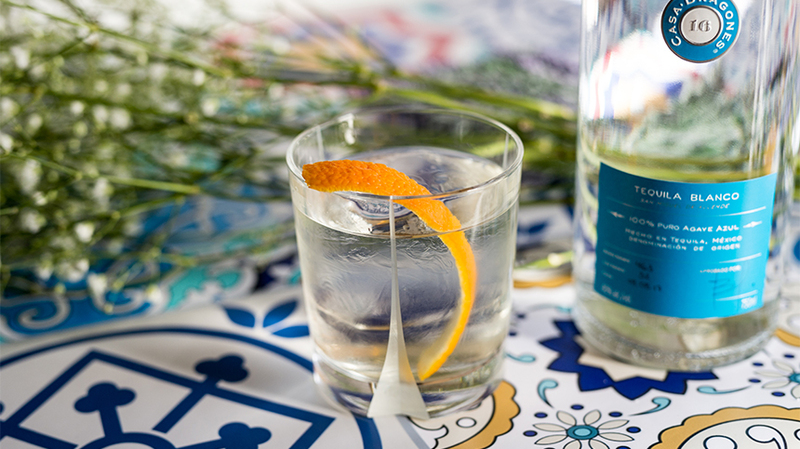 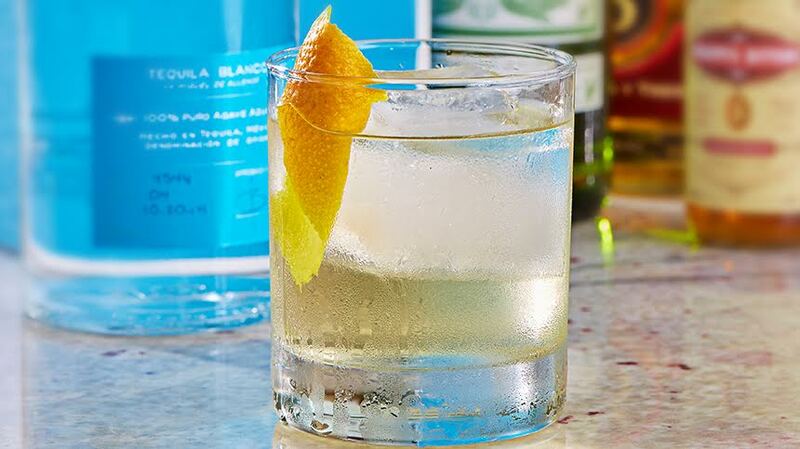 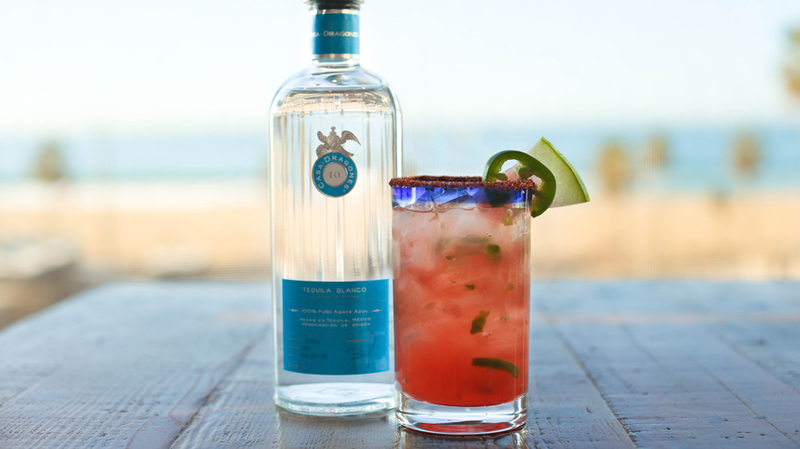 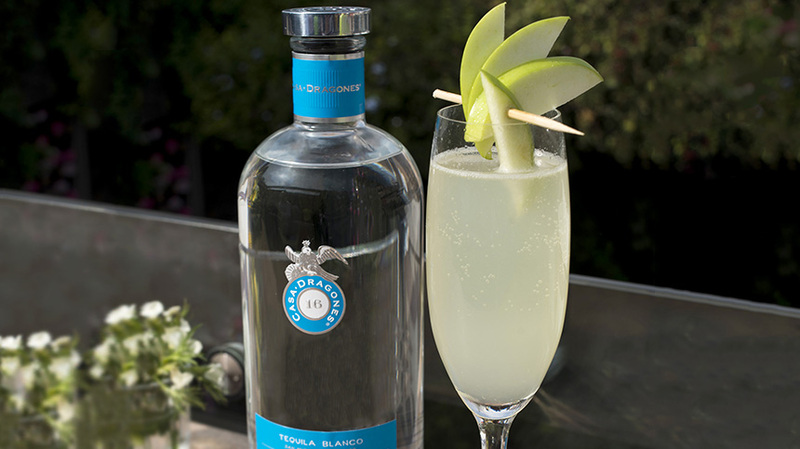 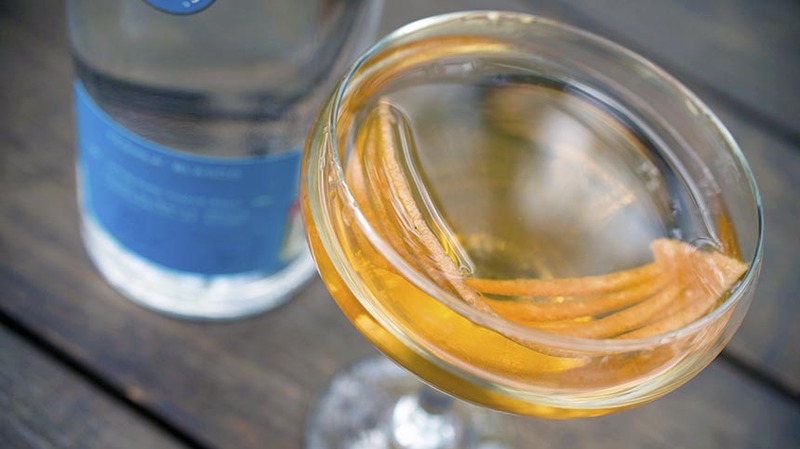 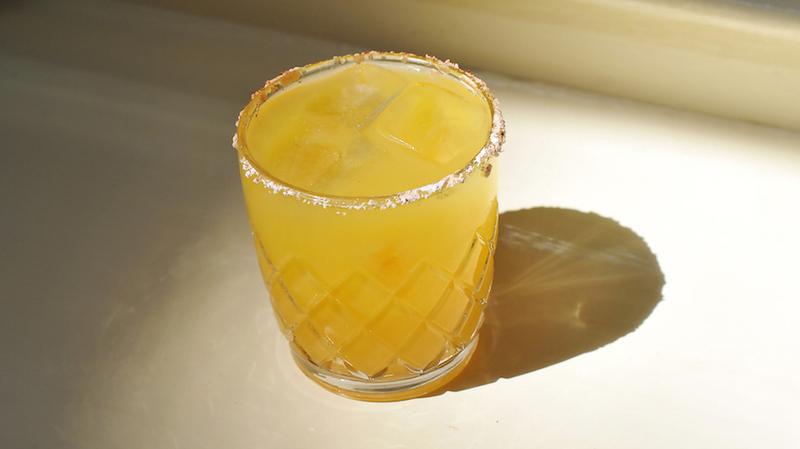 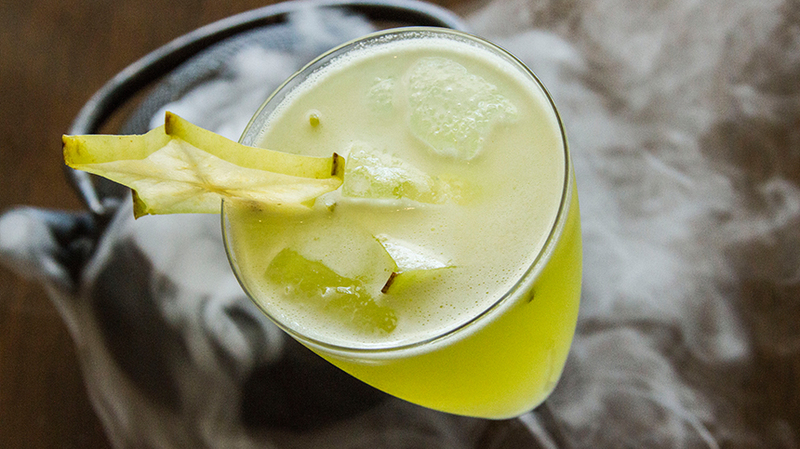 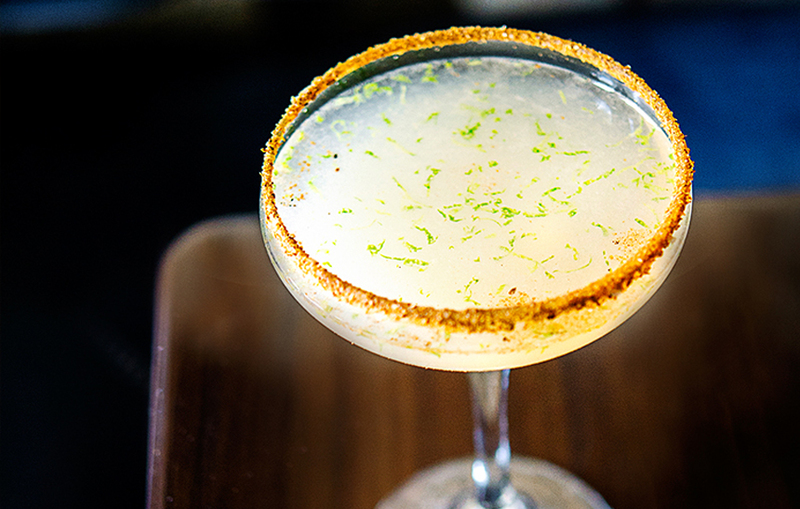 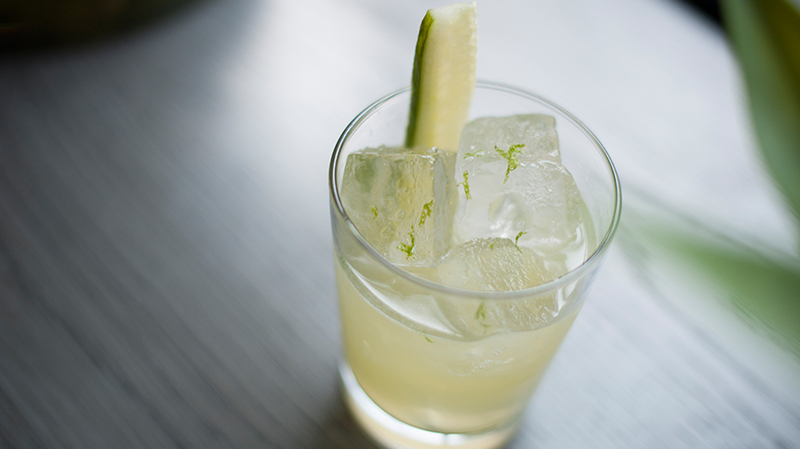 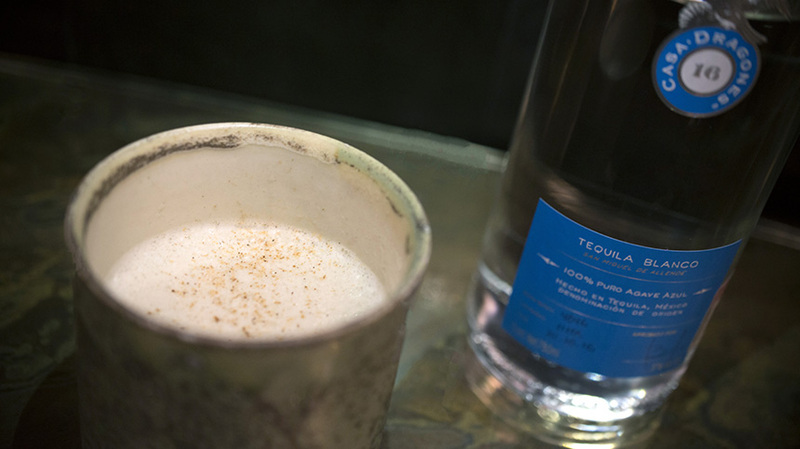 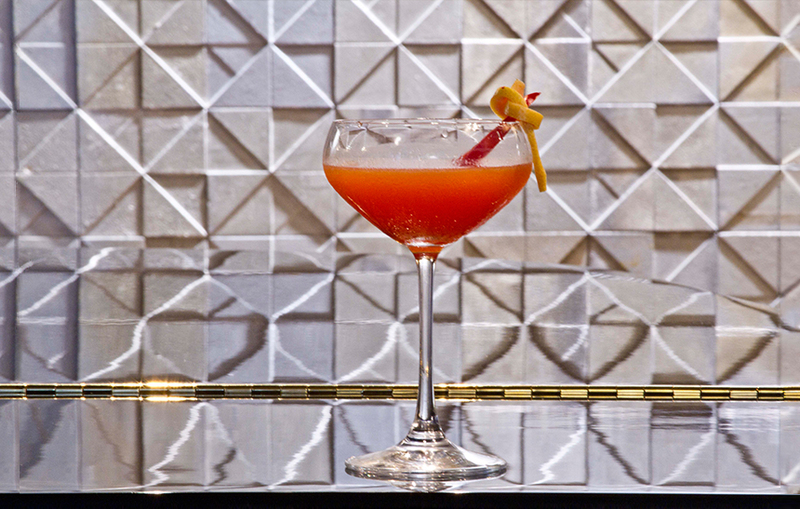 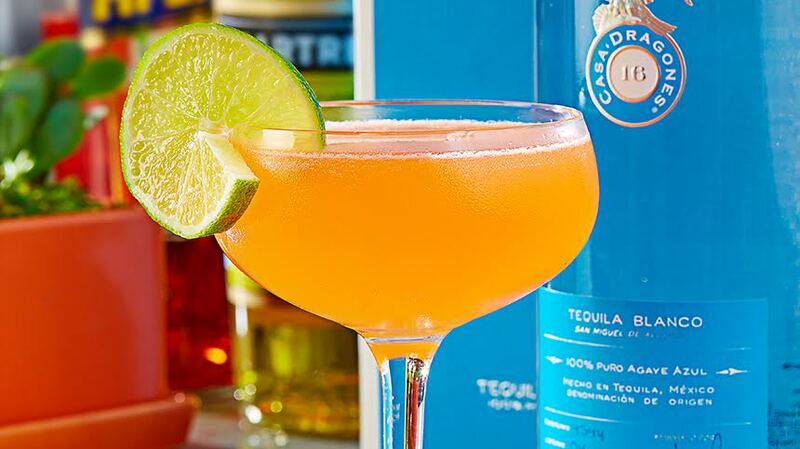 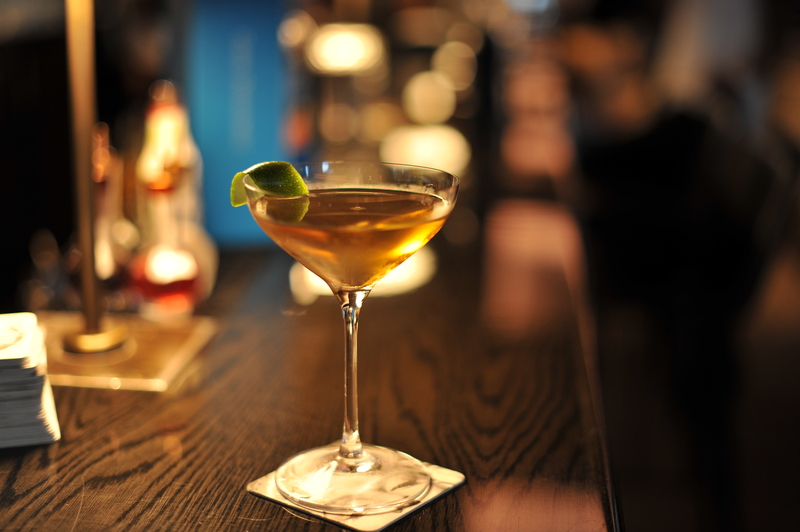 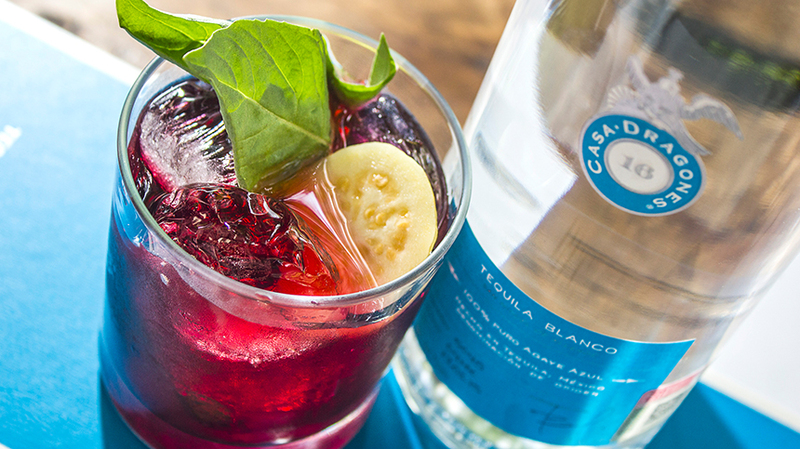 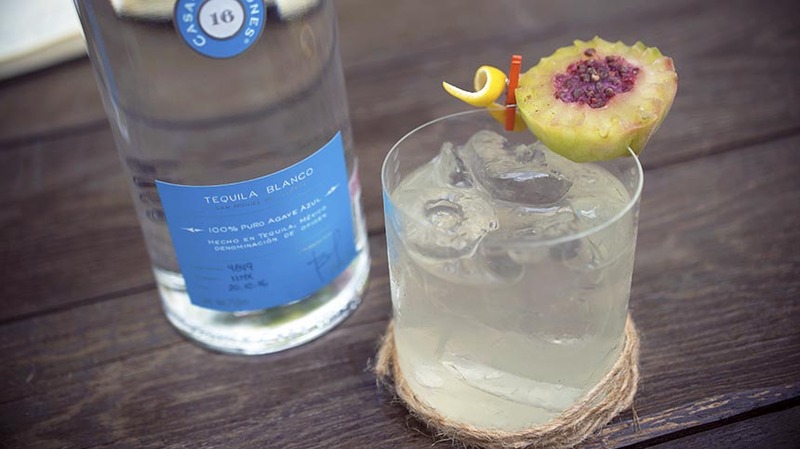 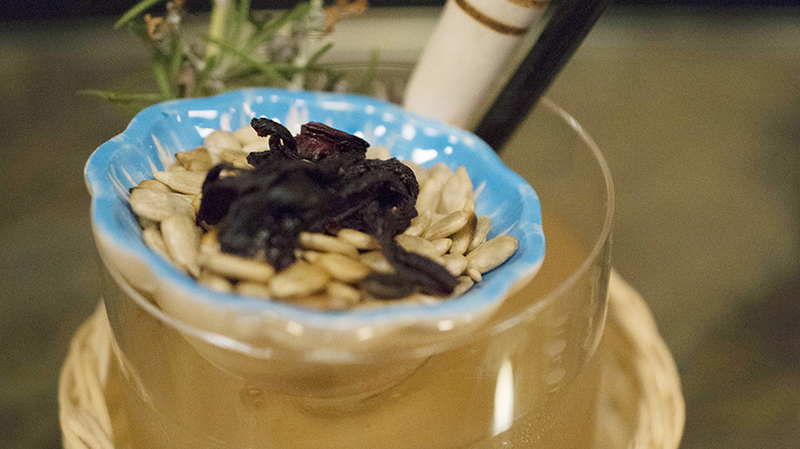 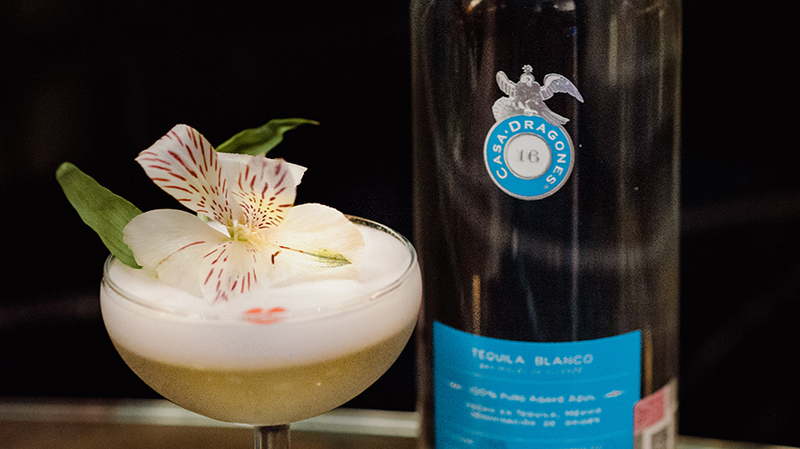 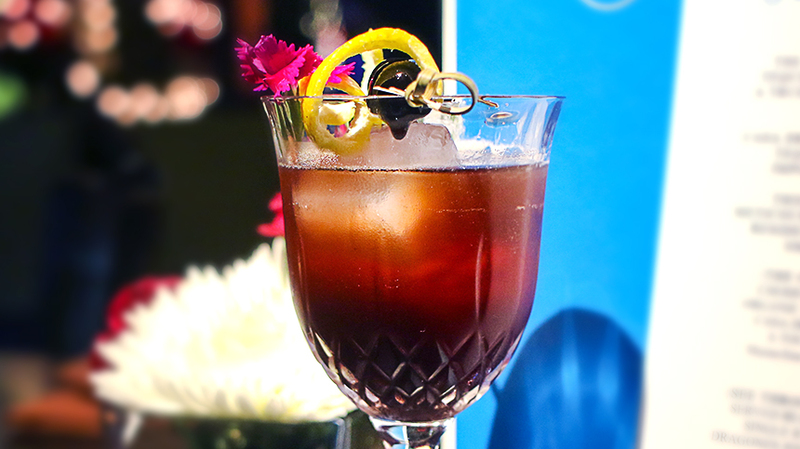 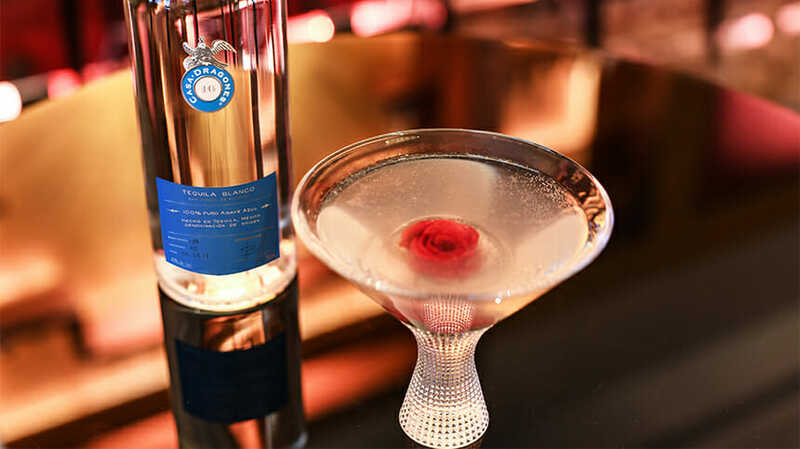 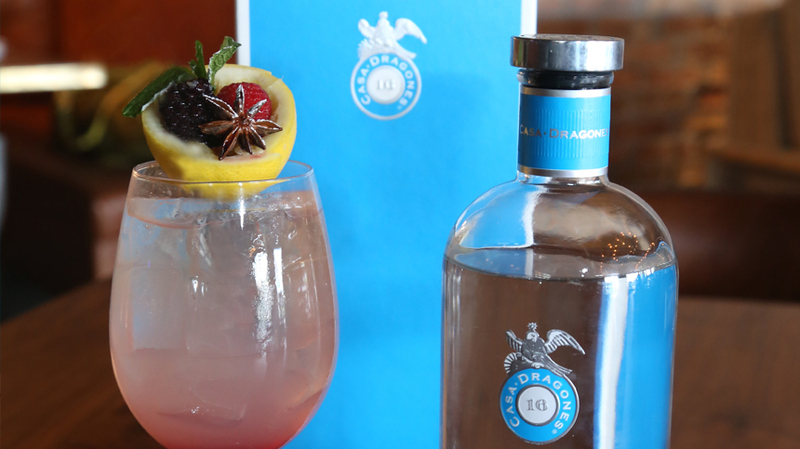 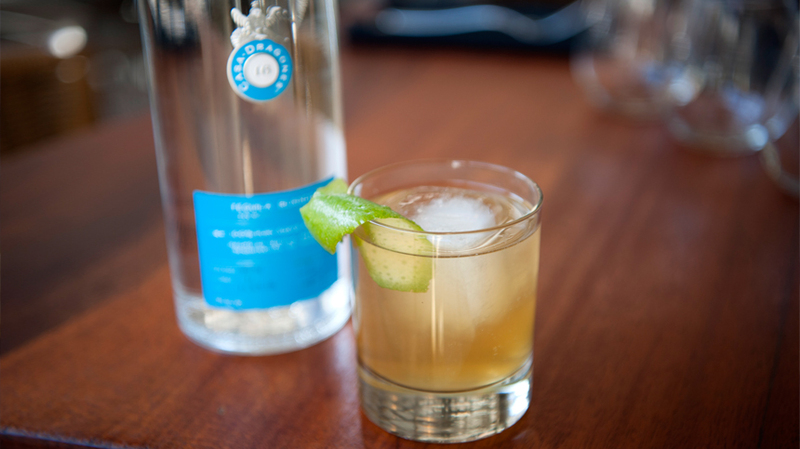 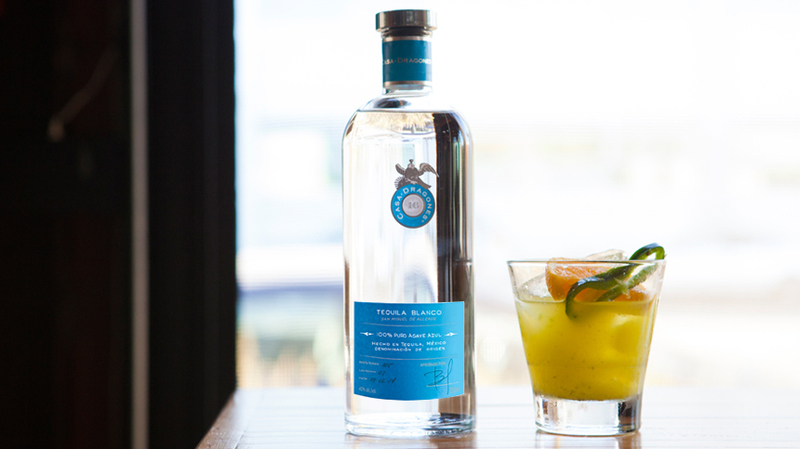 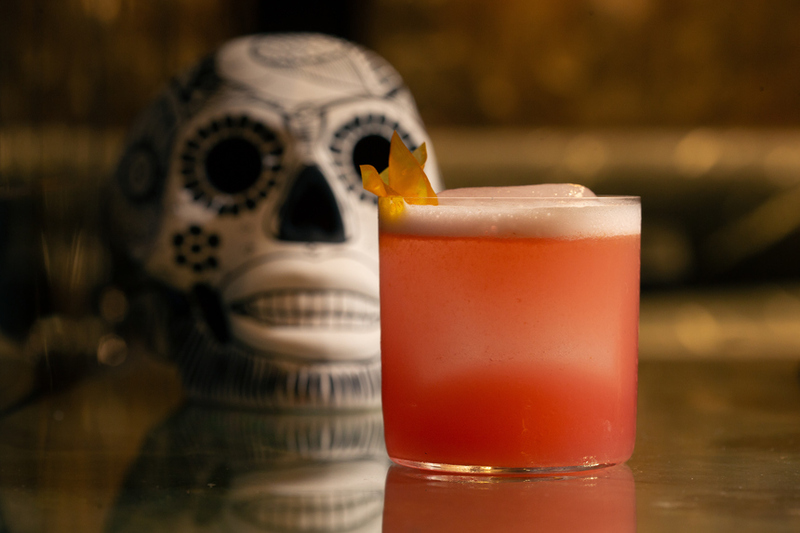 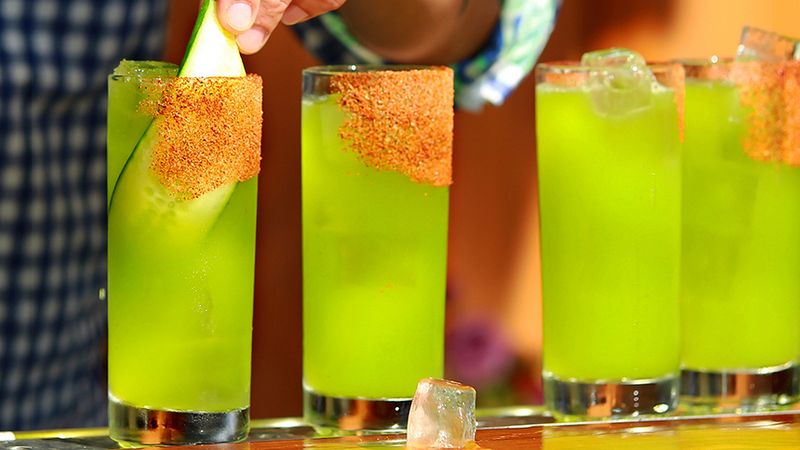 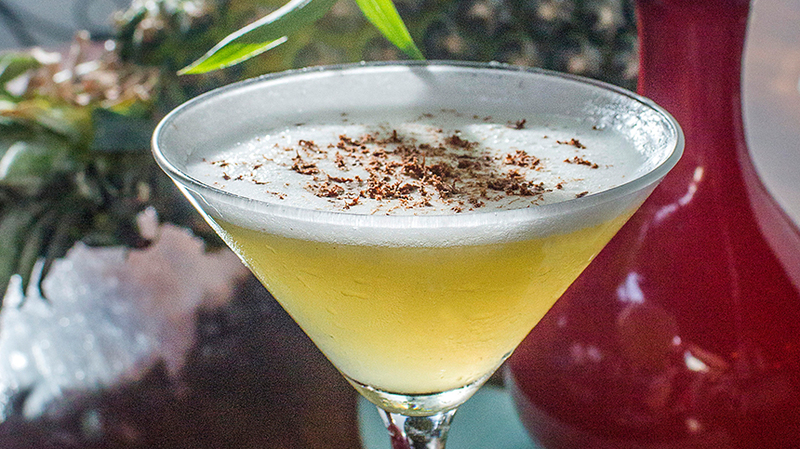 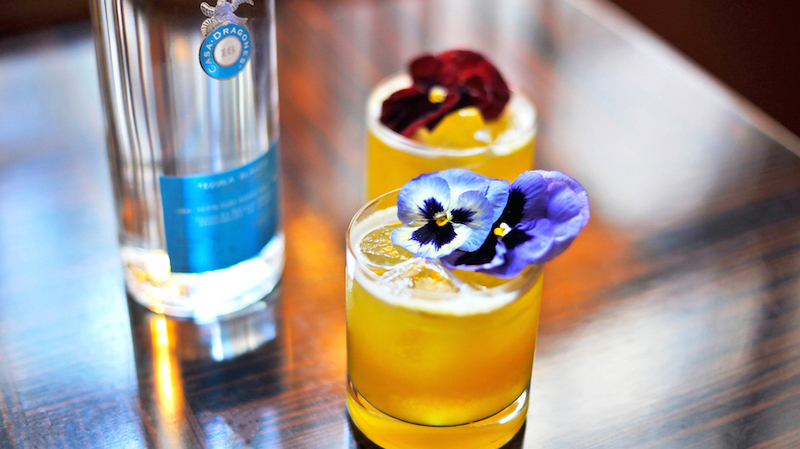 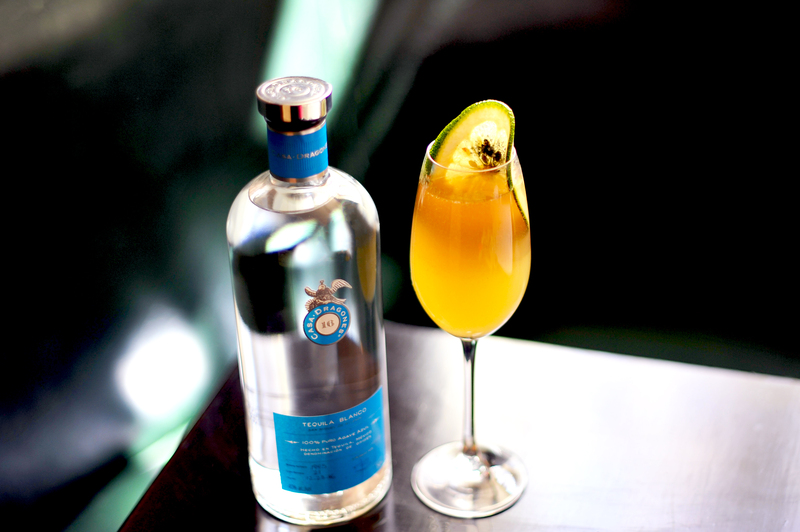 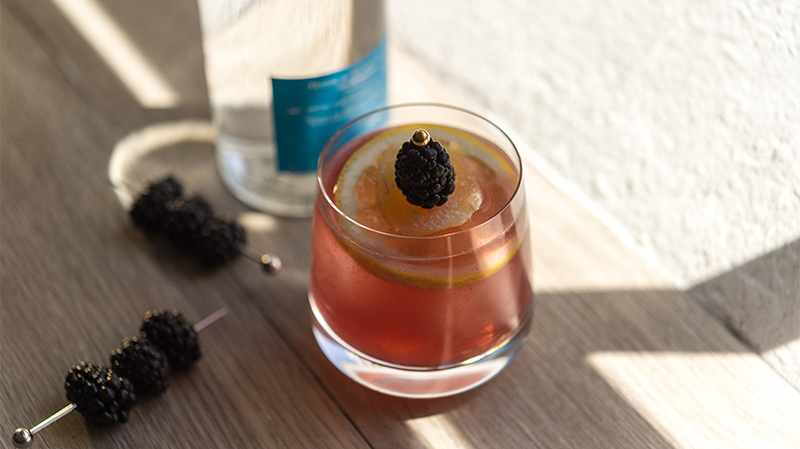 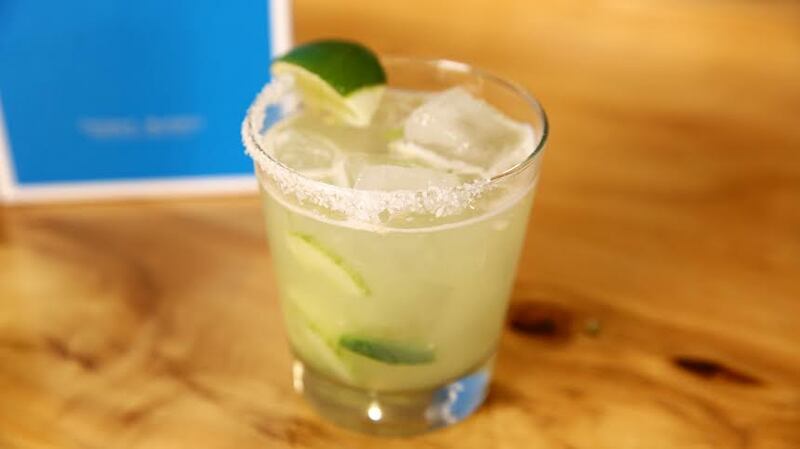 To start, Domínguez uses an usual cocktail ingredient, xoconostle, a popular Mexican fruit, then adds lime to balance the sweet notes, and to complement the citrus notes in Casa Dragones Blanco. 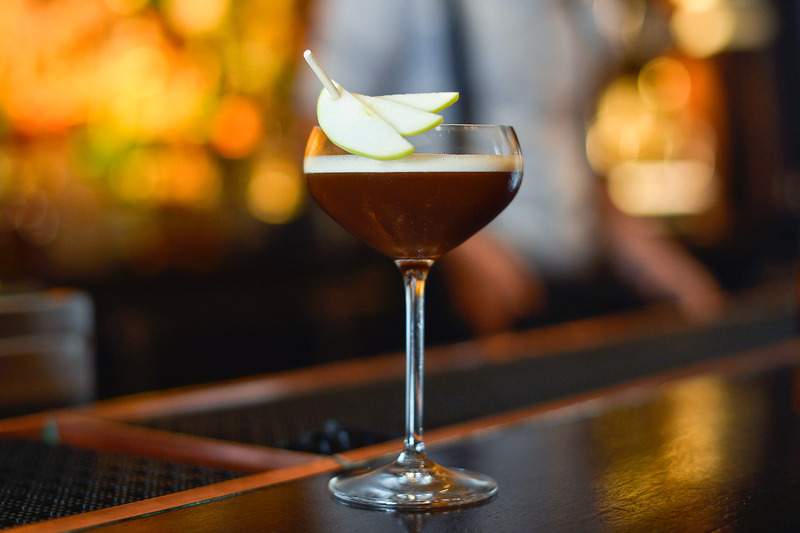 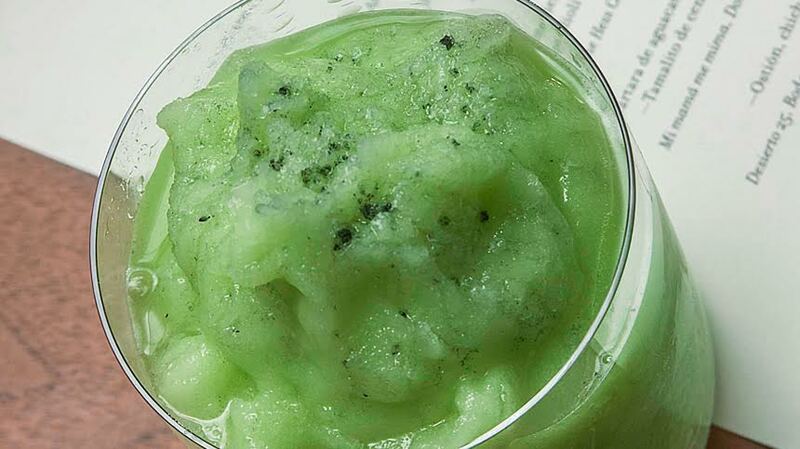 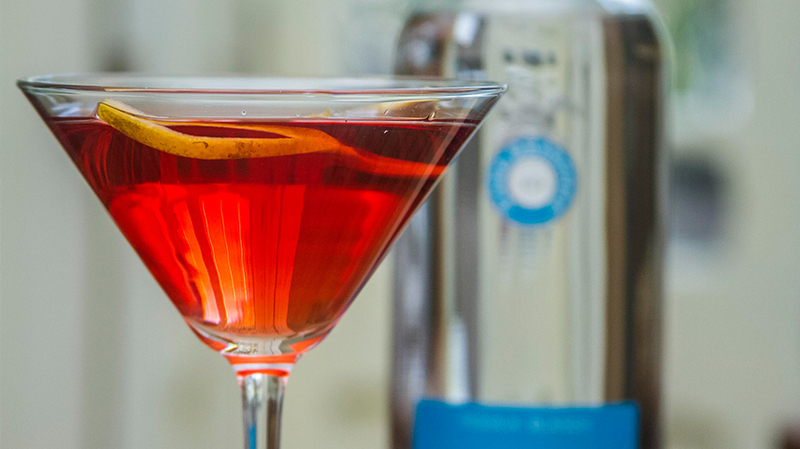 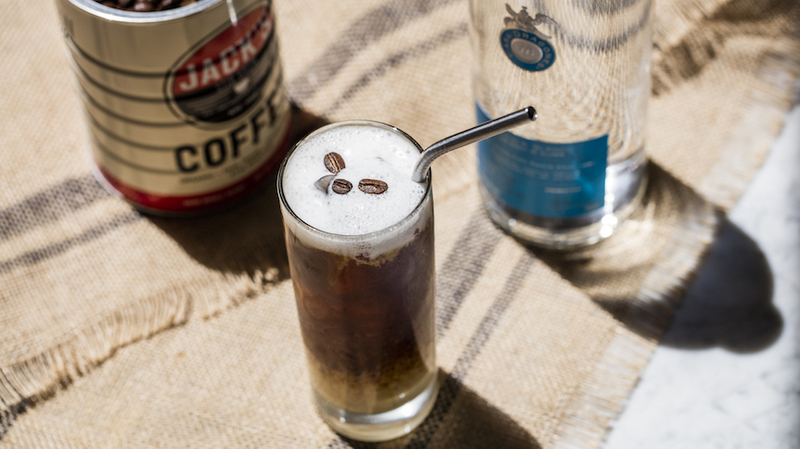 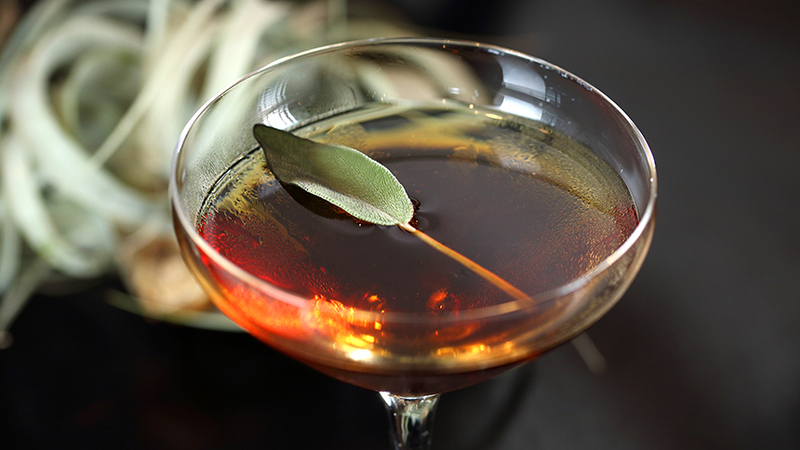 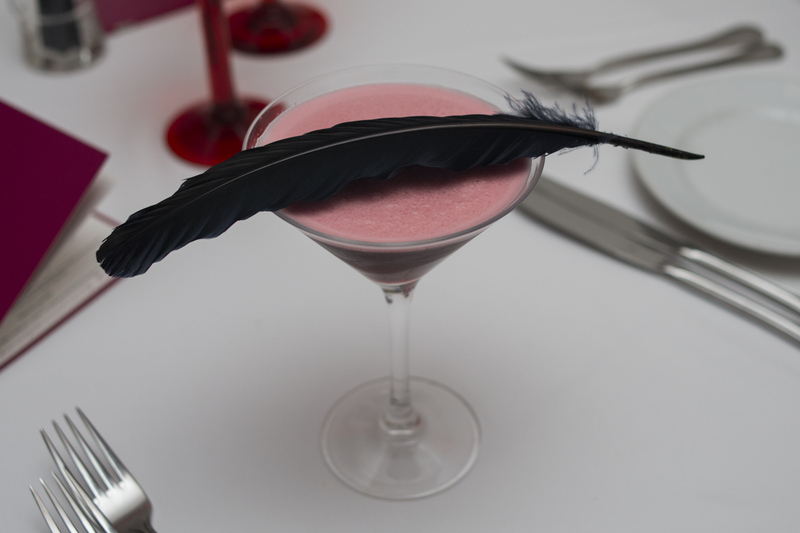 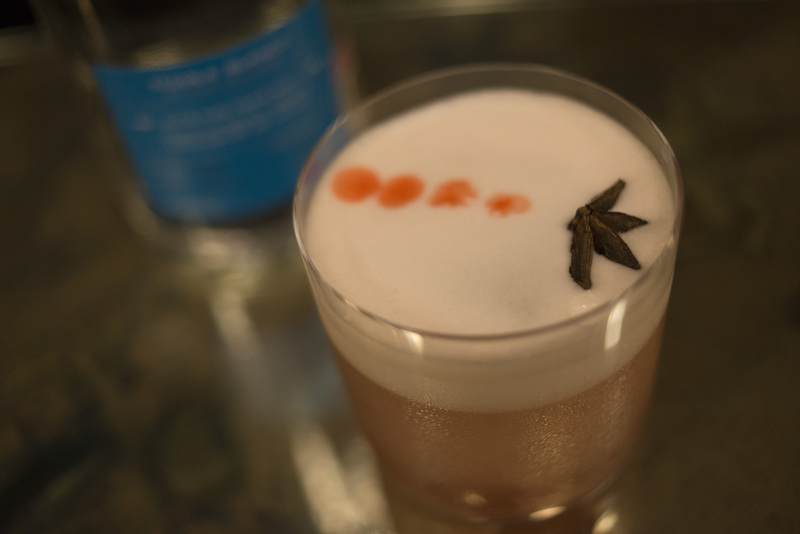 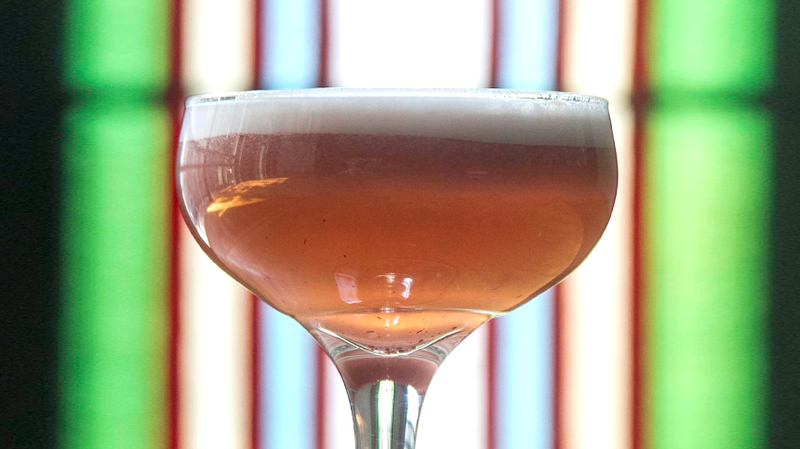 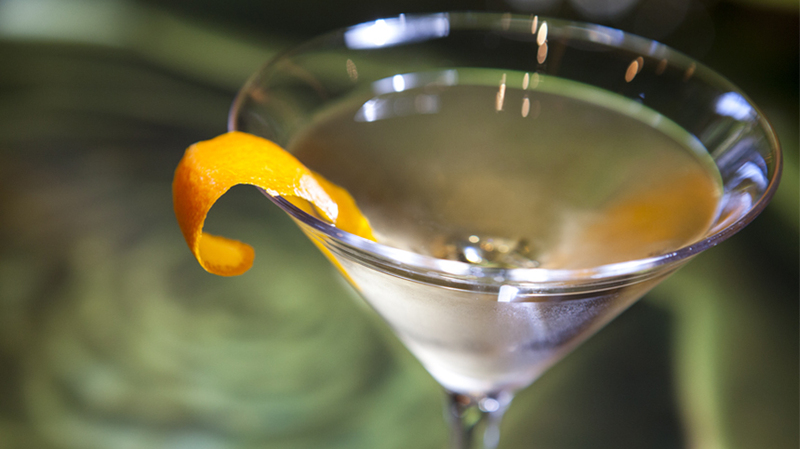 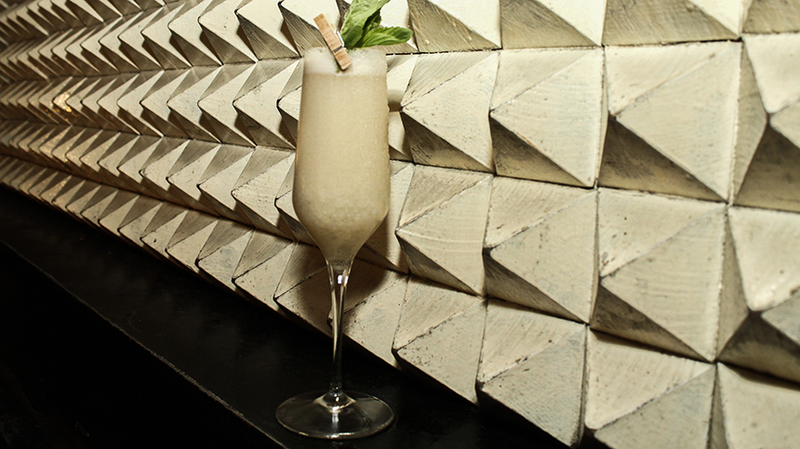 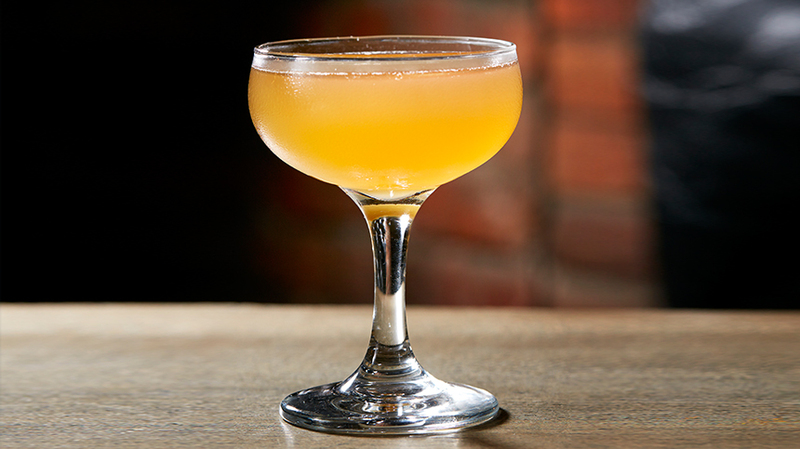 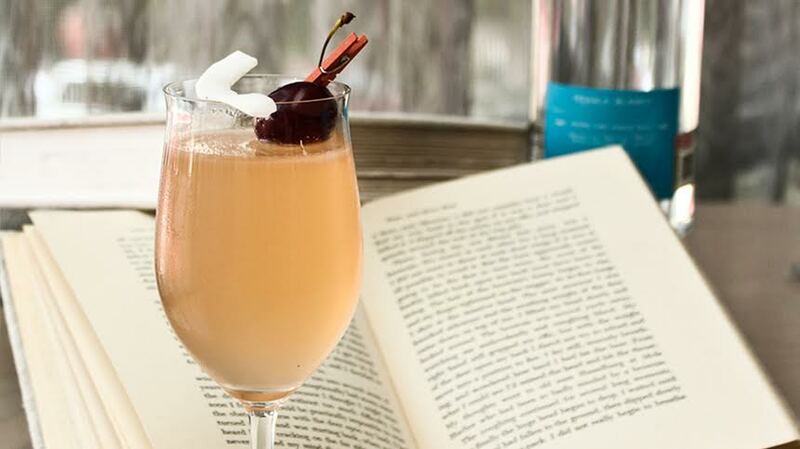 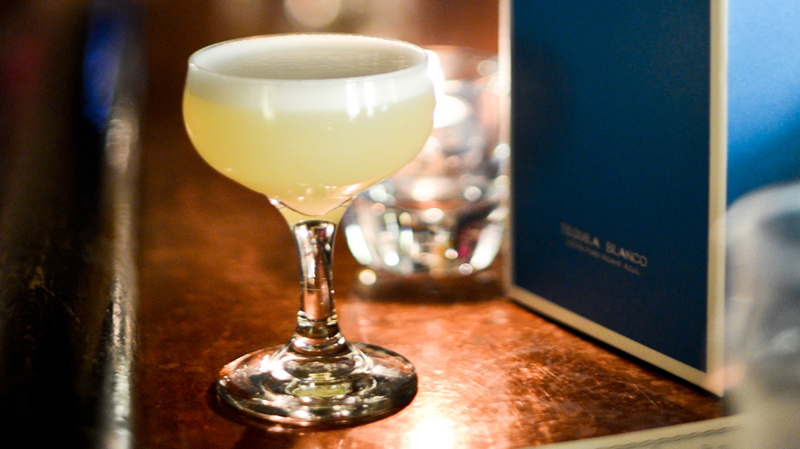 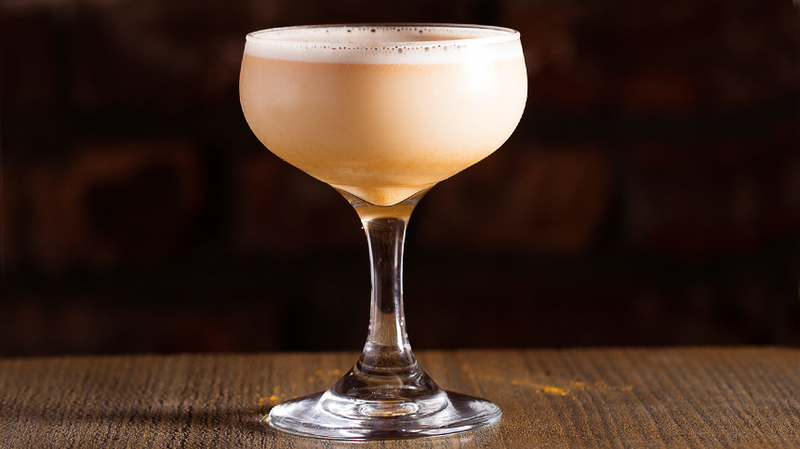 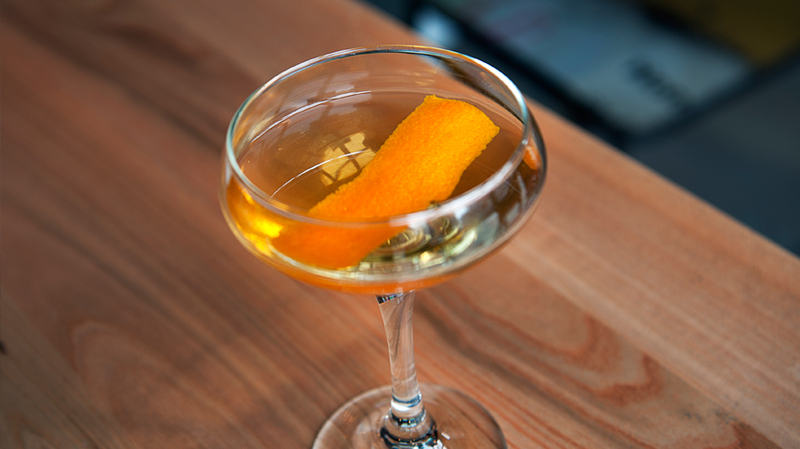 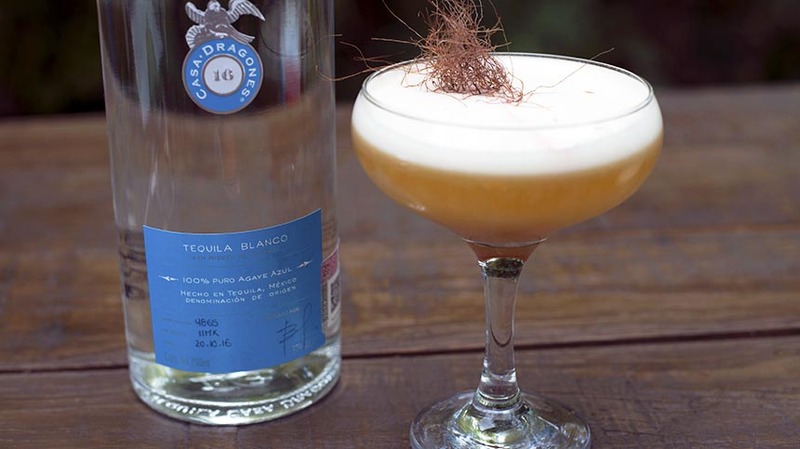 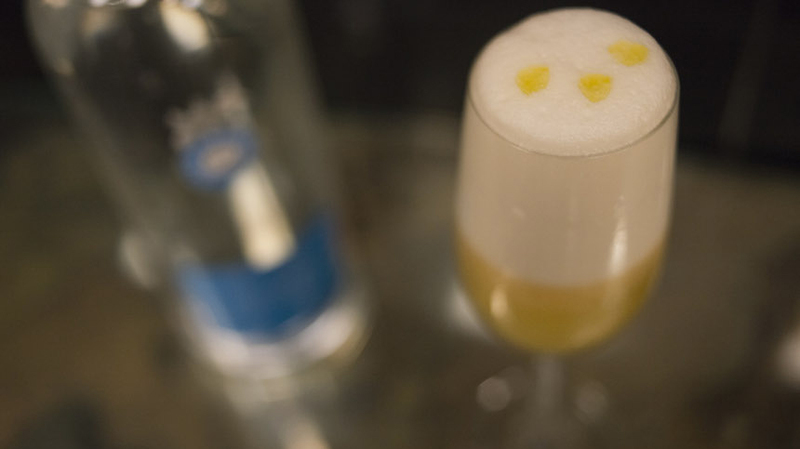 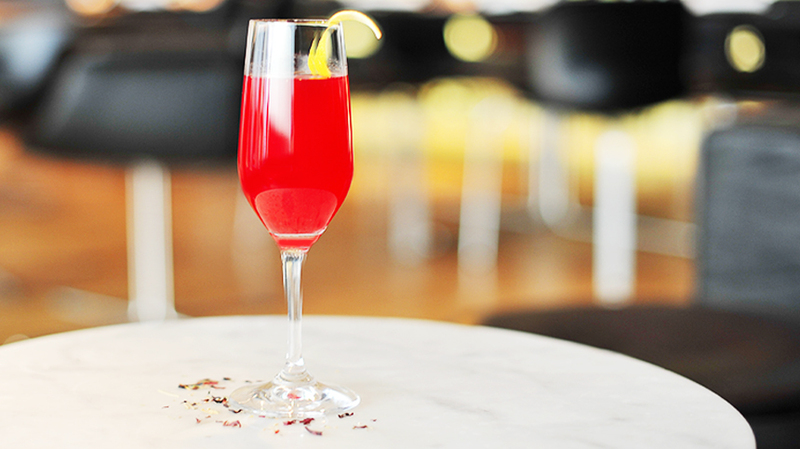 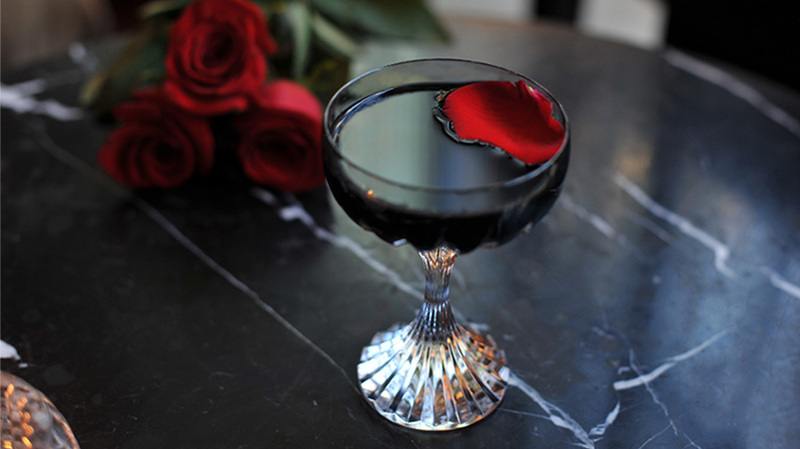 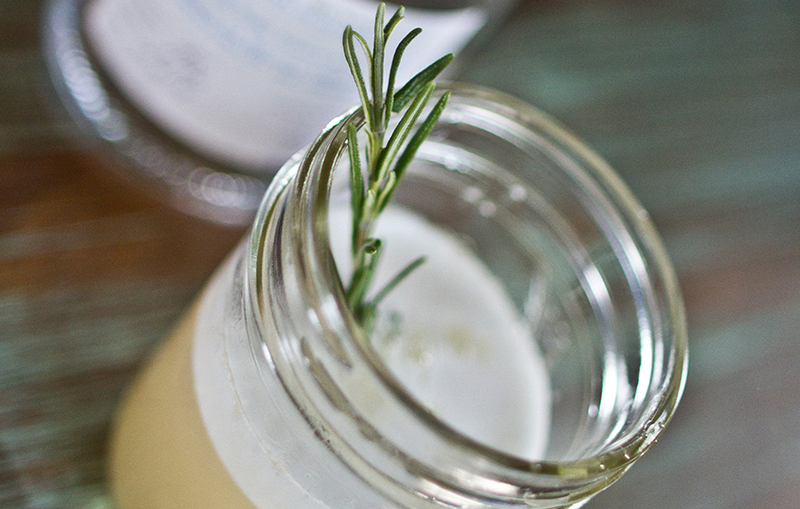 The body of the cocktail is texturized by the egg white, making for a complex, velvety drink. 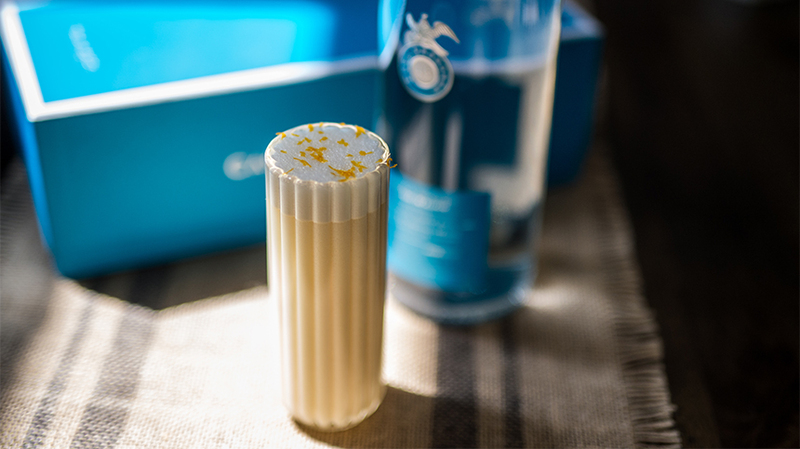 Place all the ingredients in a shaker and shake well. 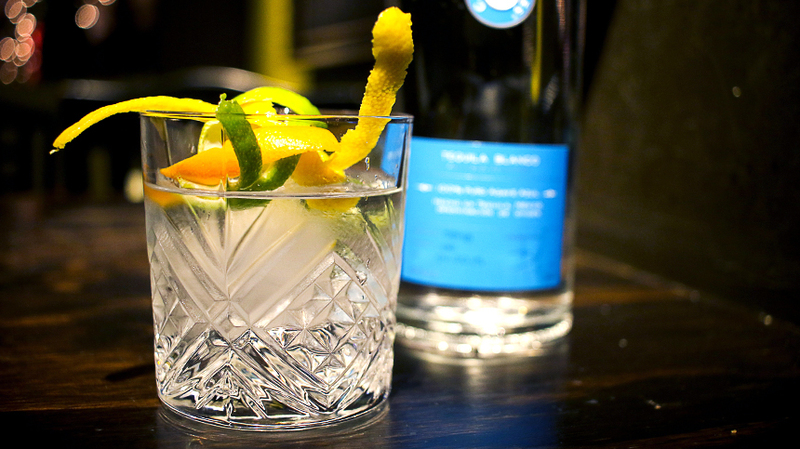 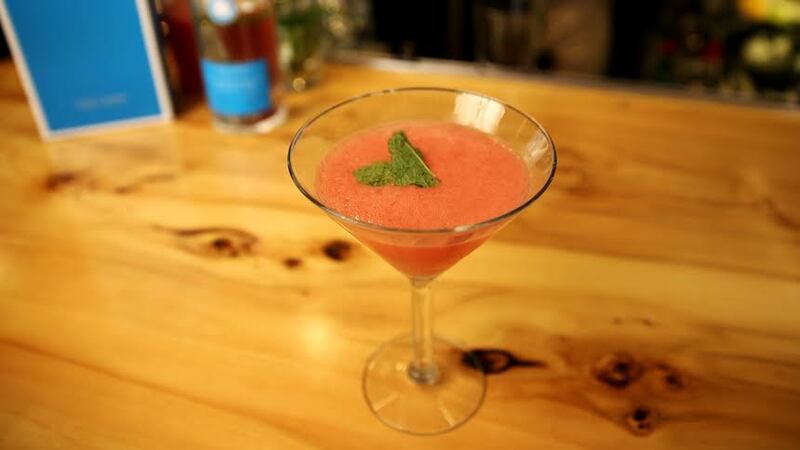 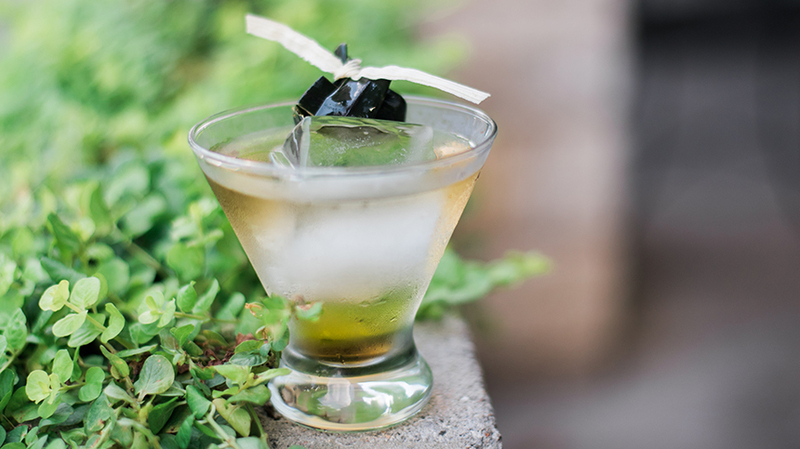 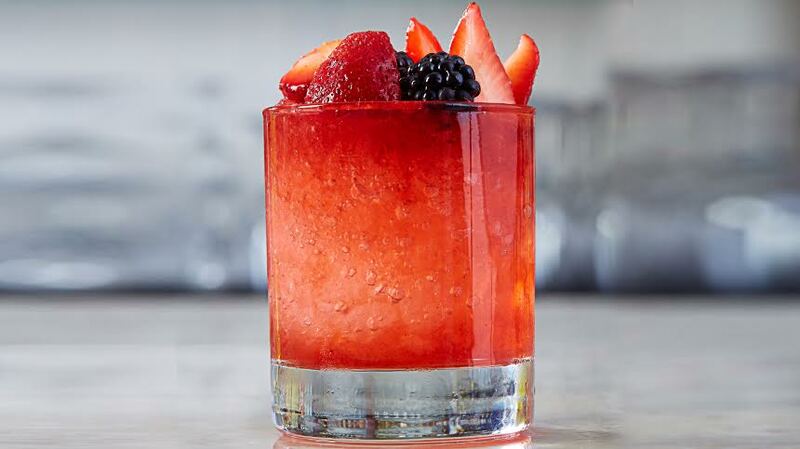 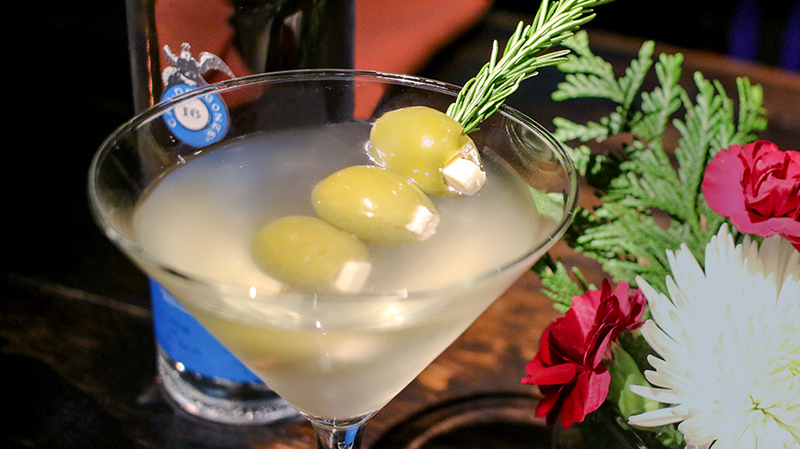 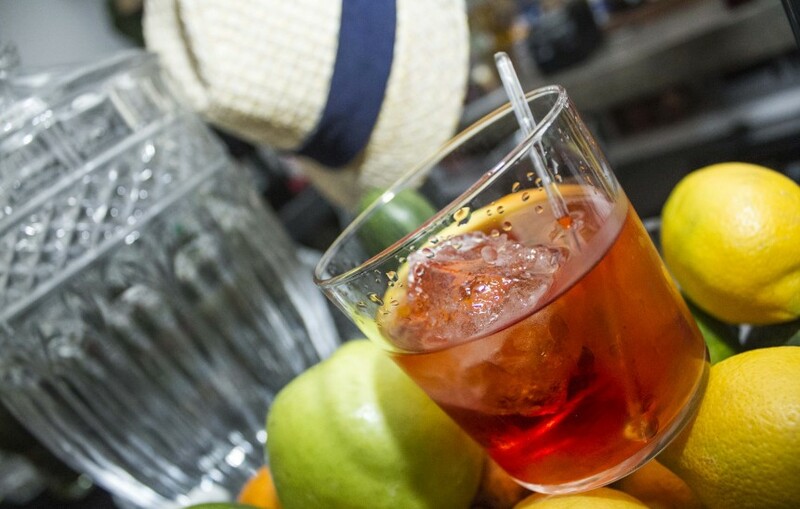 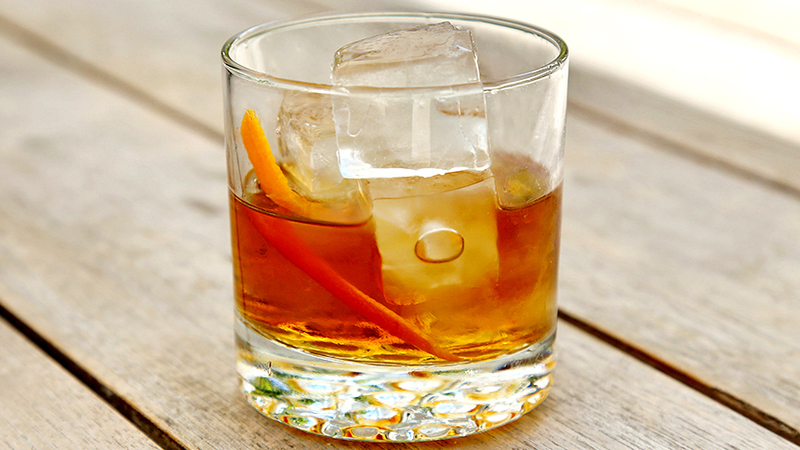 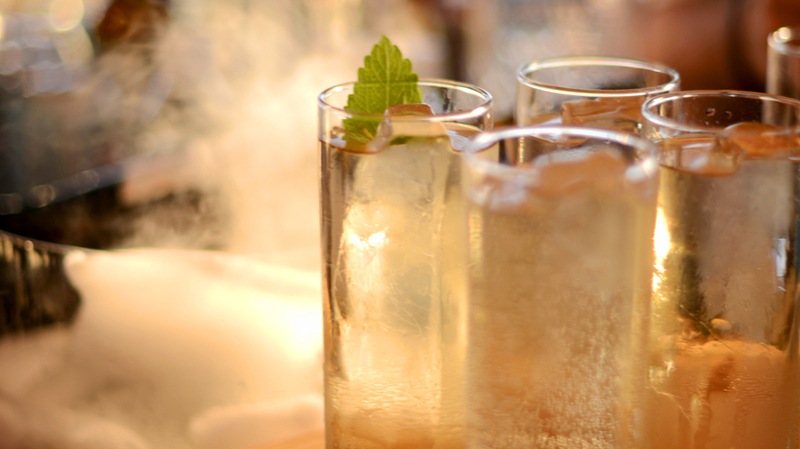 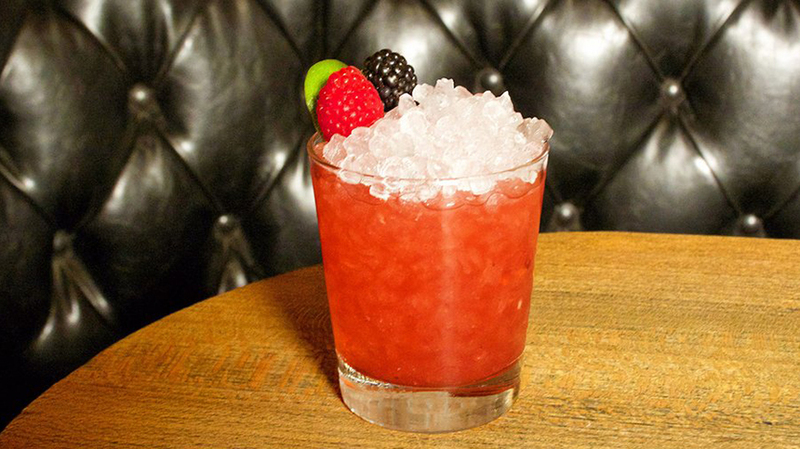 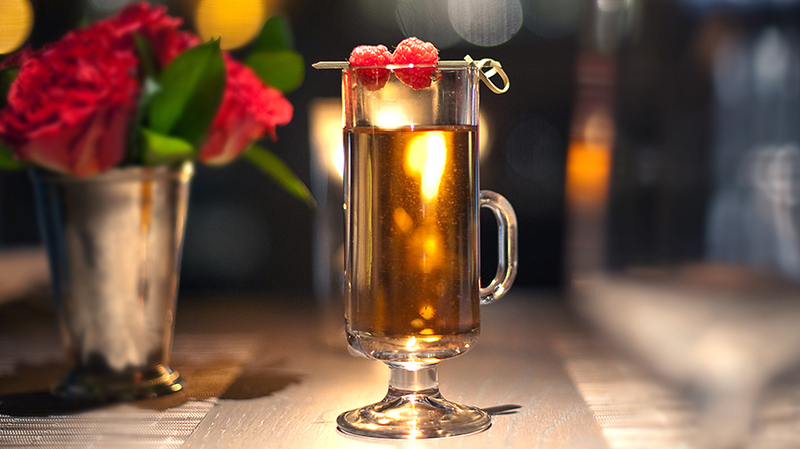 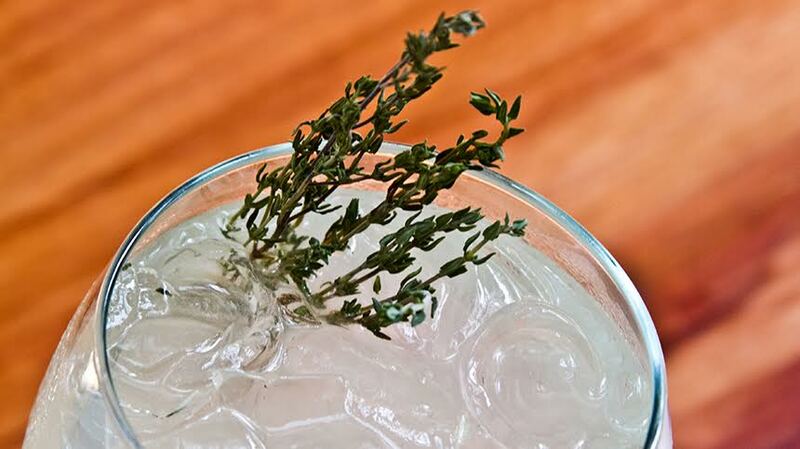 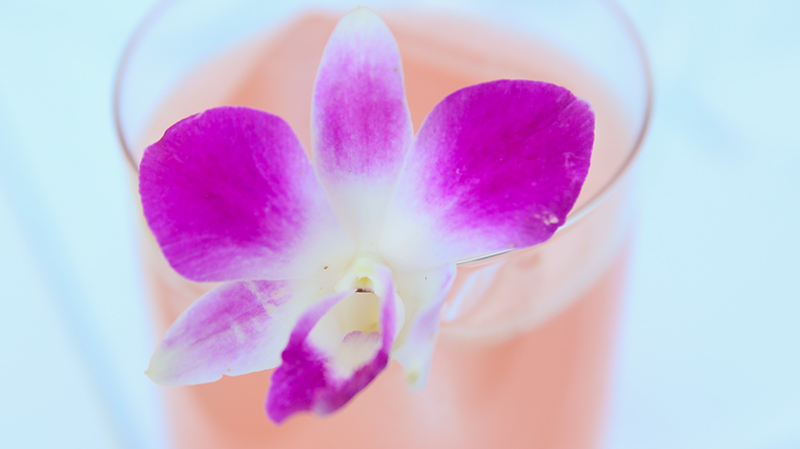 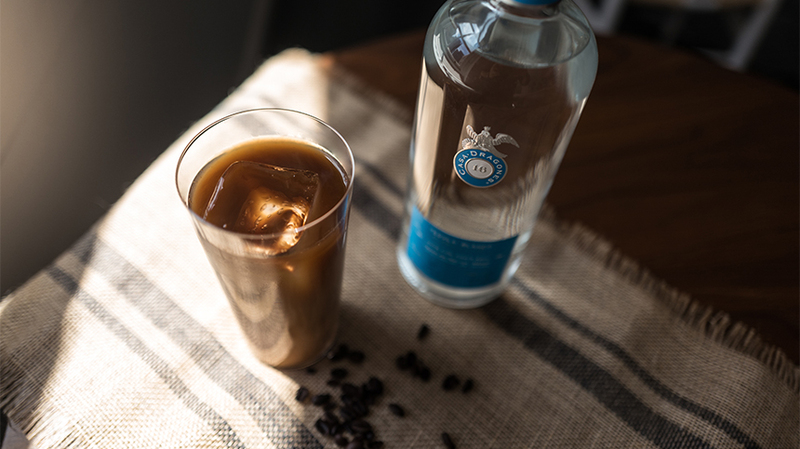 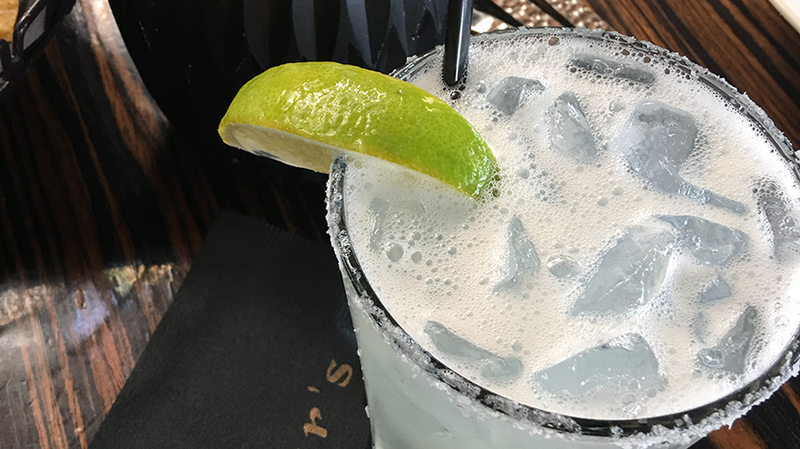 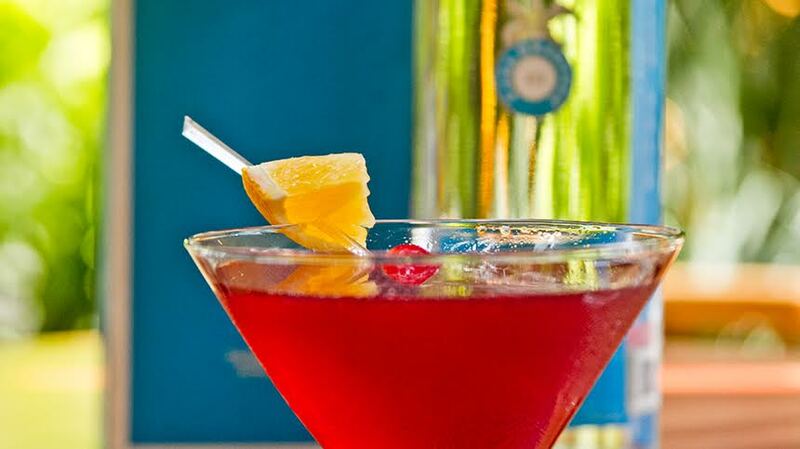 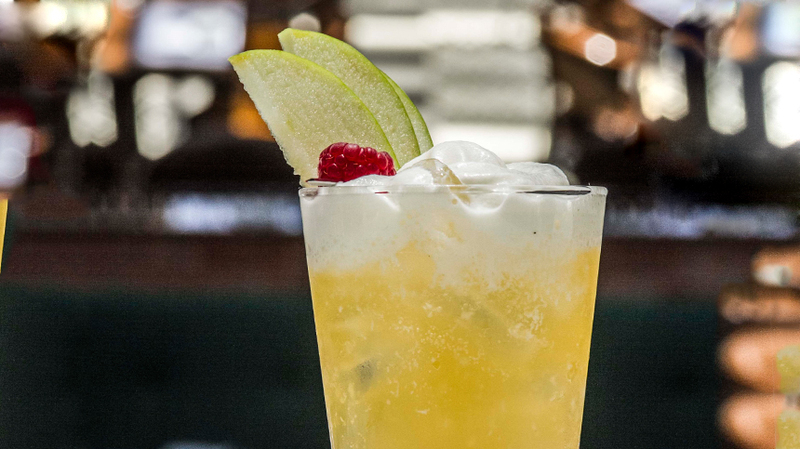 Serve in a glass with an ice.